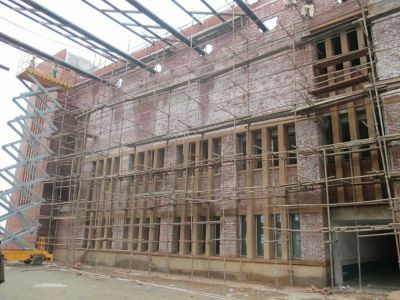 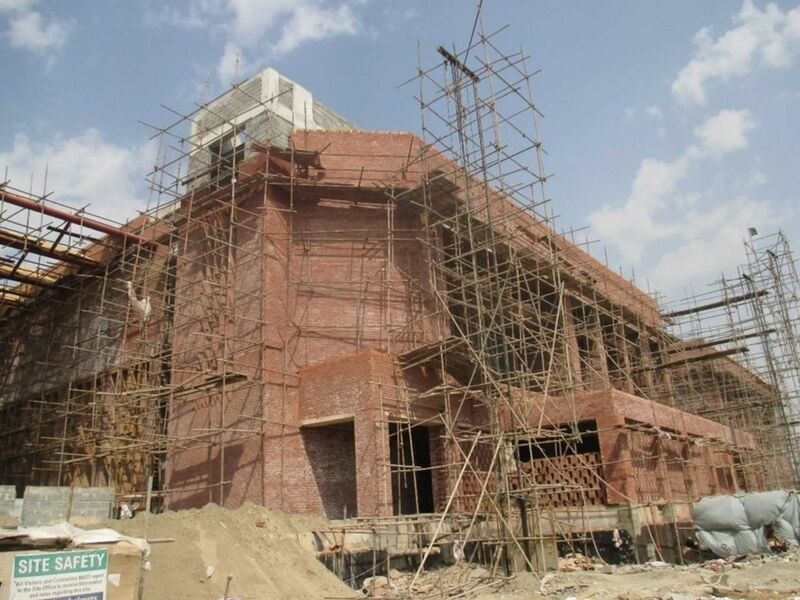 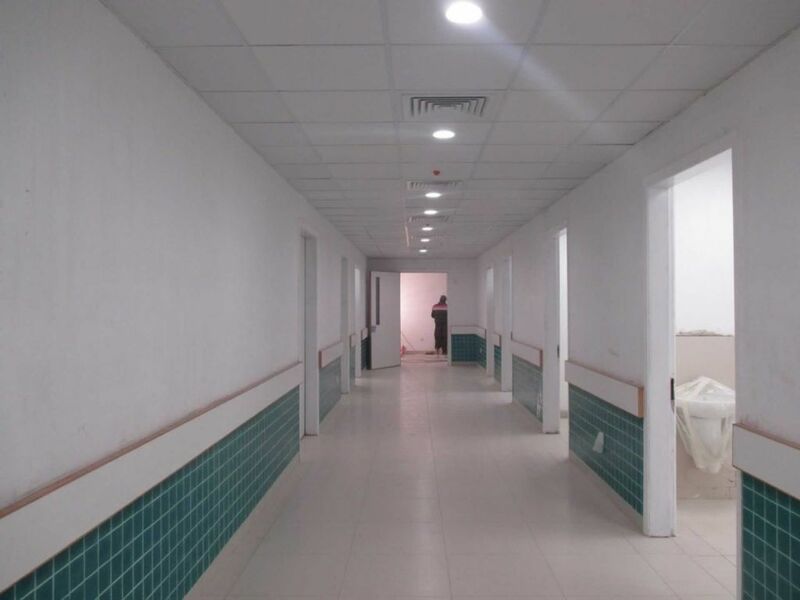 Infrastructure Development Authority of the Punjab (IDAP) is advancing healthcare delivery by renovating and modernizing hospitals in Punjab. IDAP aims to provide the best healthcare possible by offering medical facilities that couple contemporary infrastructure with the latest medical technologies. 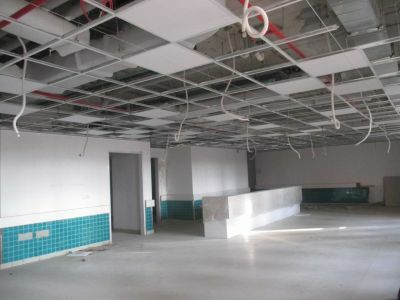 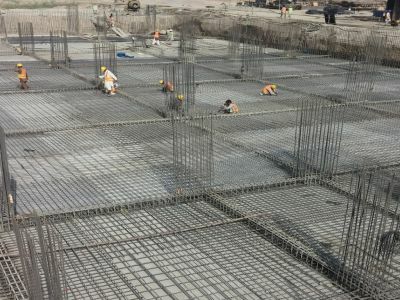 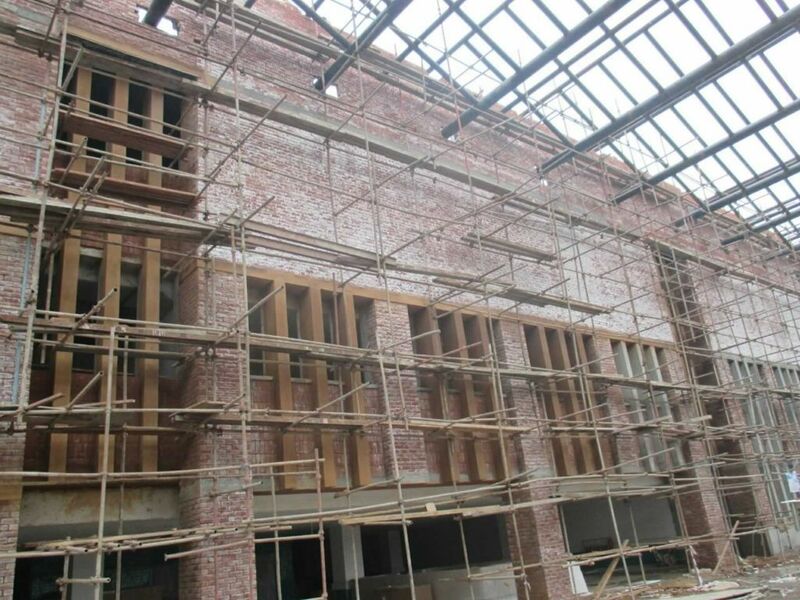 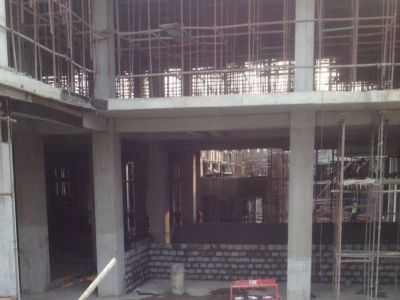 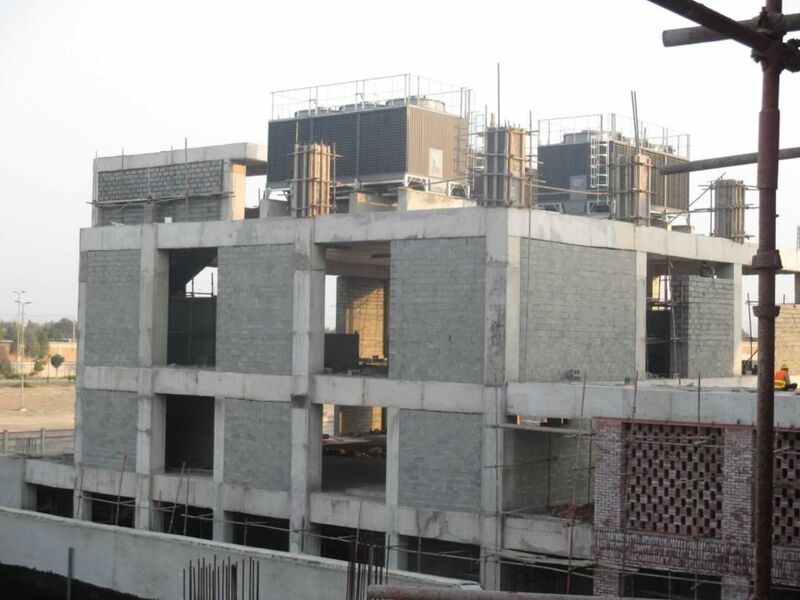 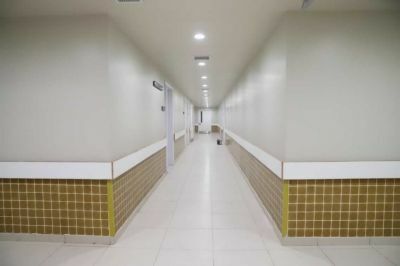 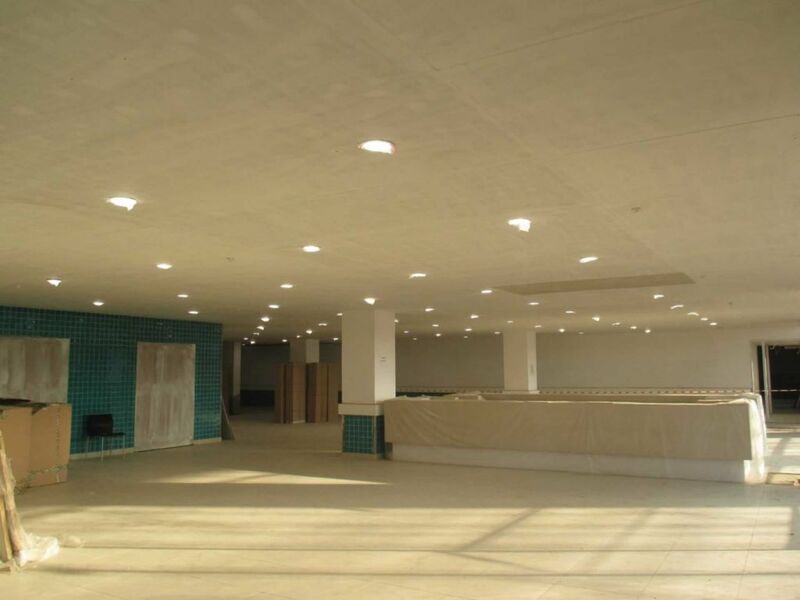 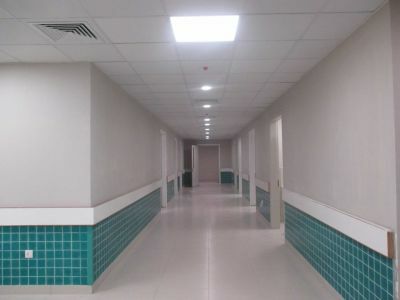 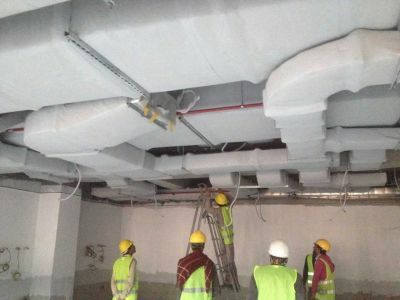 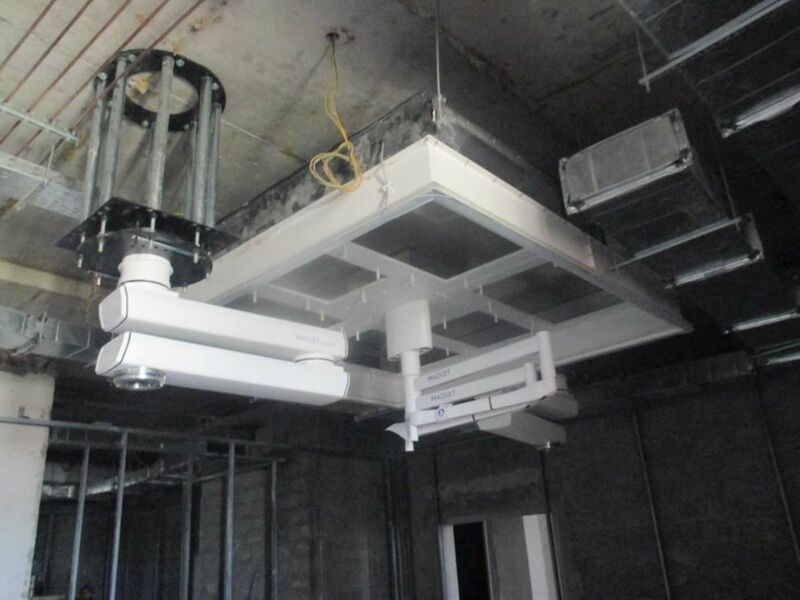 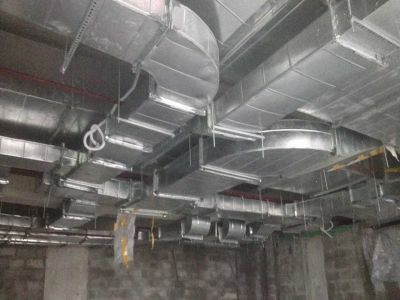 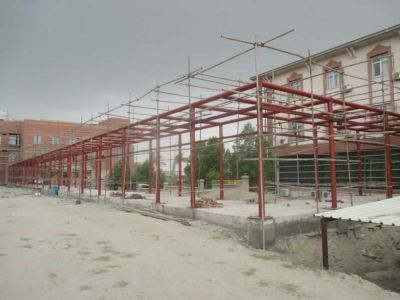 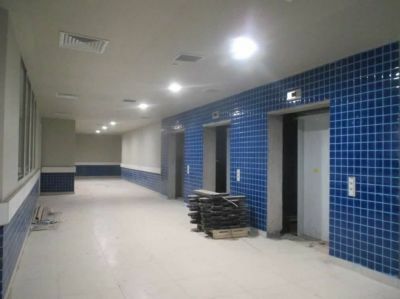 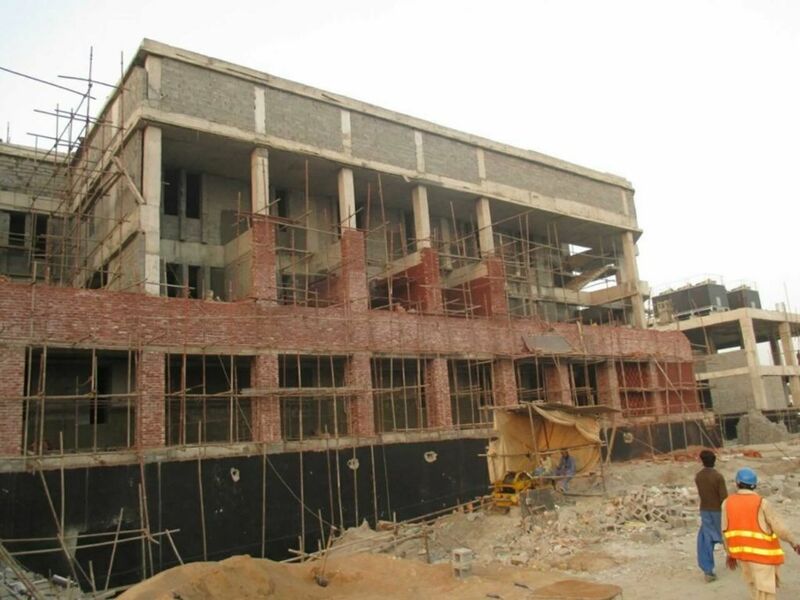 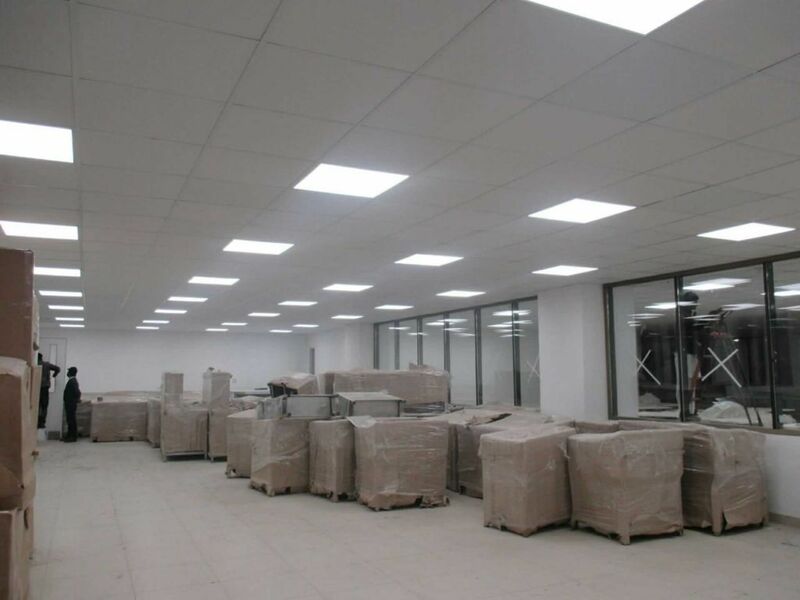 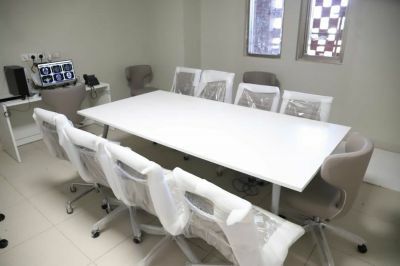 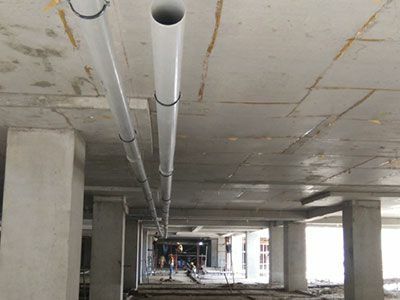 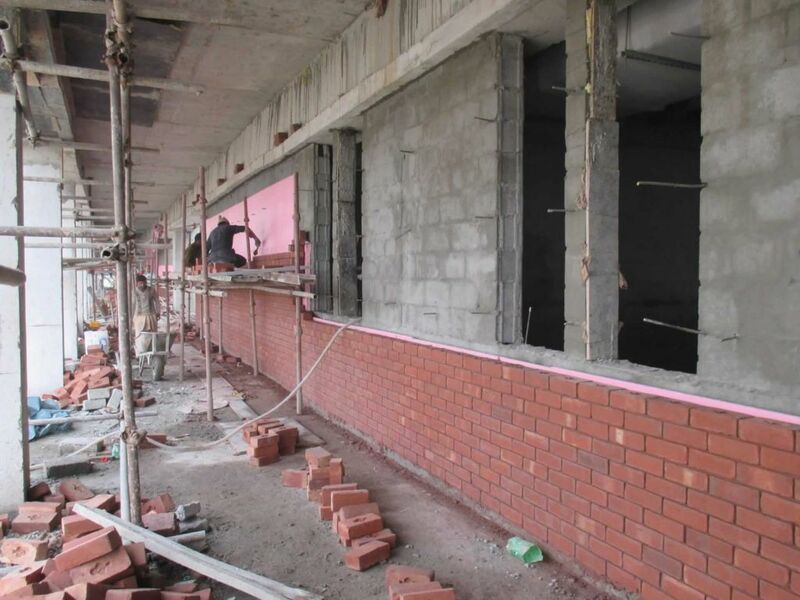 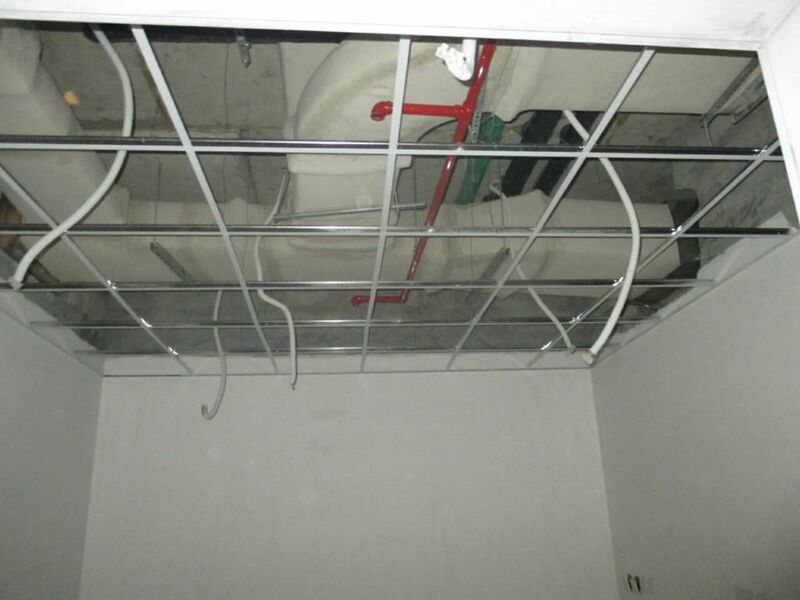 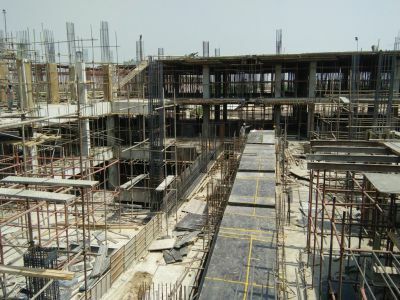 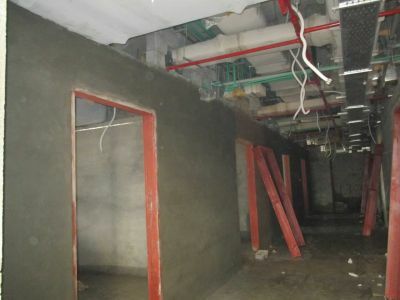 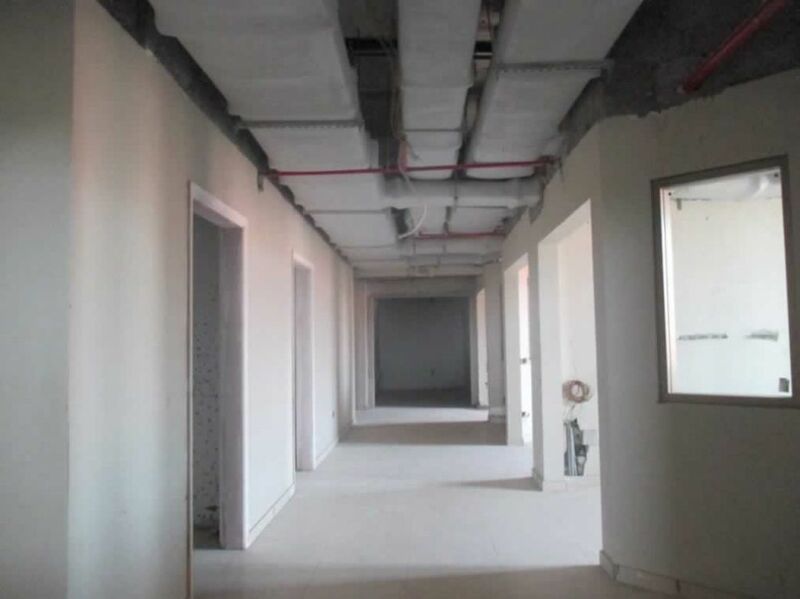 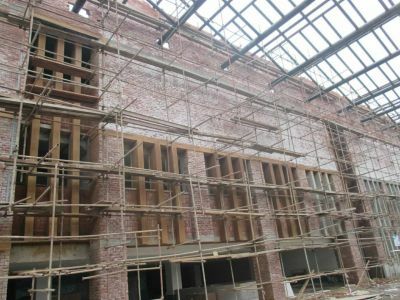 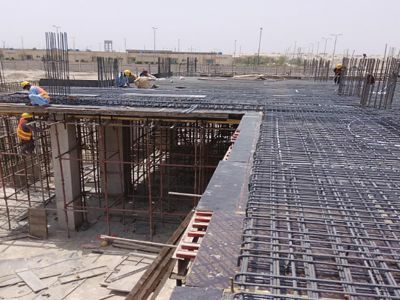 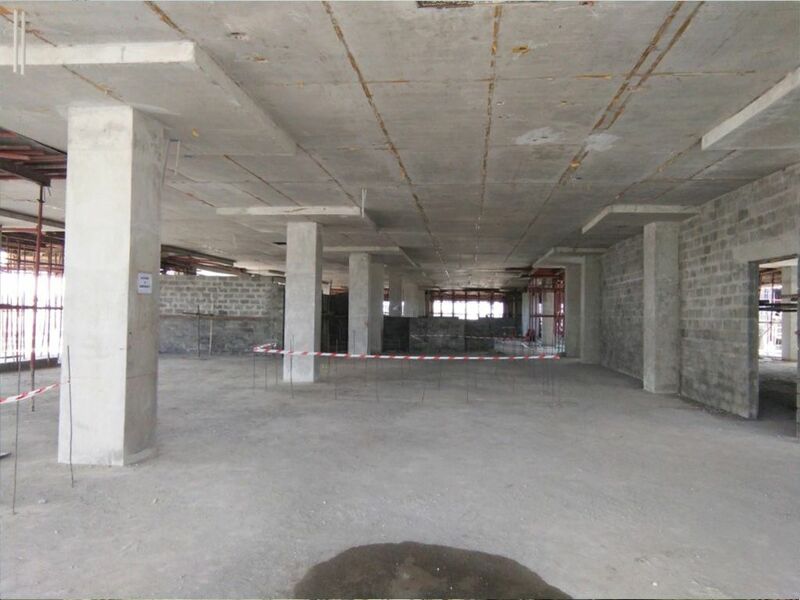 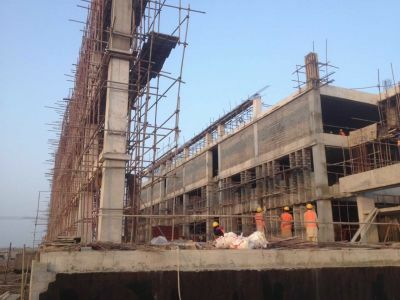 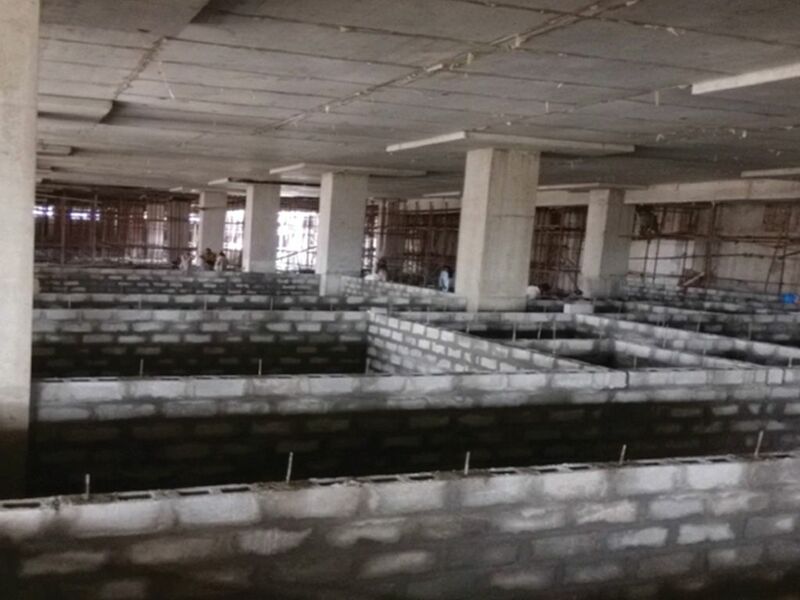 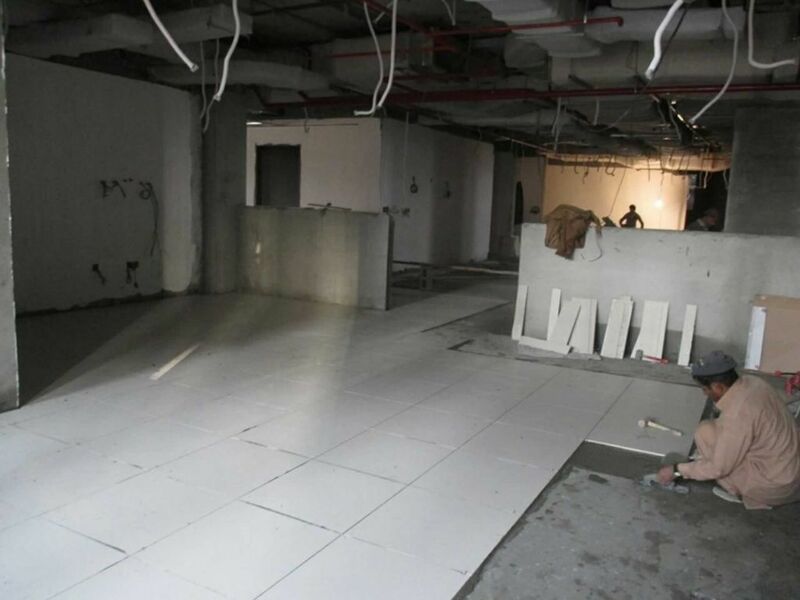 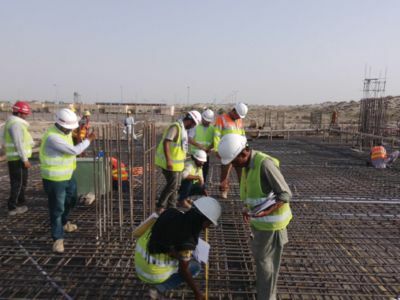 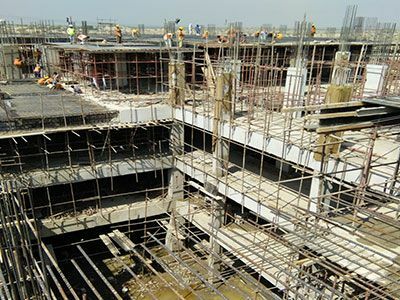 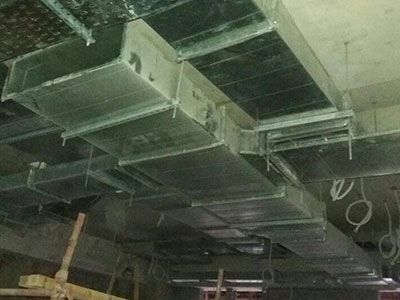 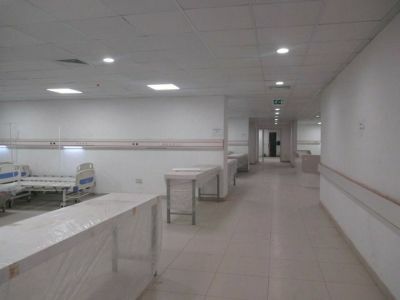 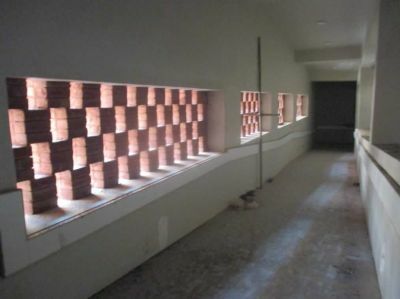 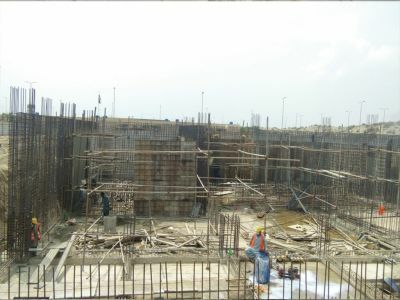 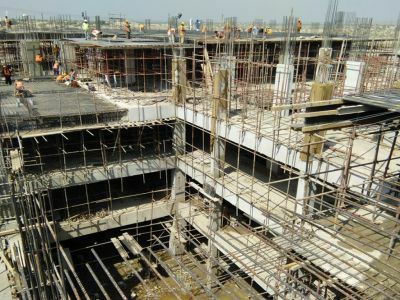 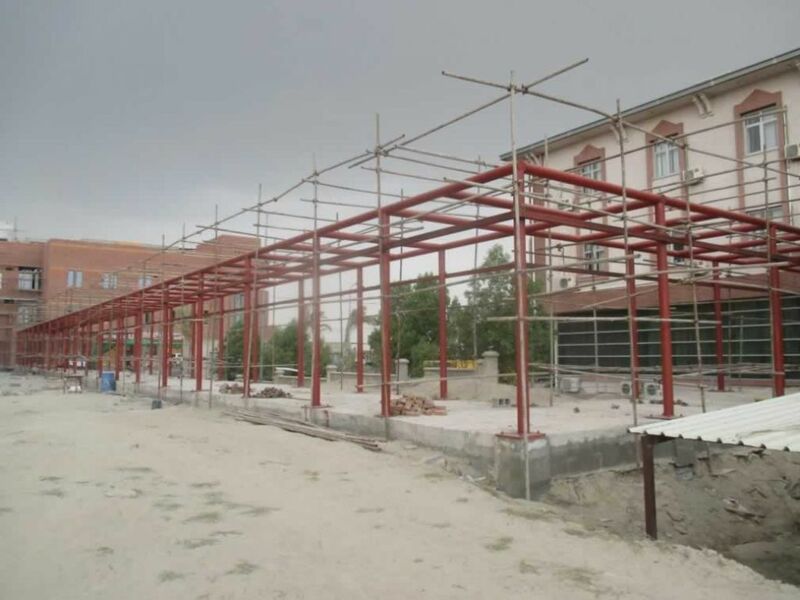 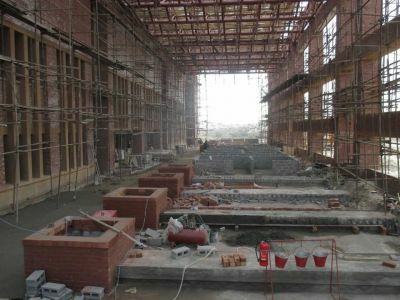 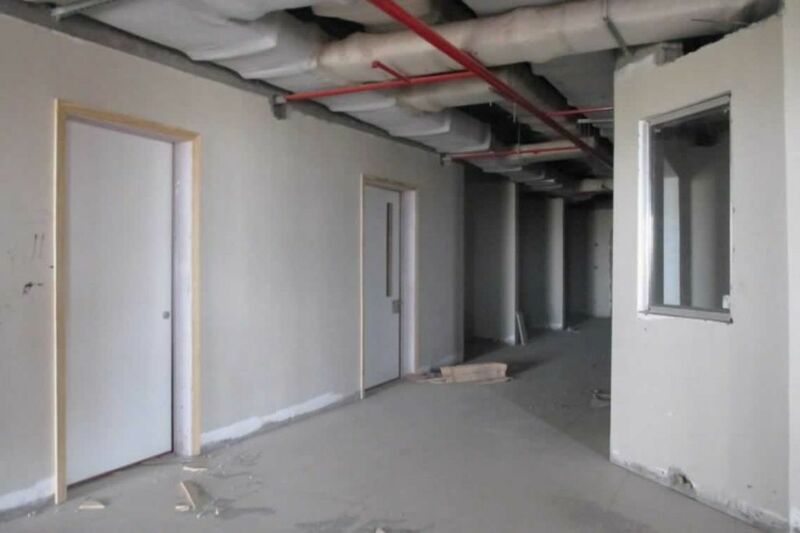 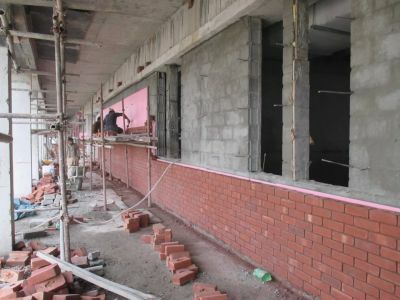 One of IDAP’s main projects is to extend the Recep Tayyip Erdogan Hospital (RTEH) ­to a 250 bed general hospital. Gifted by the Turkish Government, RTEH was established to provide free healthcare services to the people in the area. 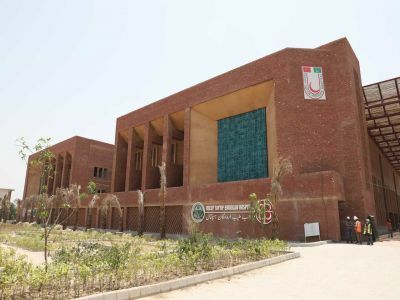 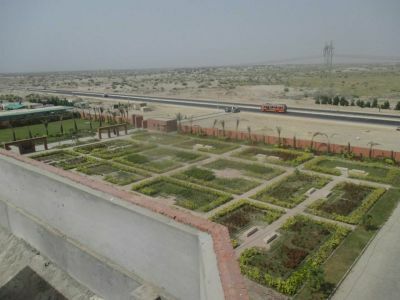 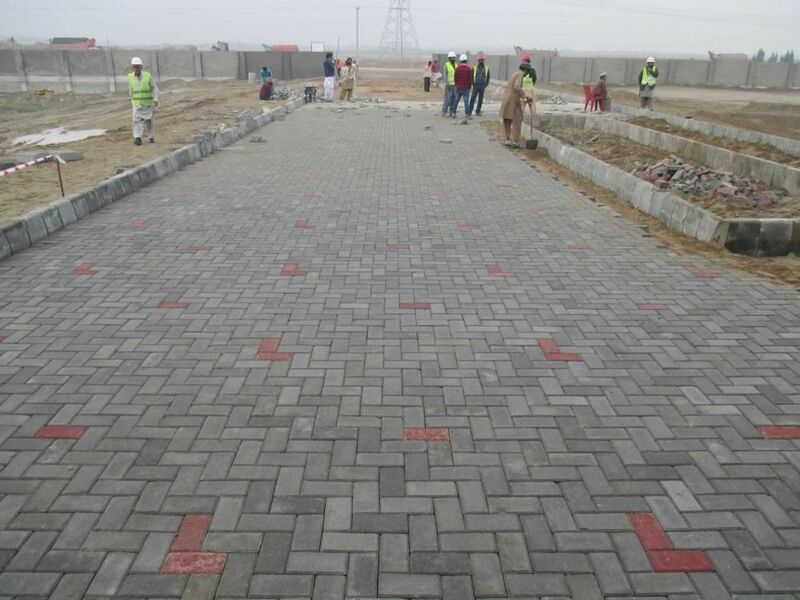 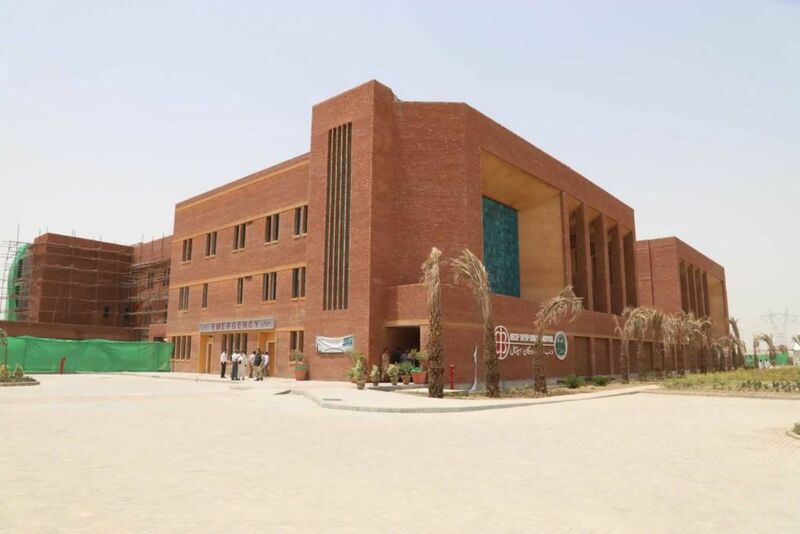 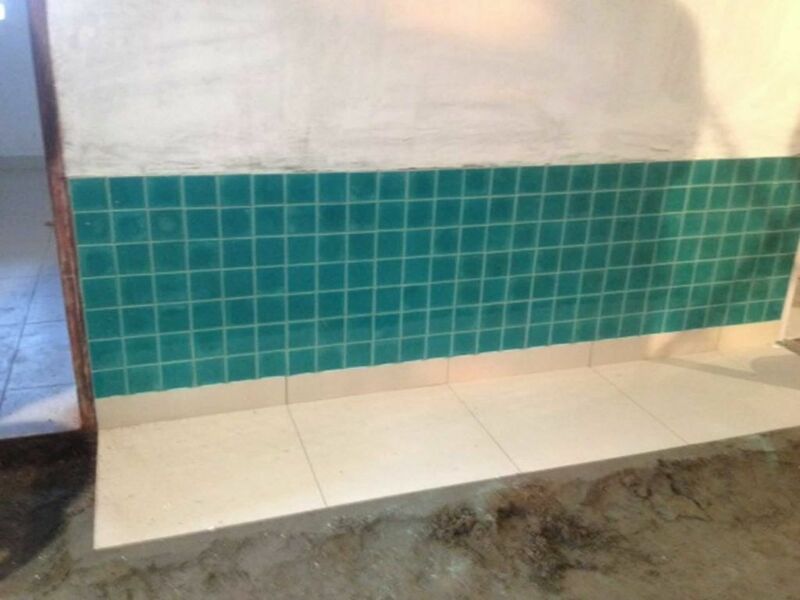 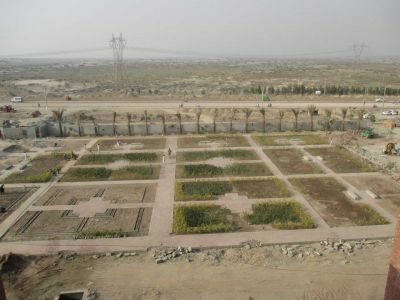 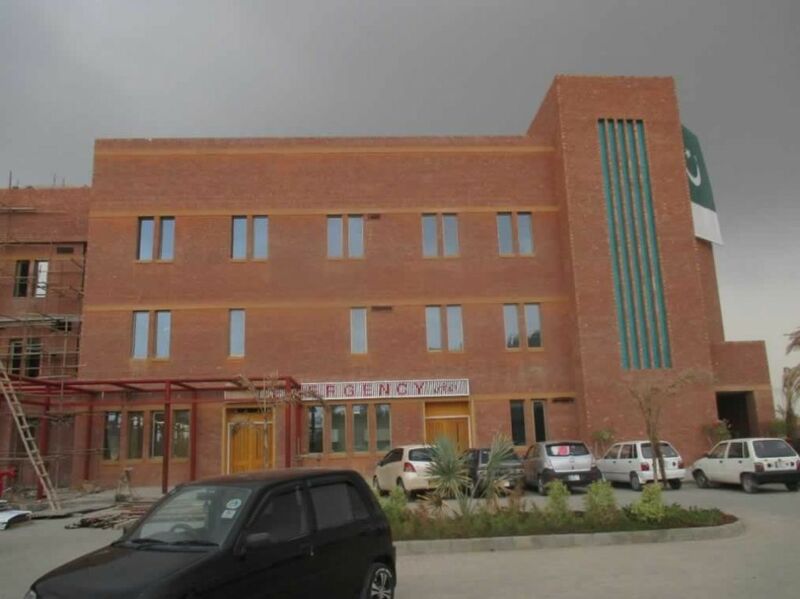 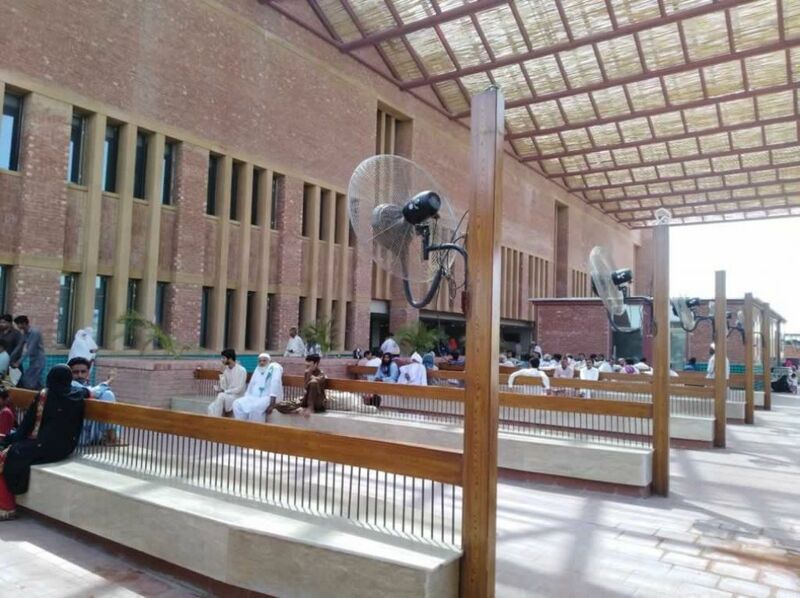 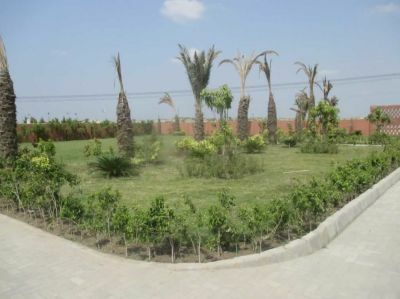 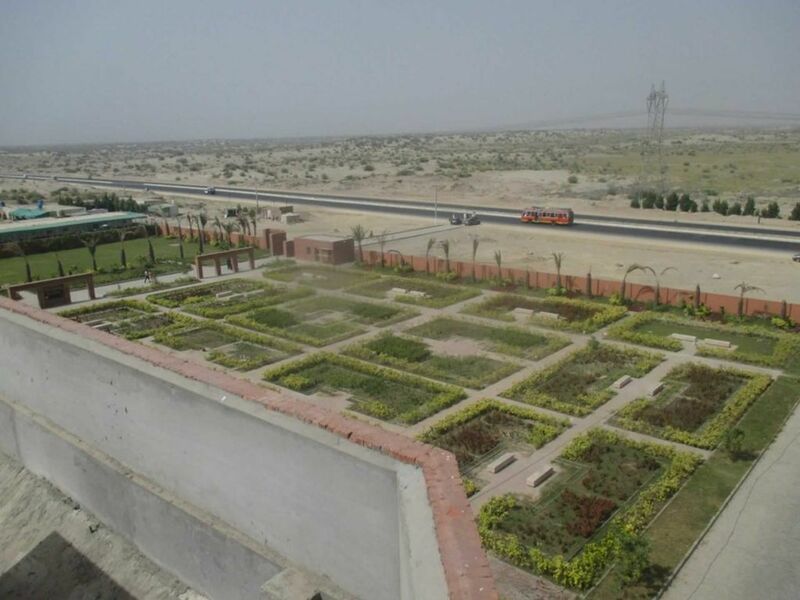 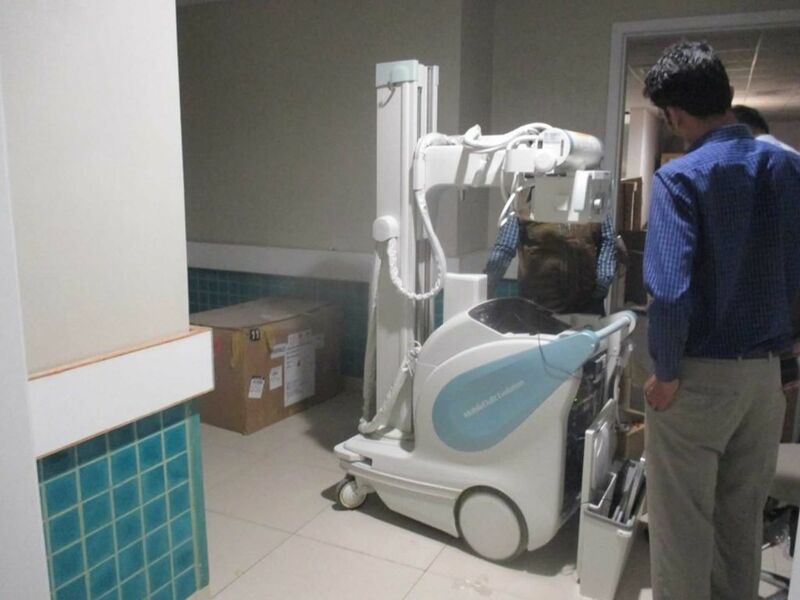 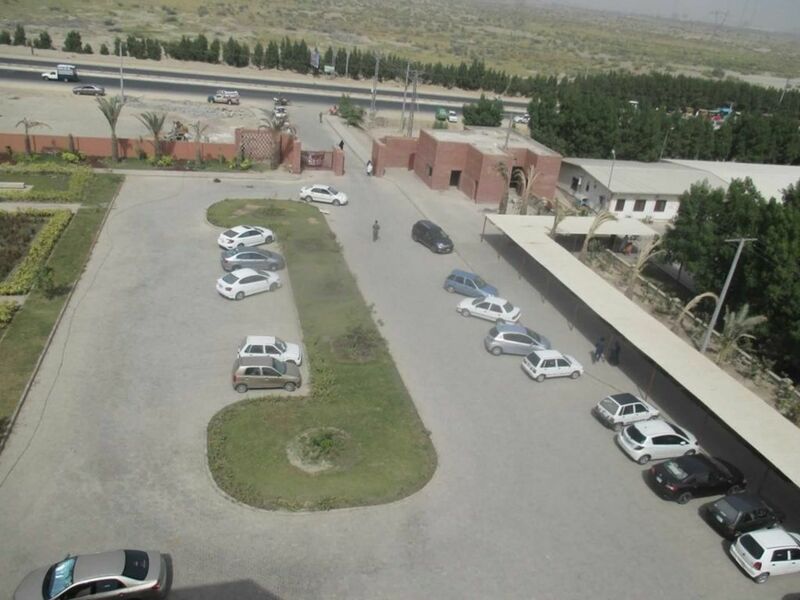 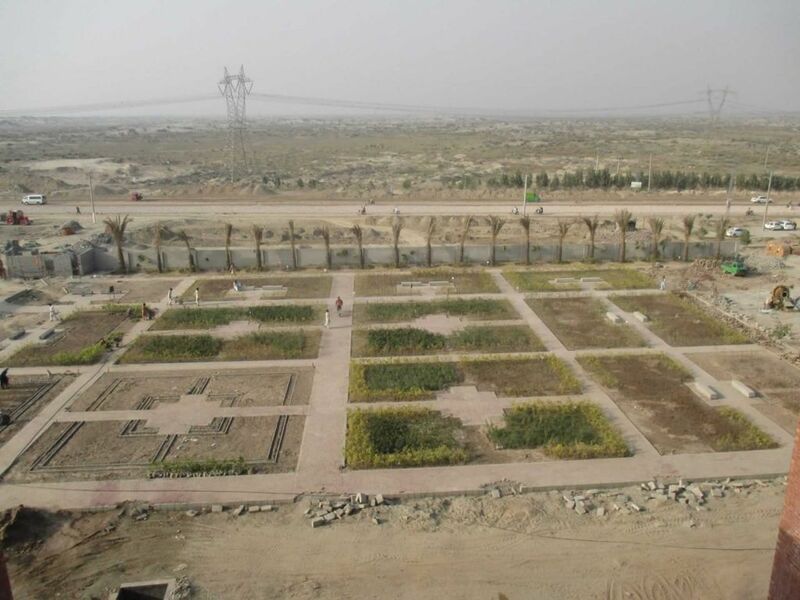 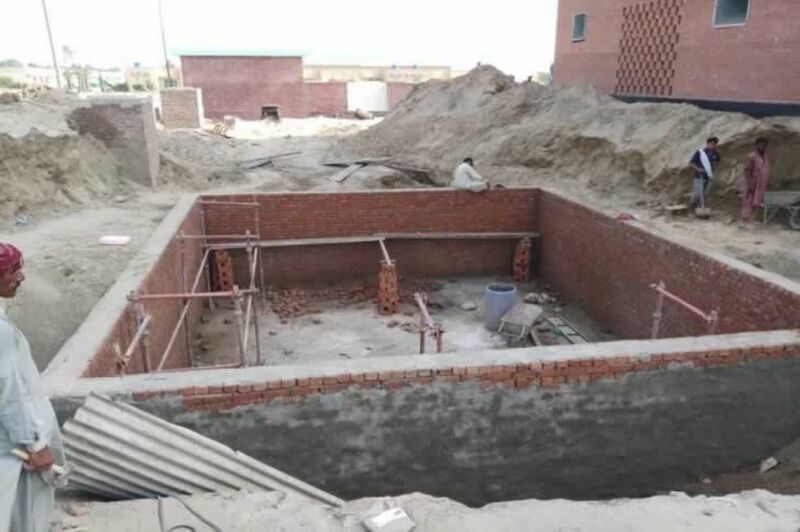 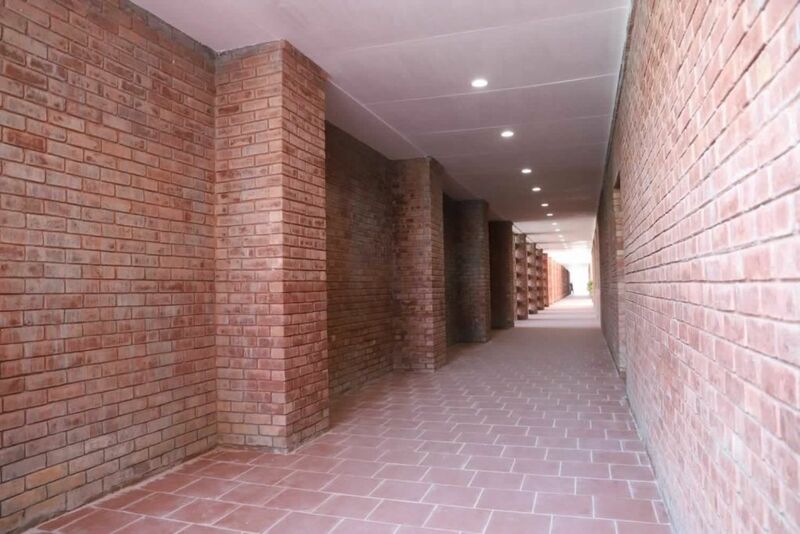 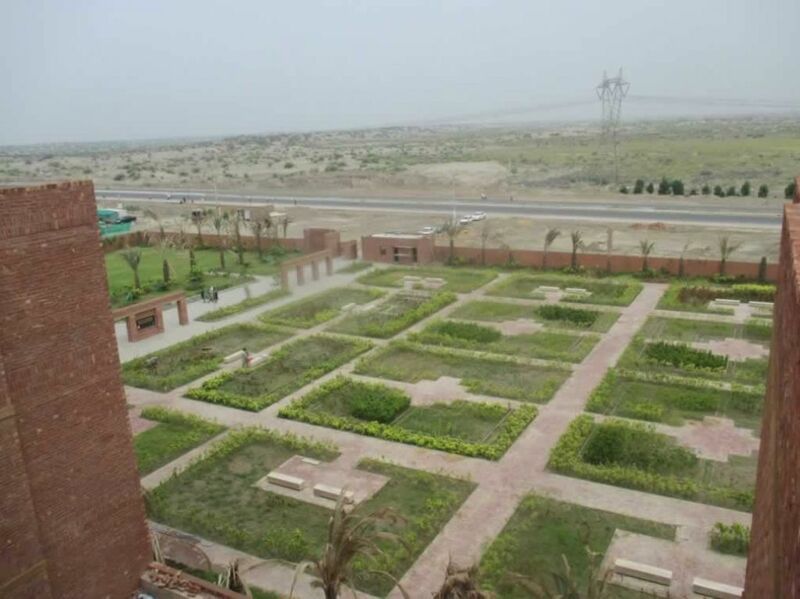 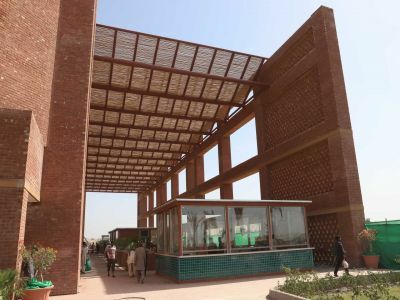 Located on DG Khan Road, Muzaffargarh, RTEH started operating in July 2014 with 60 beds. 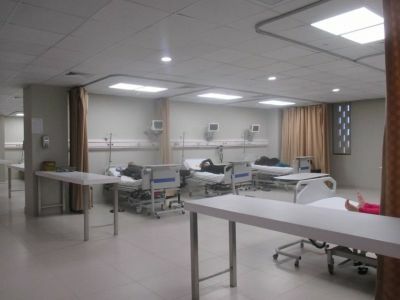 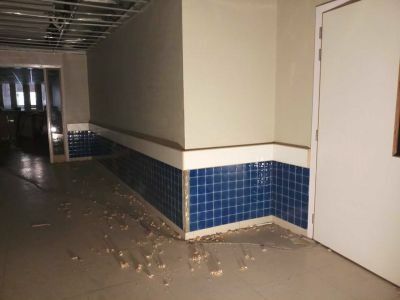 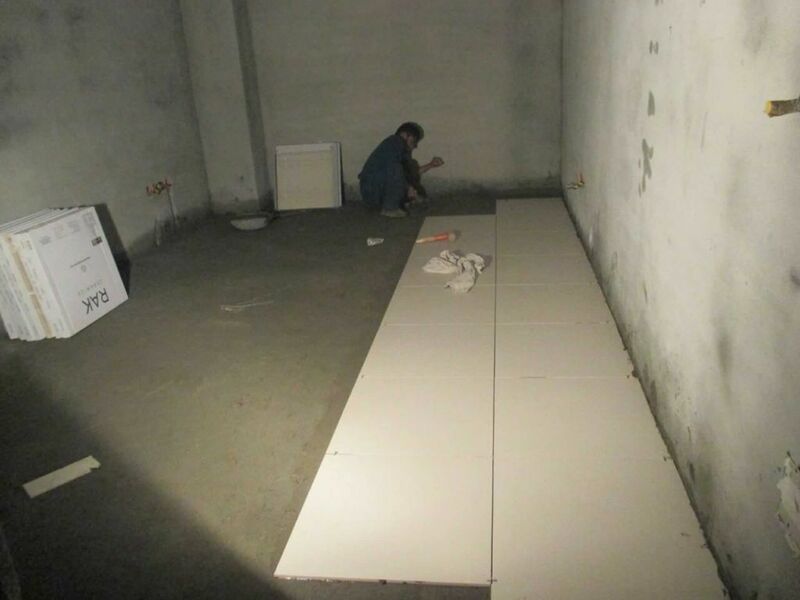 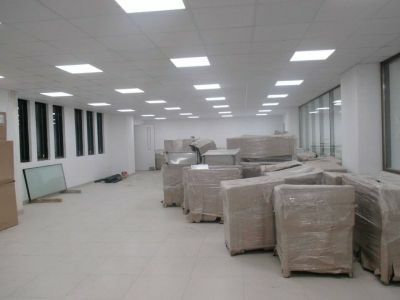 Within 12 months of its inception, 40 new beds were added. 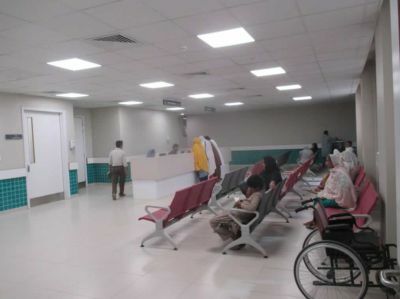 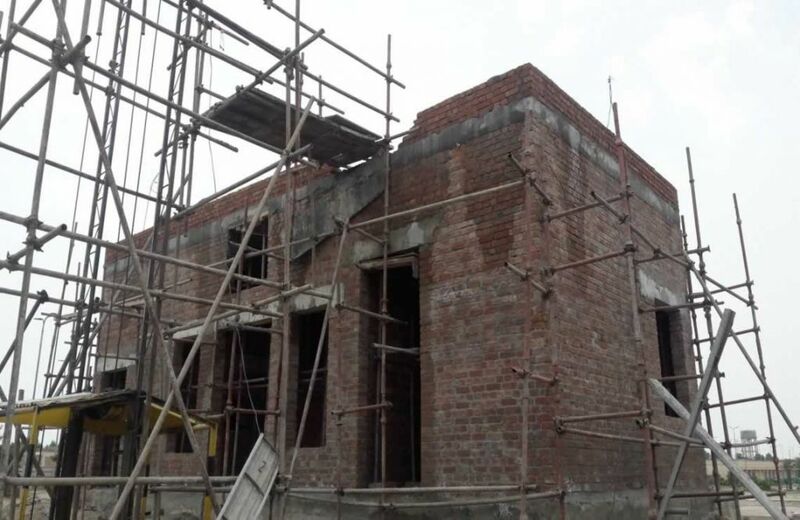 IDAP aims to provide efficient and effective healthcare facilities to the population around Muzaffargarh by upgrading RTEH. 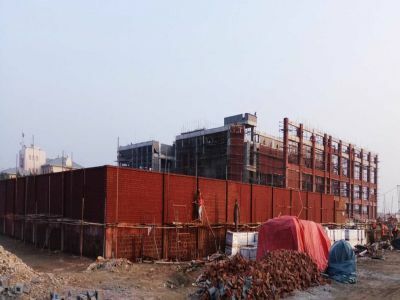 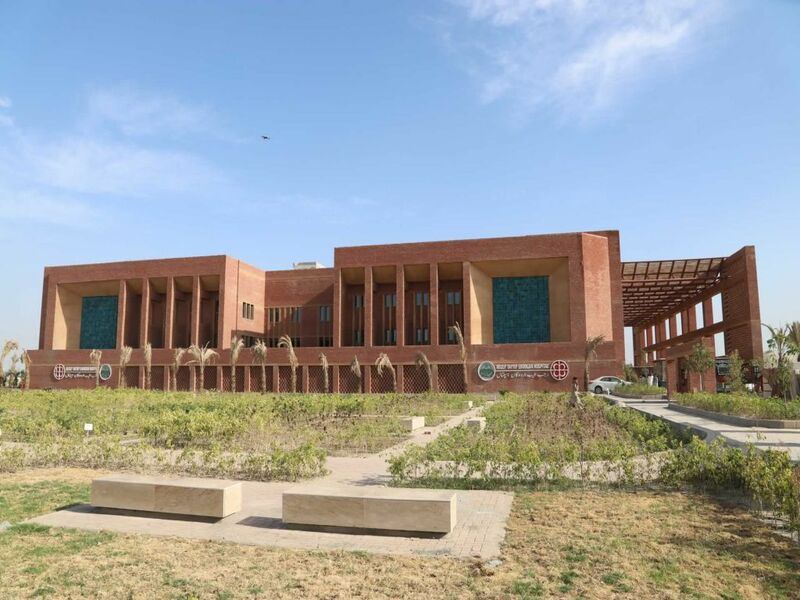 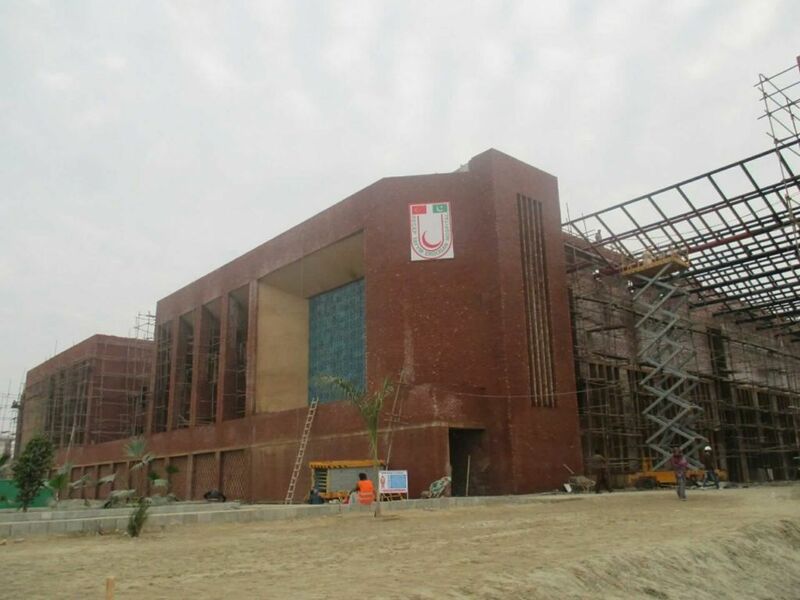 The master plan of RTEH expansion project includes building a teaching hospital, medical college, nursing college and other amenities on 113 acres of land next to the existing hospital. 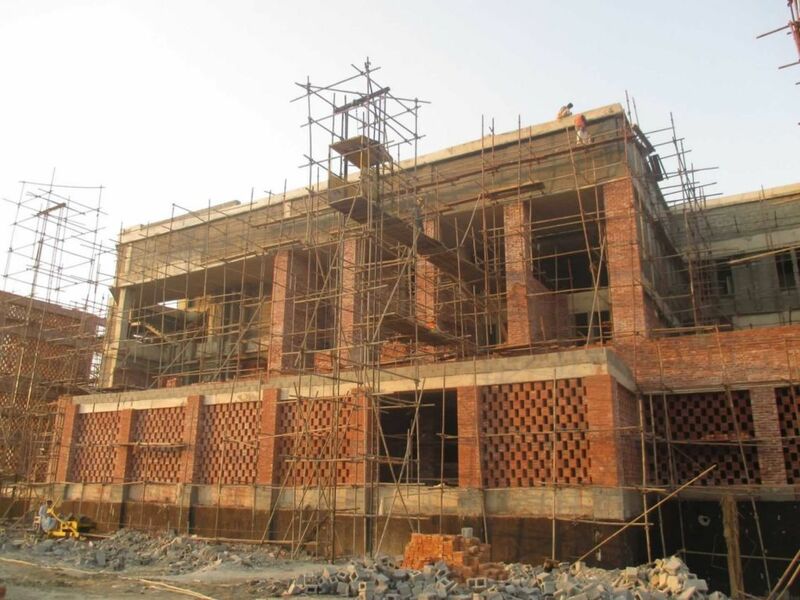 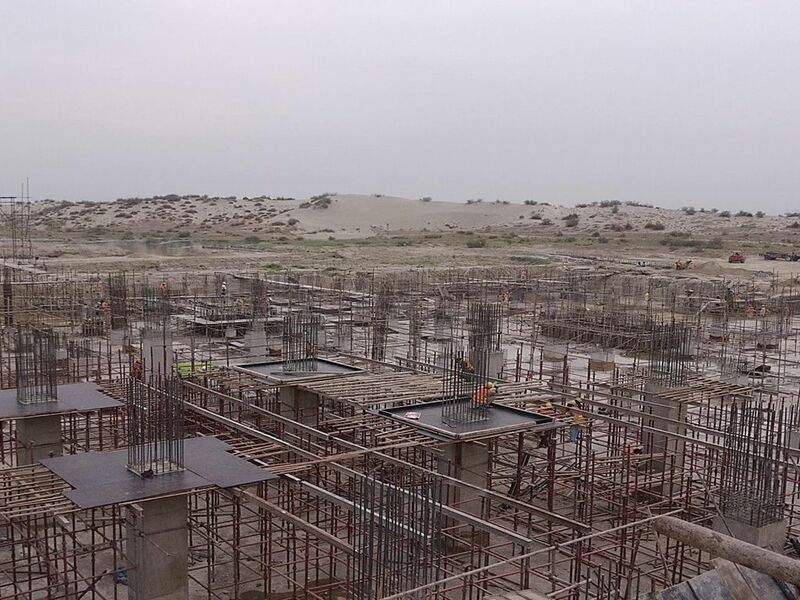 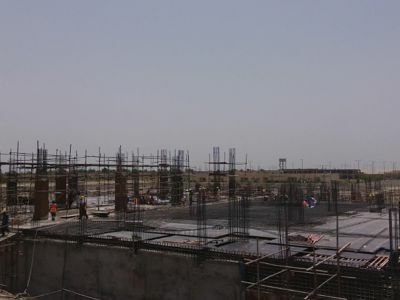 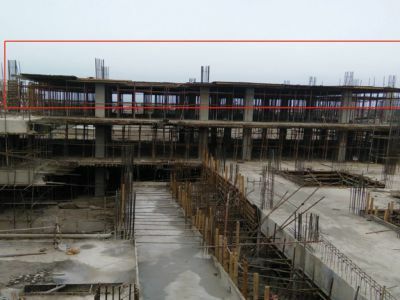 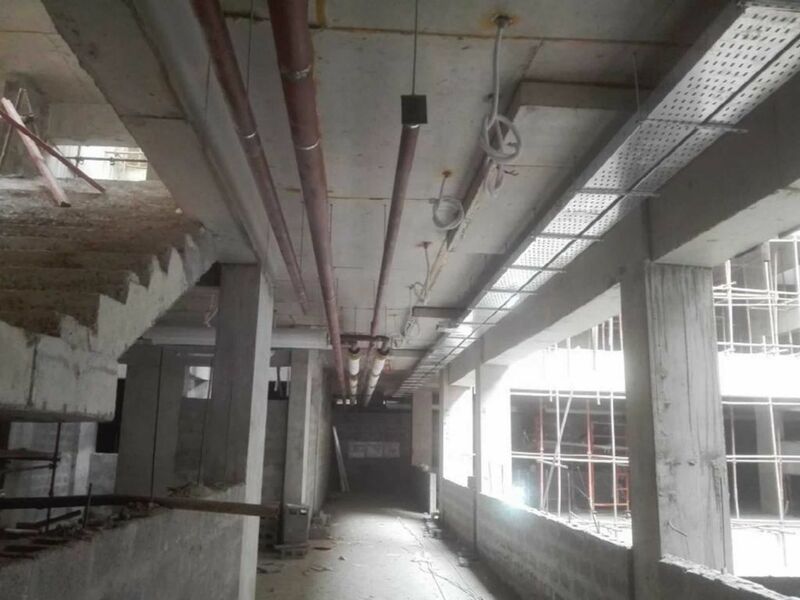 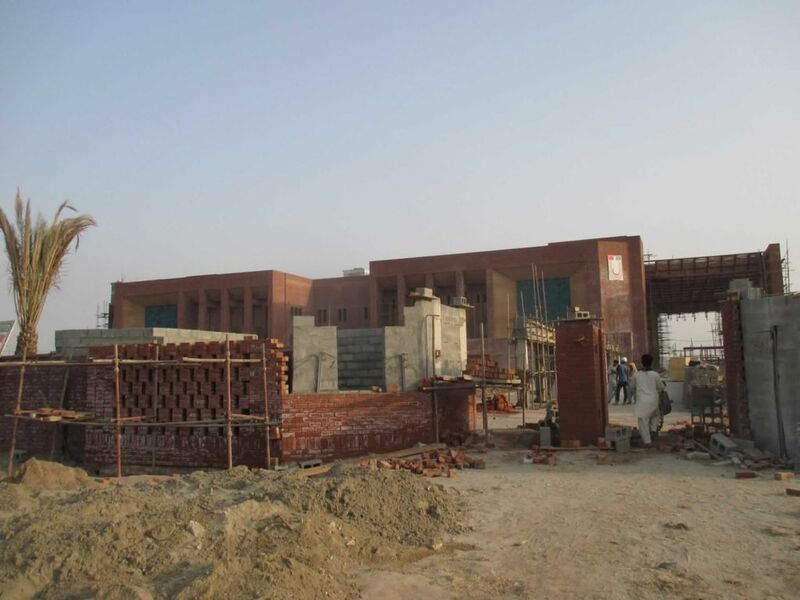 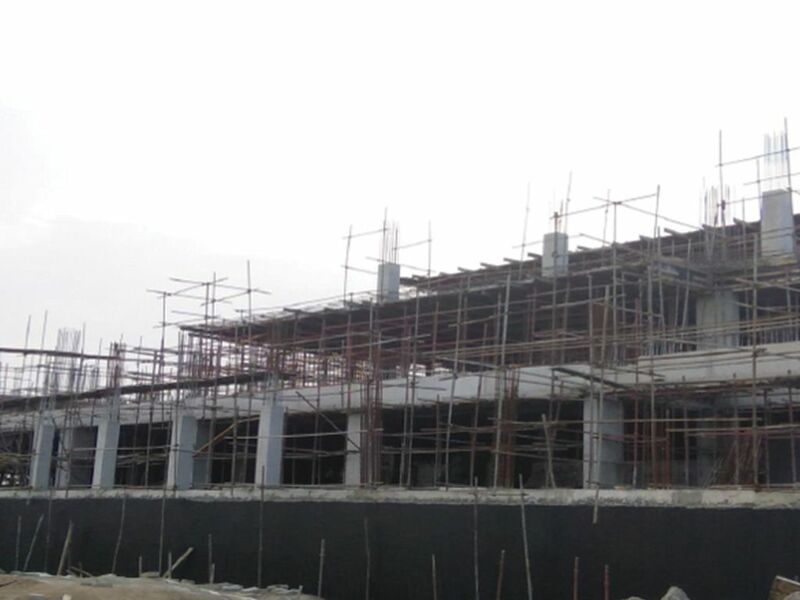 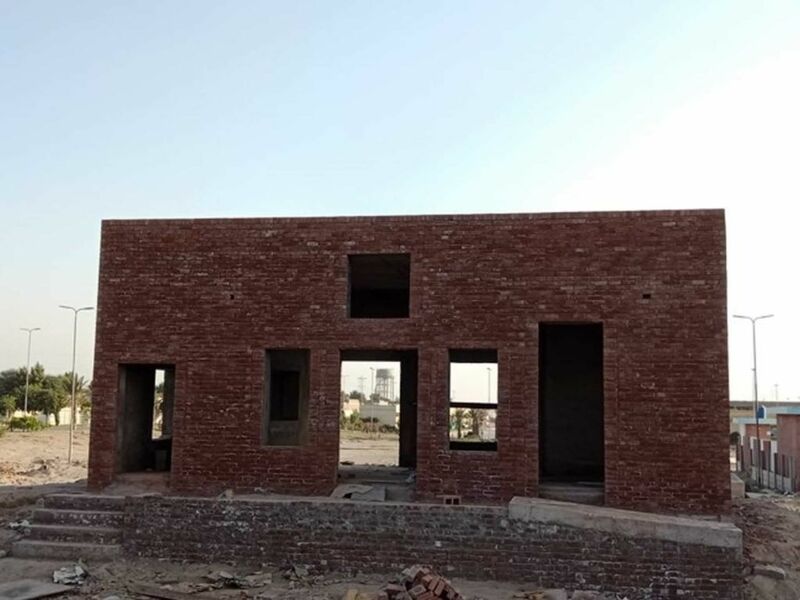 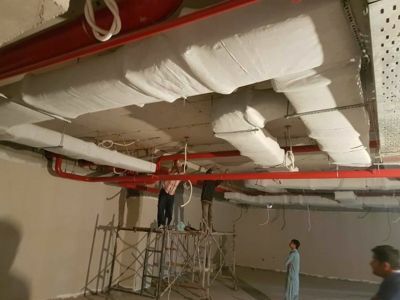 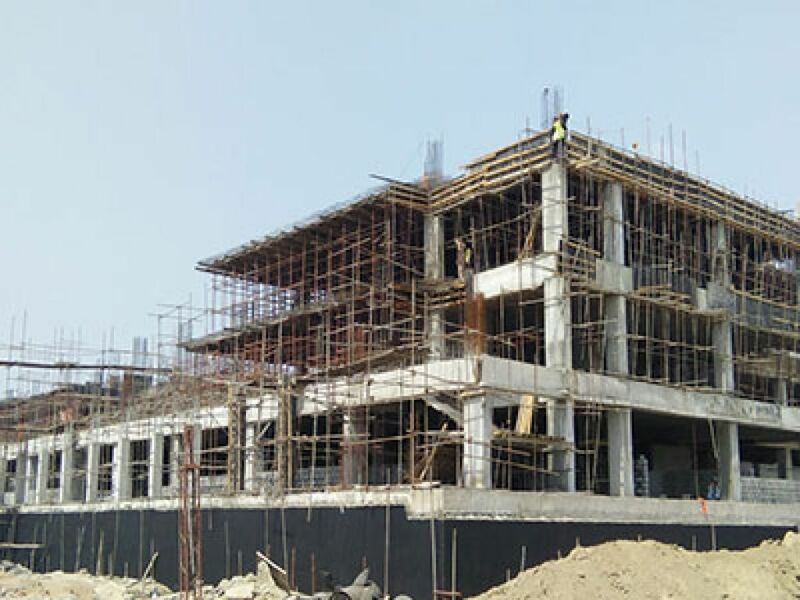 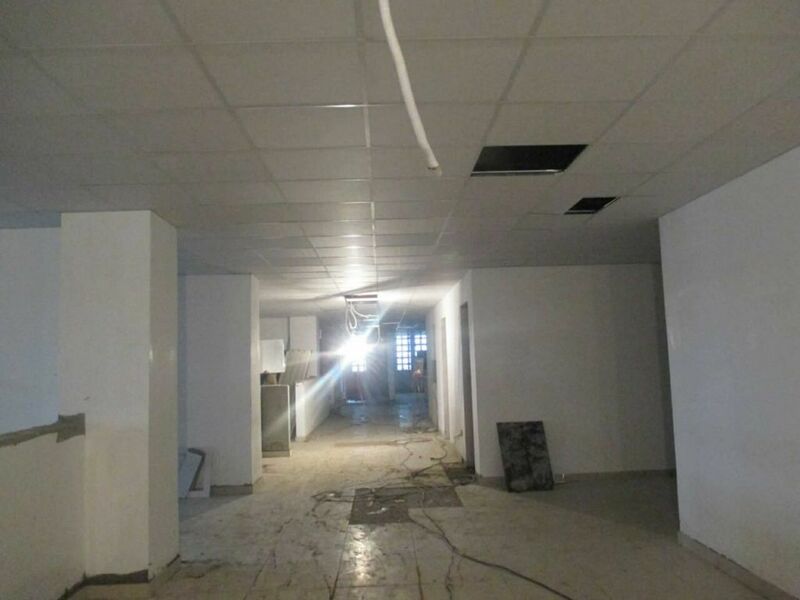 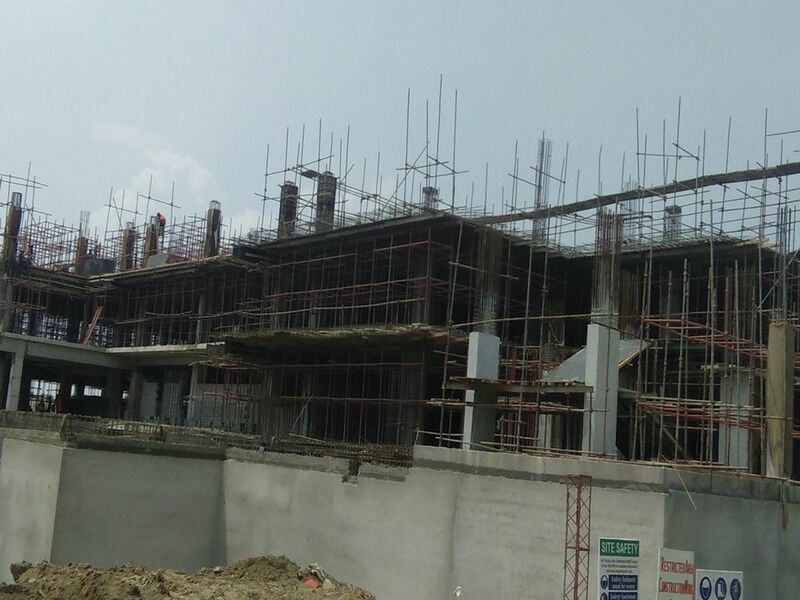 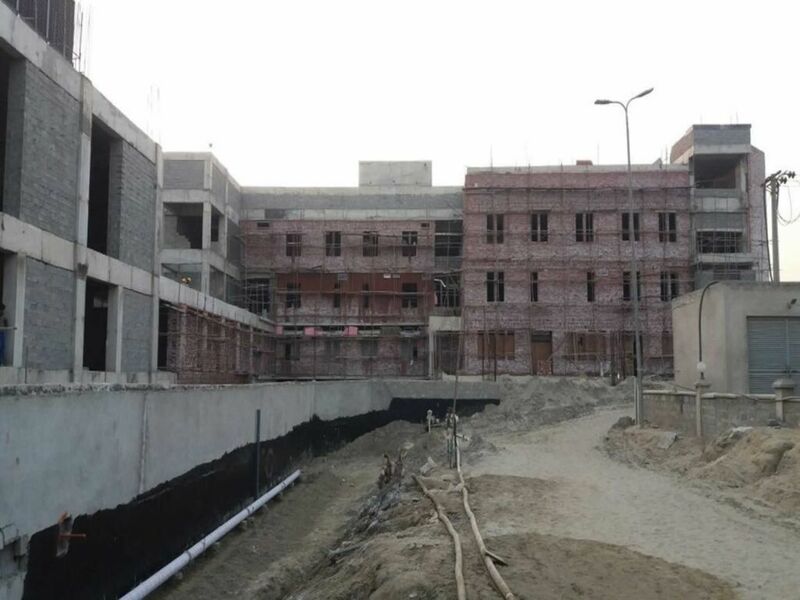 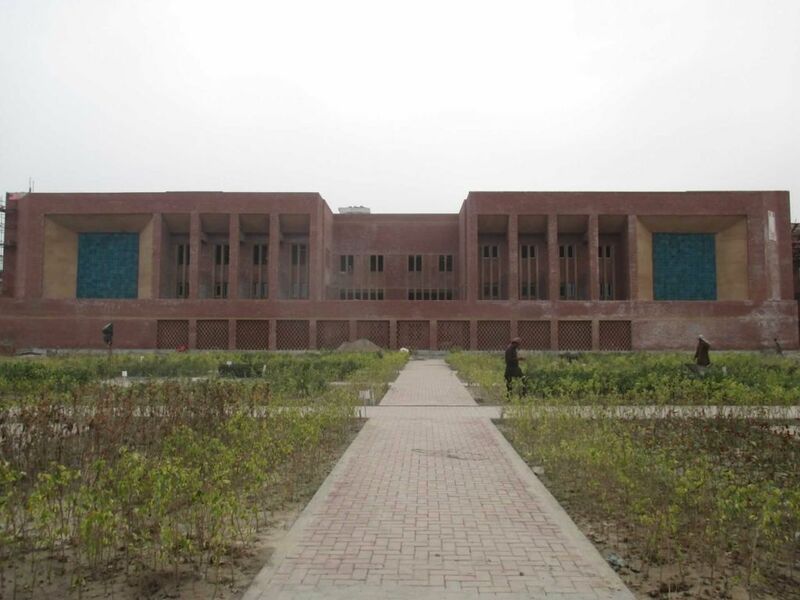 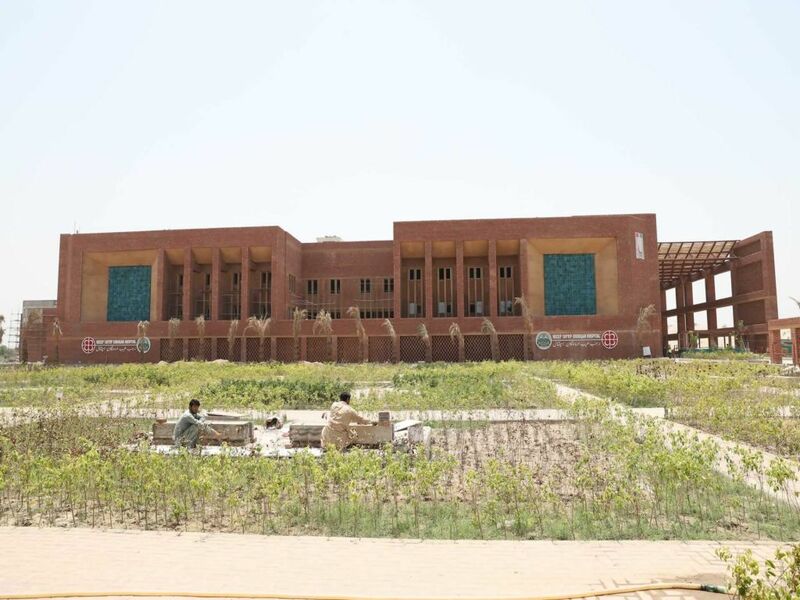 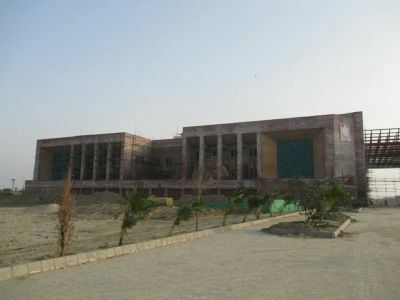 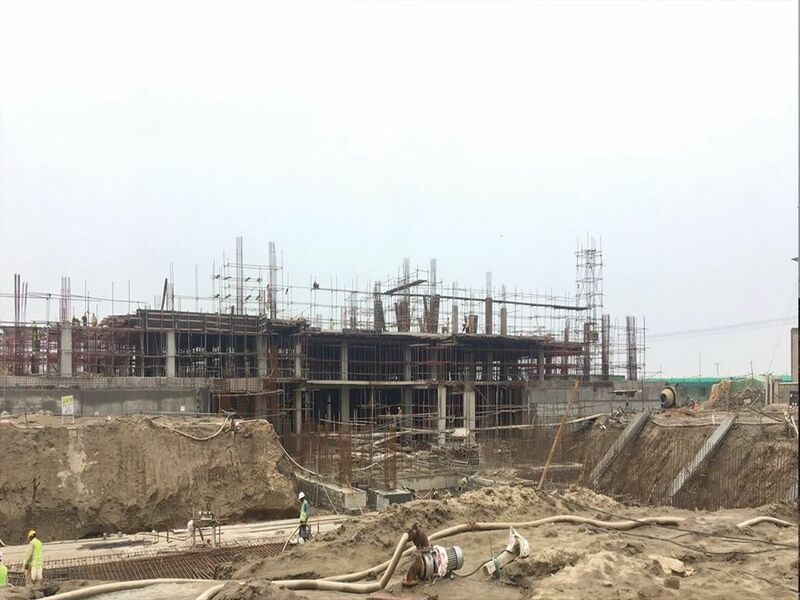 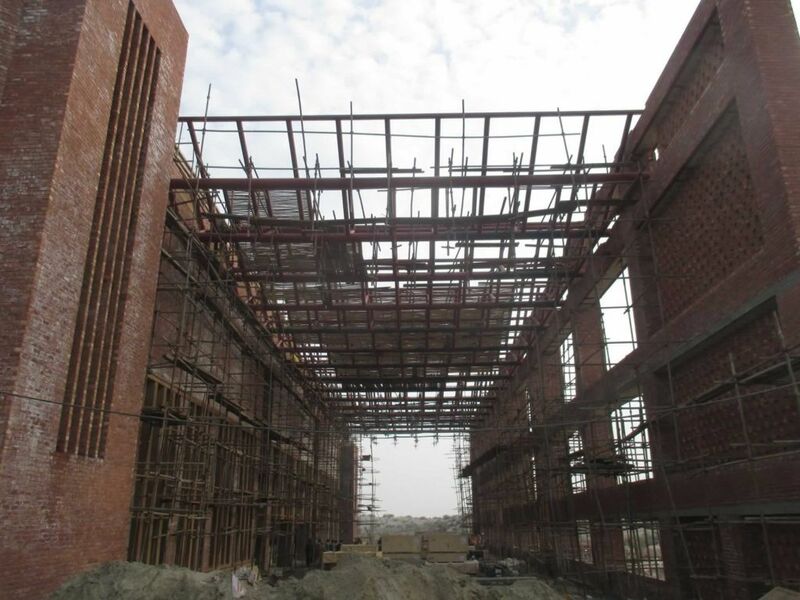 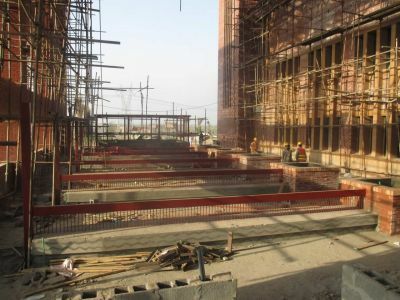 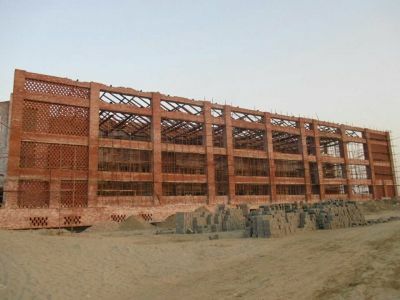 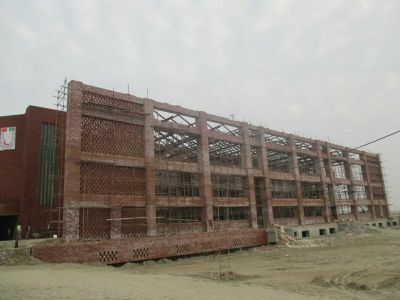 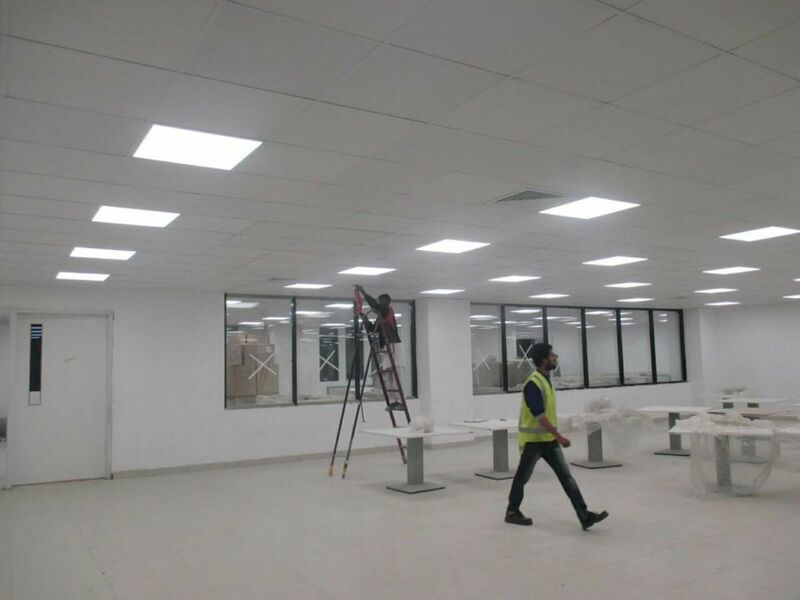 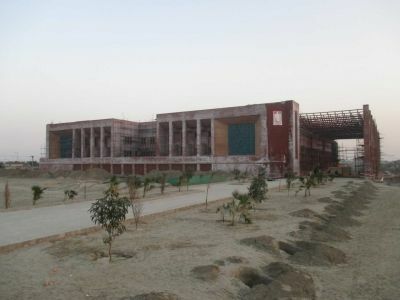 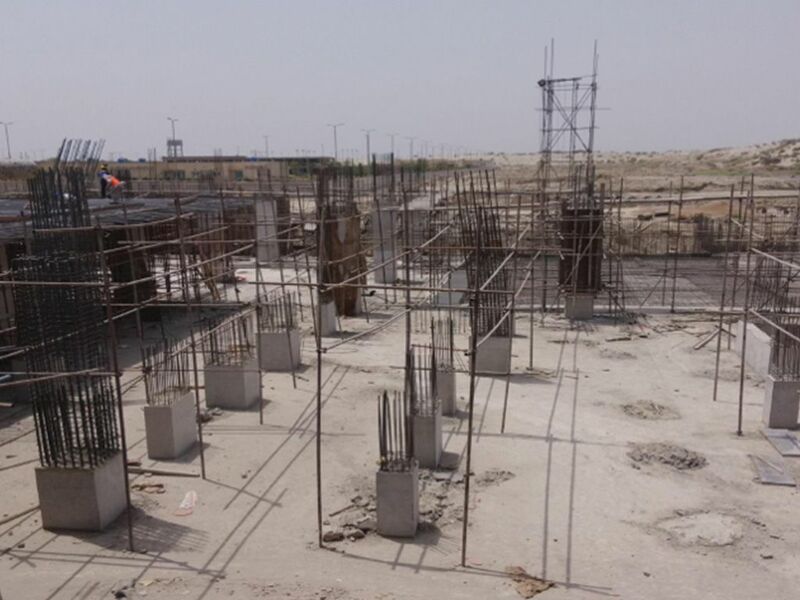 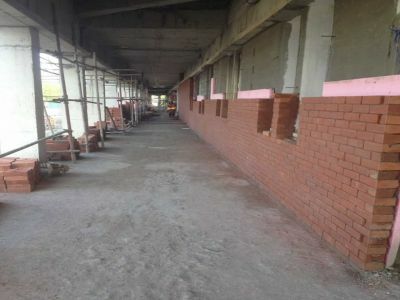 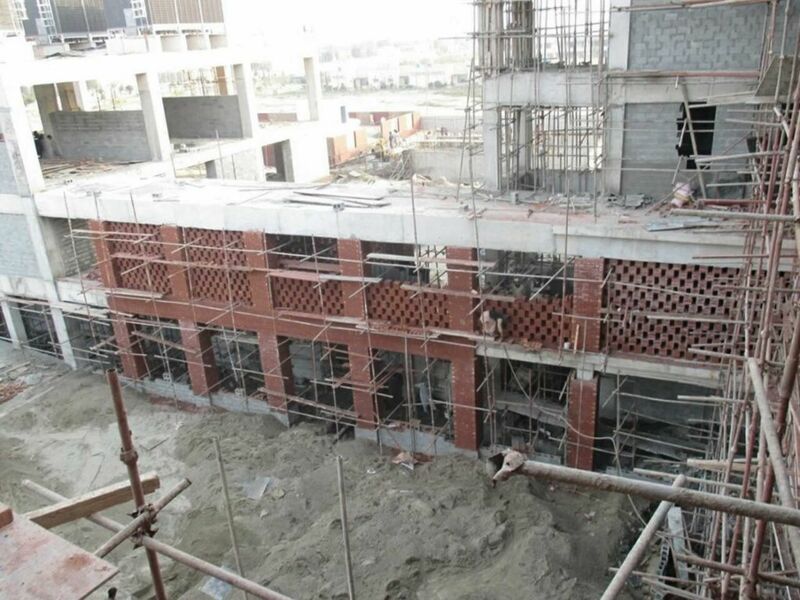 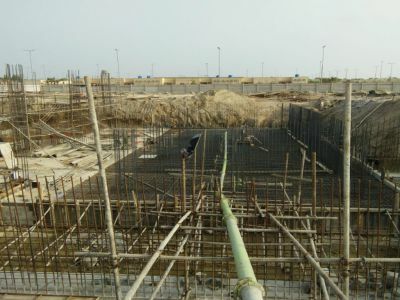 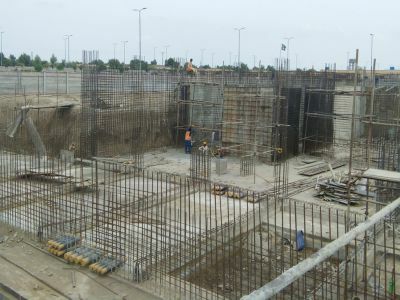 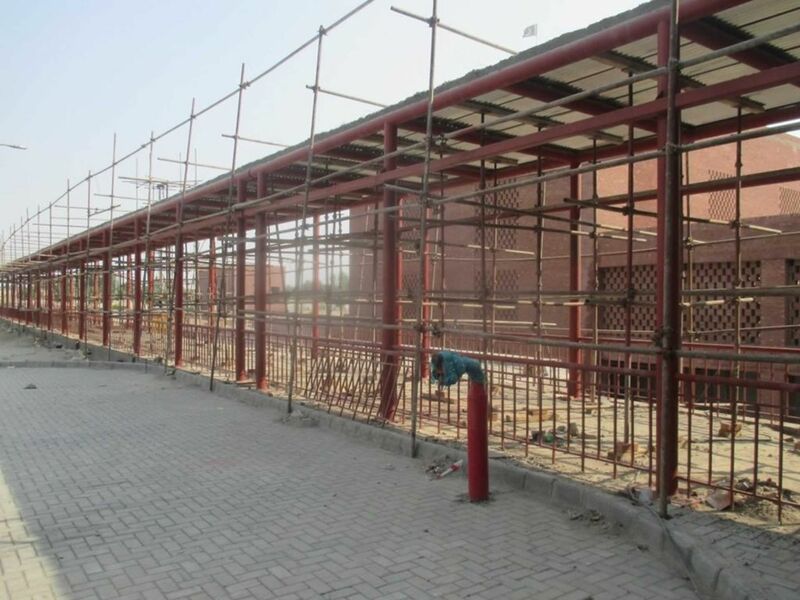 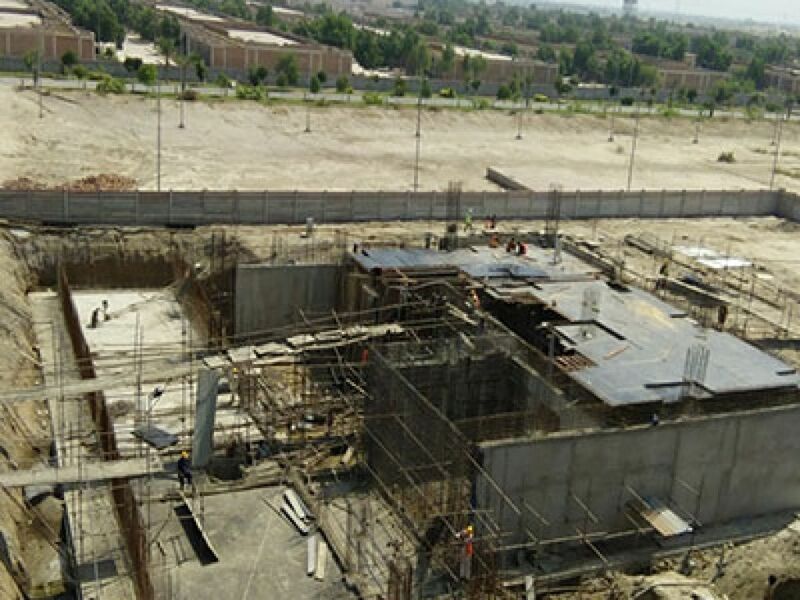 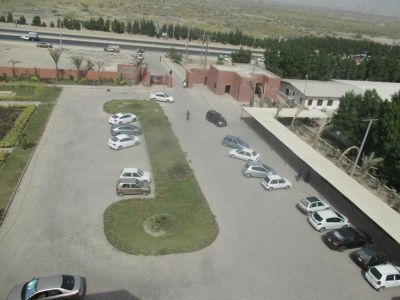 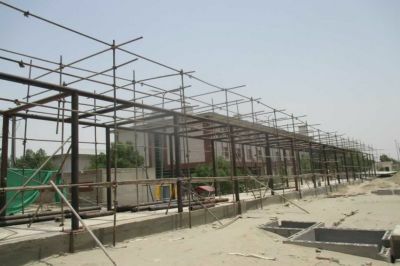 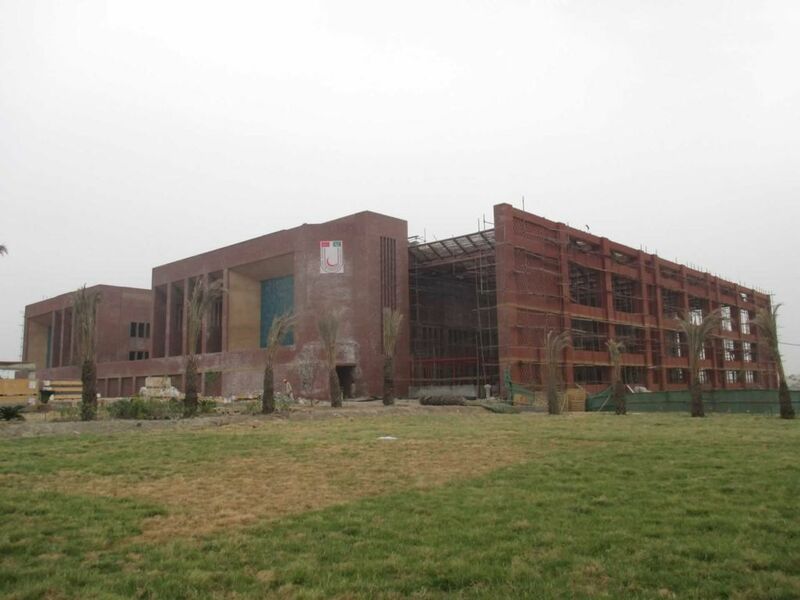 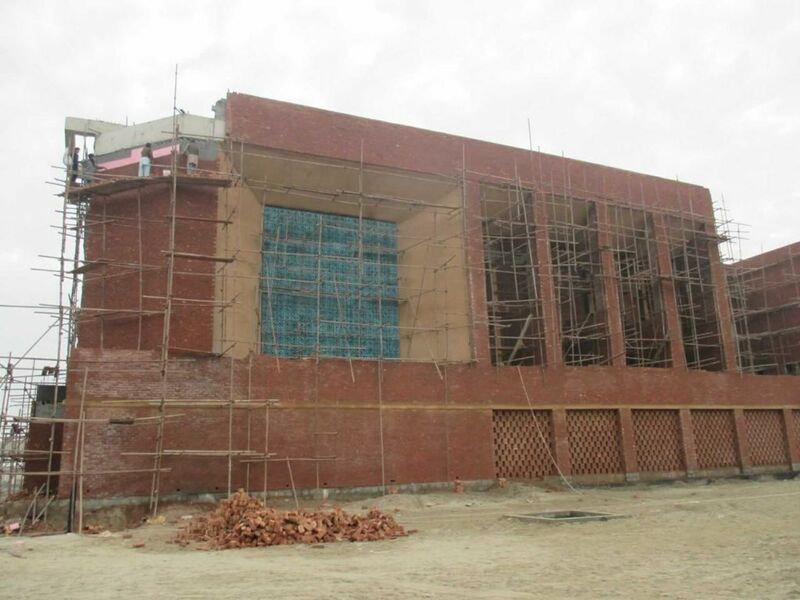 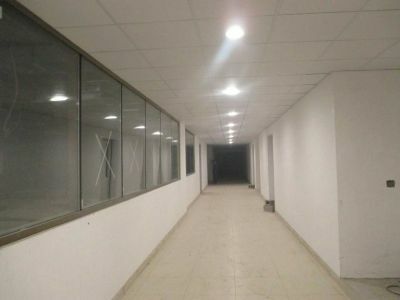 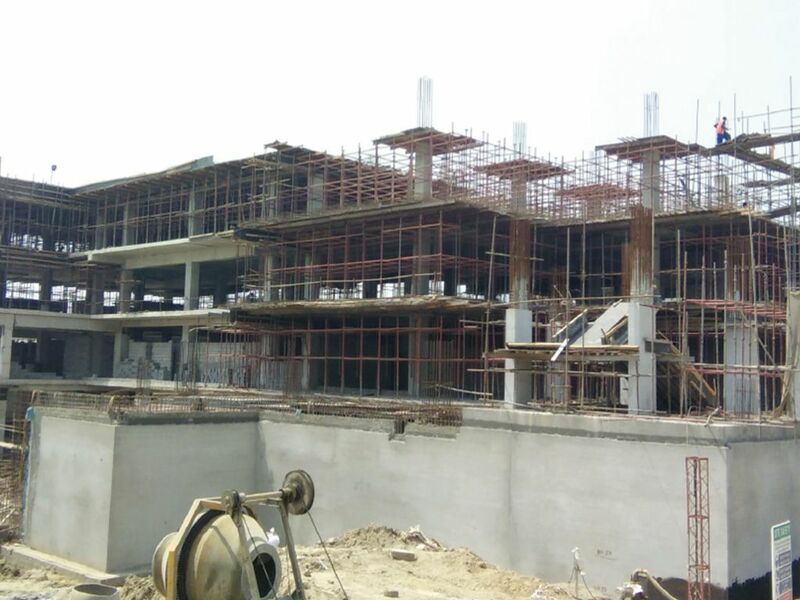 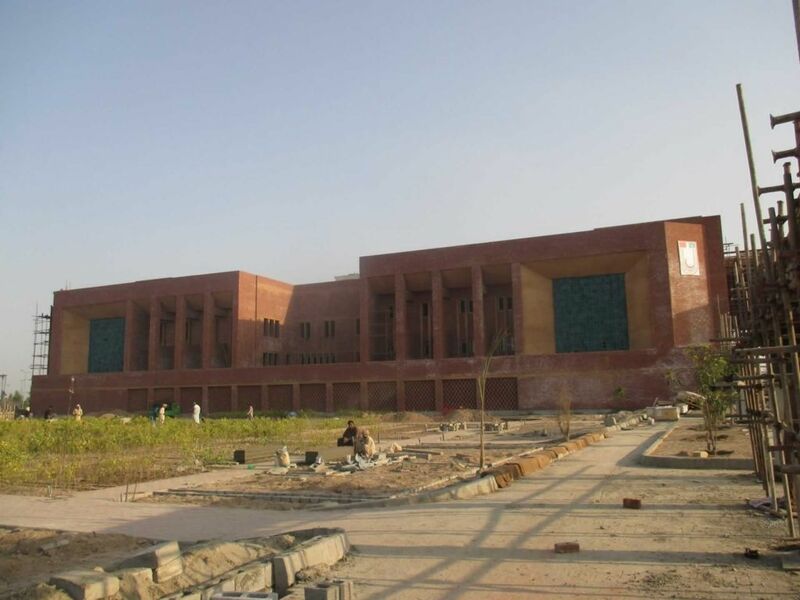 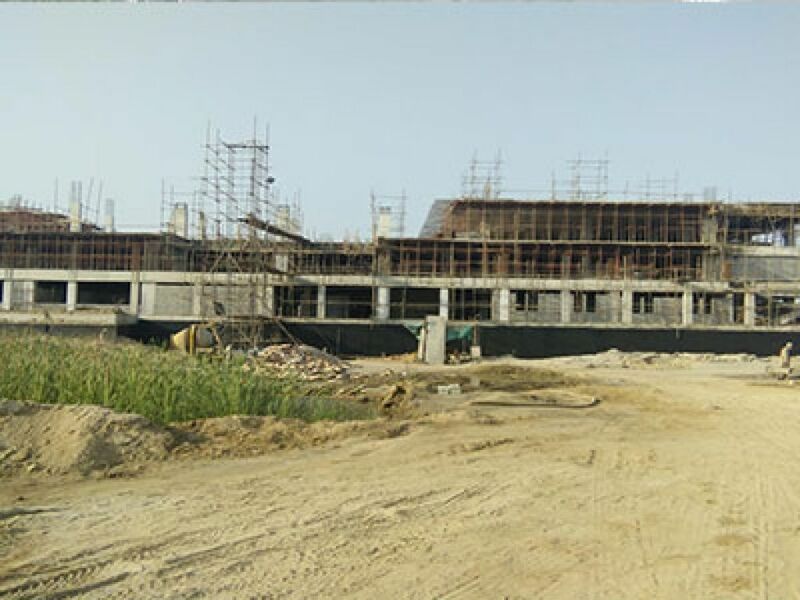 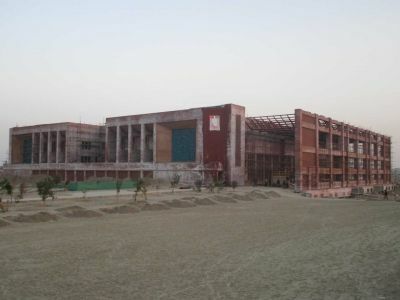 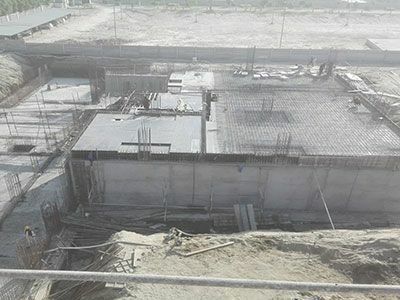 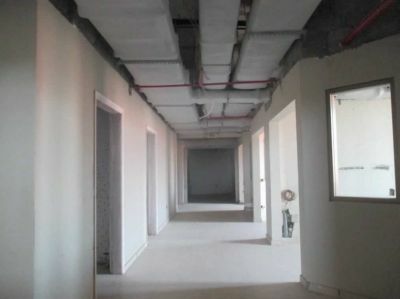 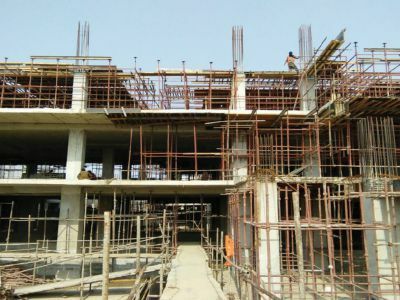 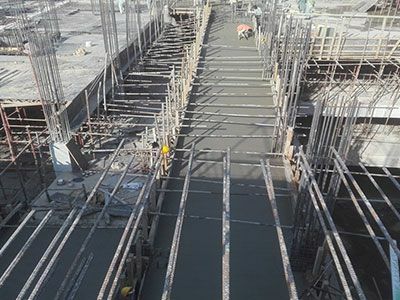 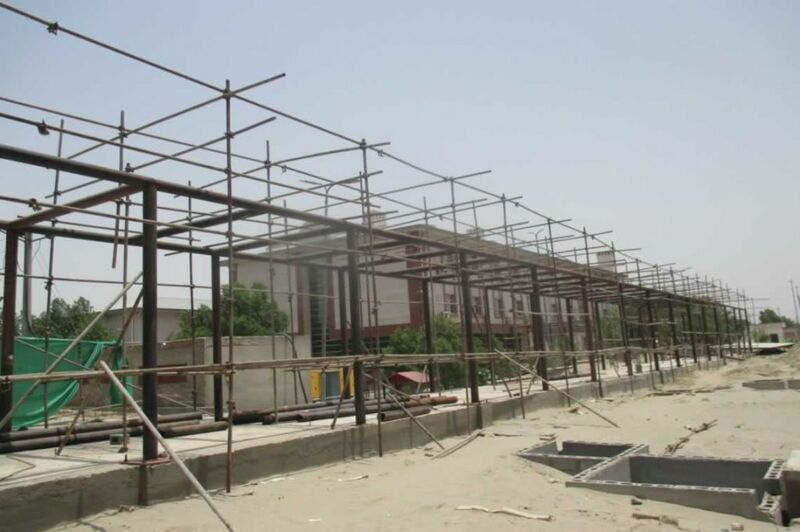 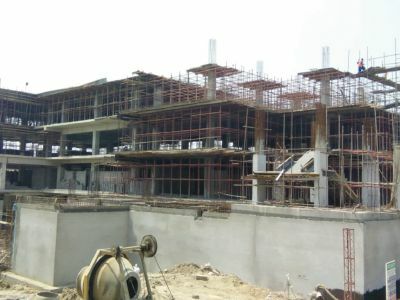 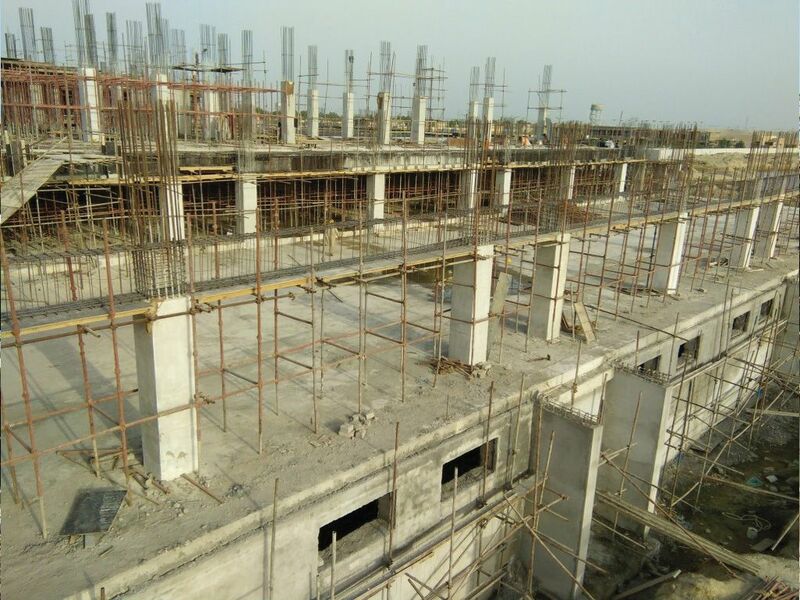 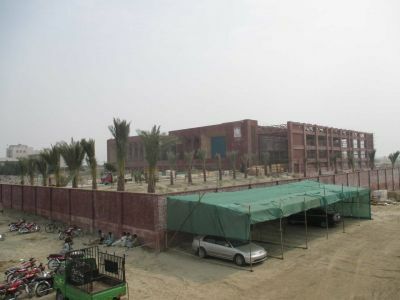 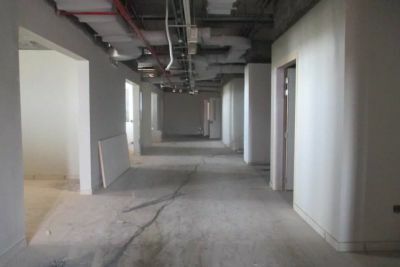 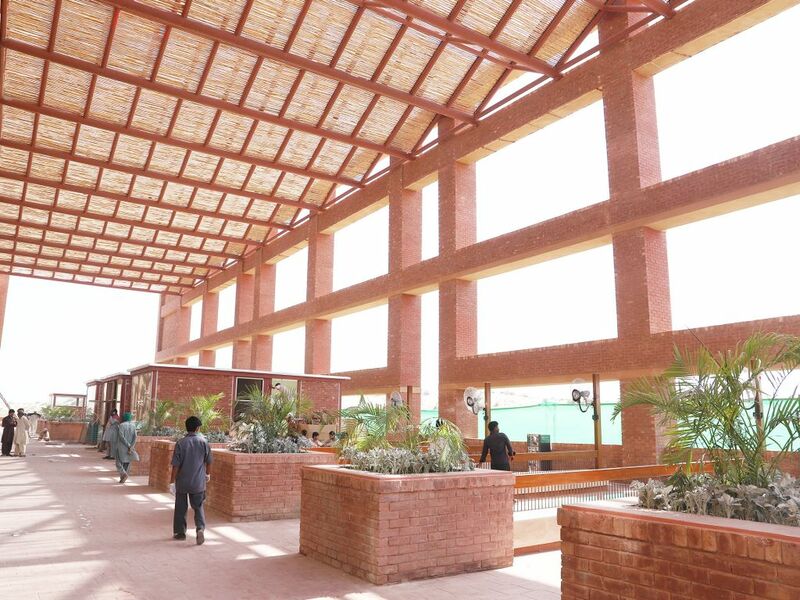 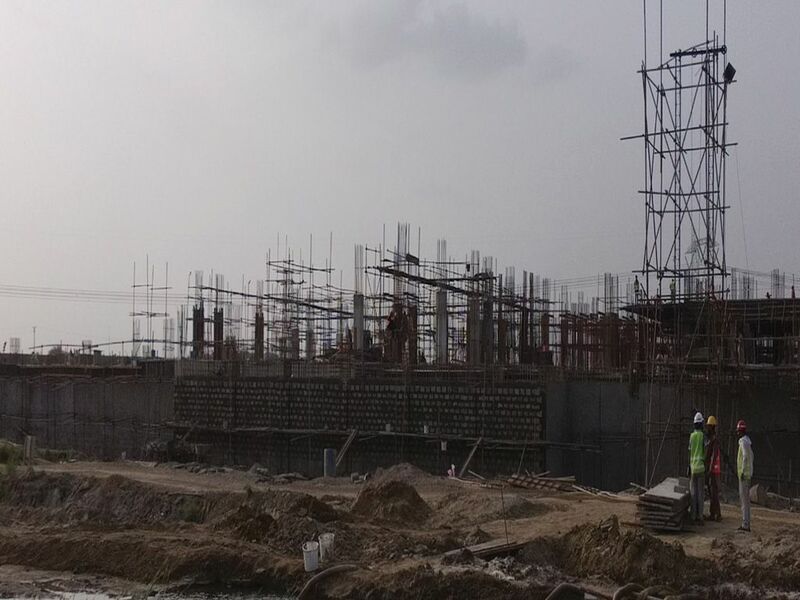 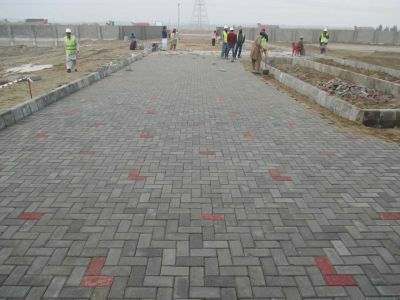 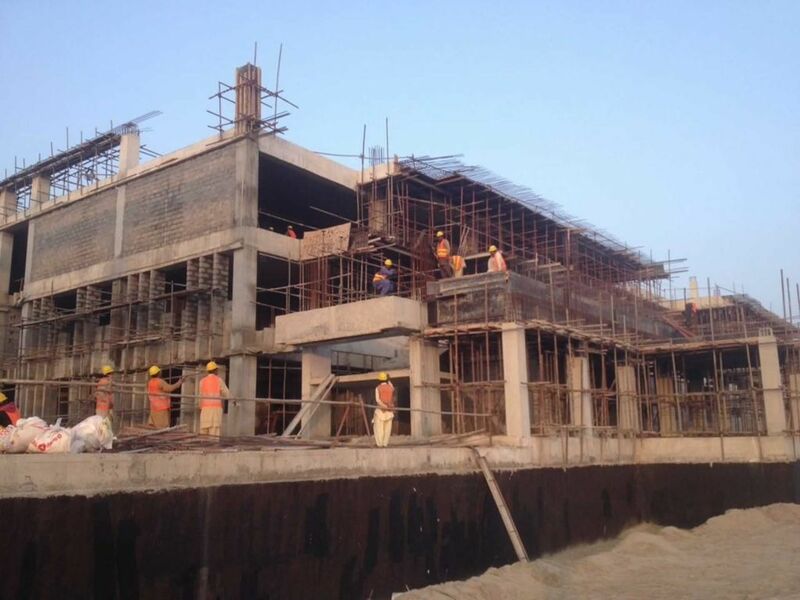 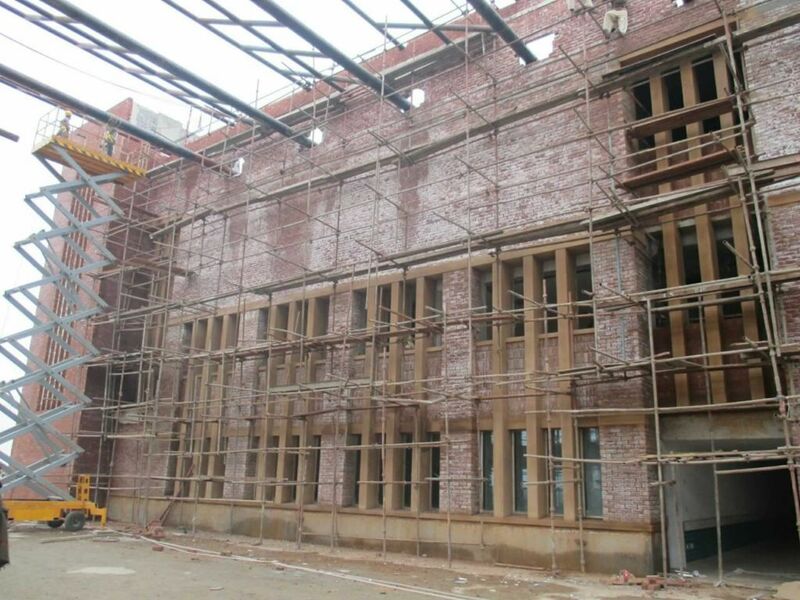 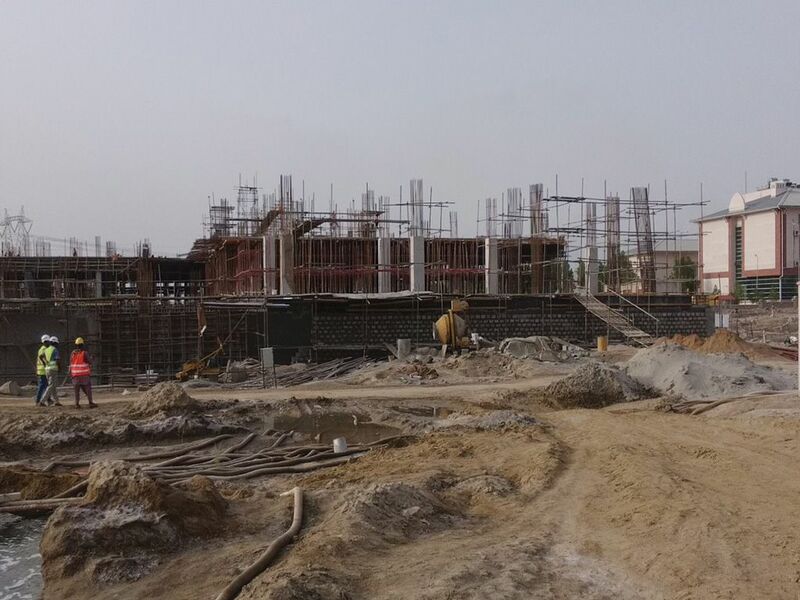 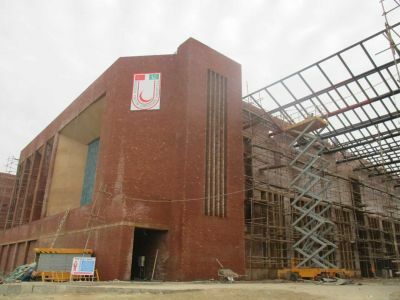 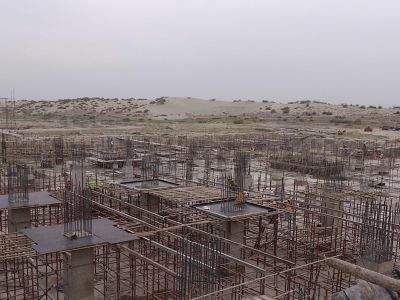 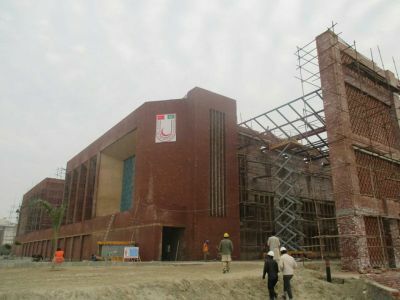 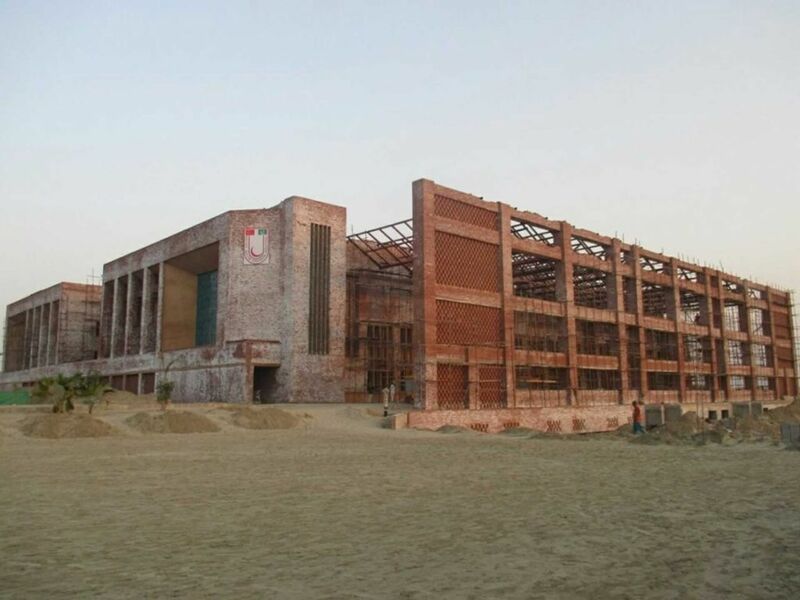 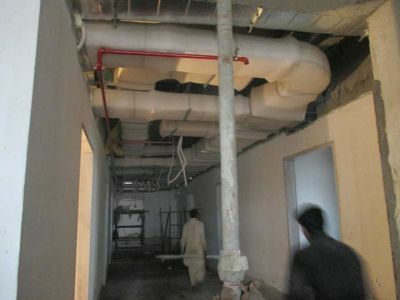 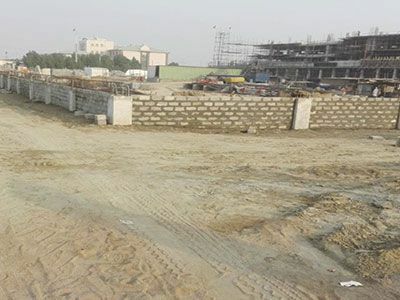 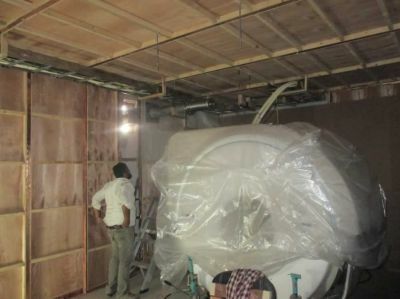 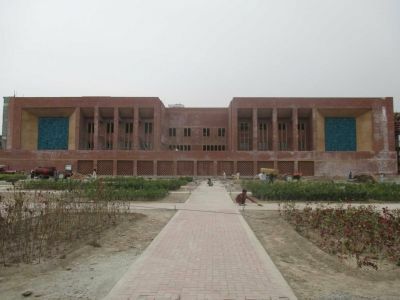 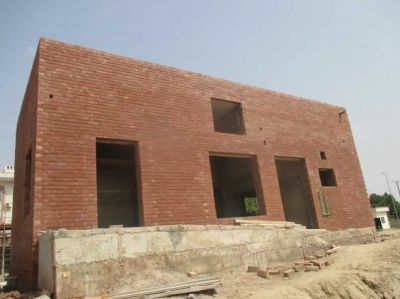 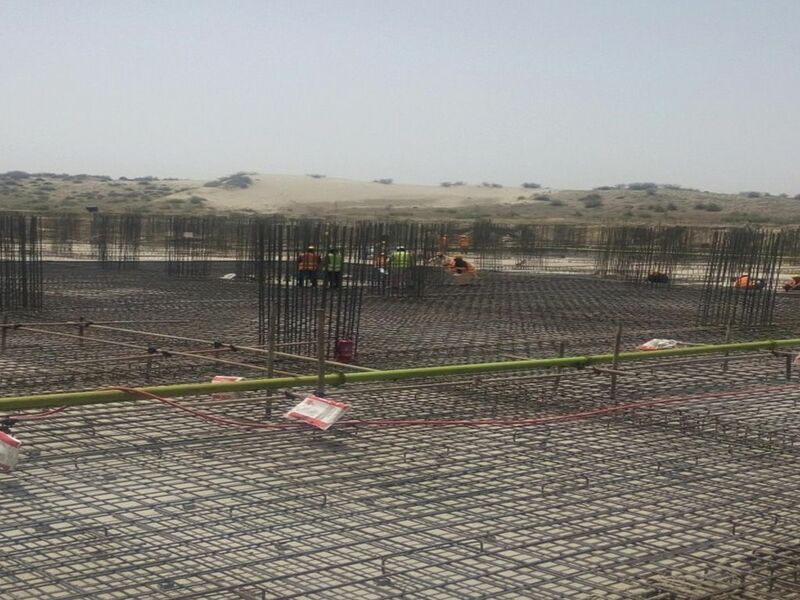 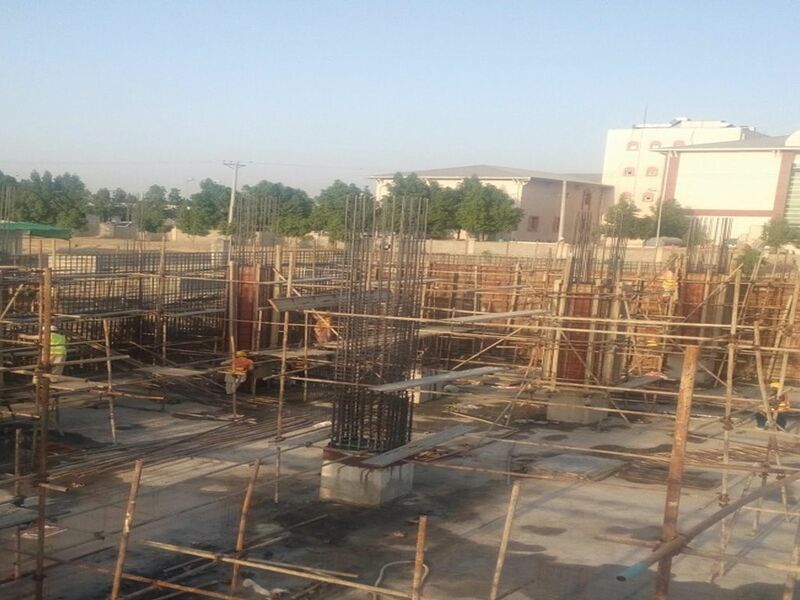 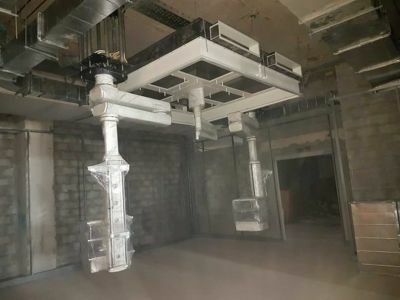 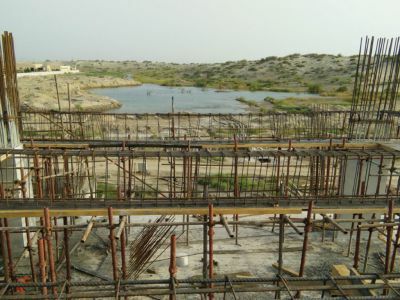 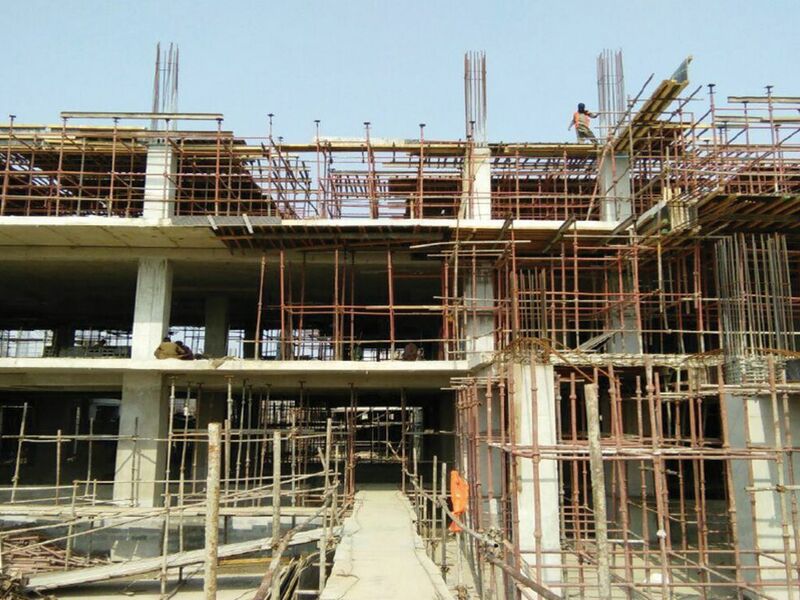 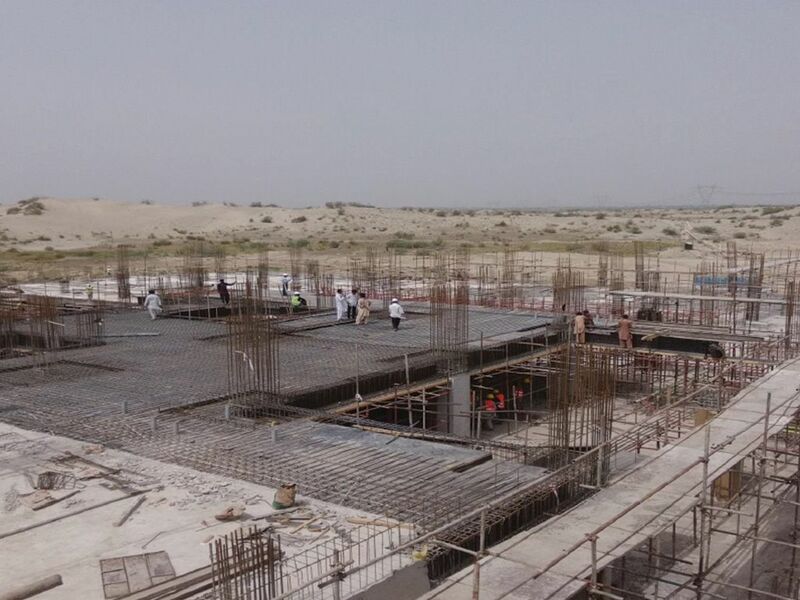 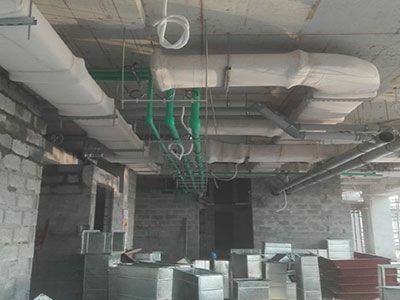 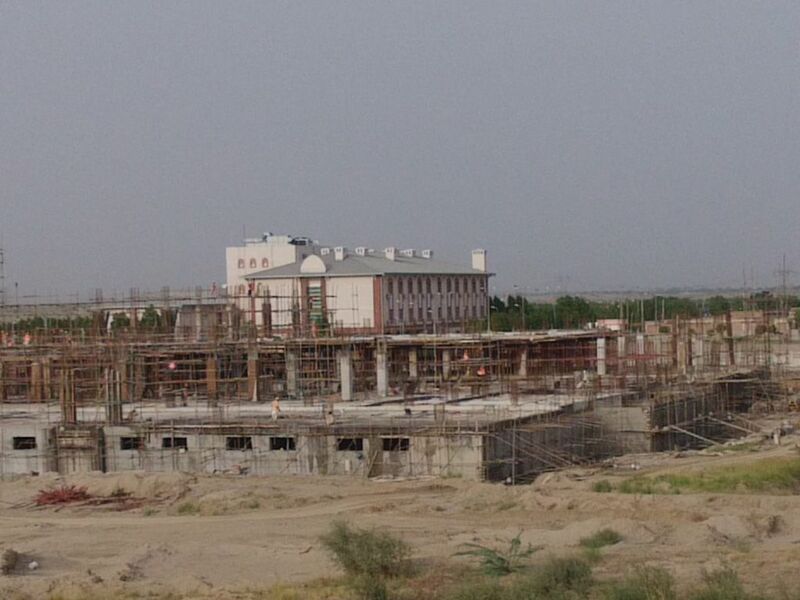 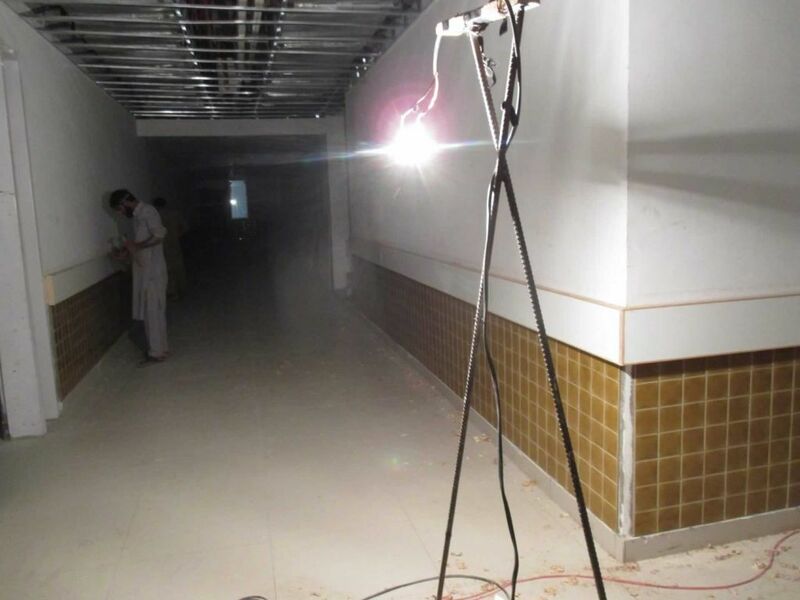 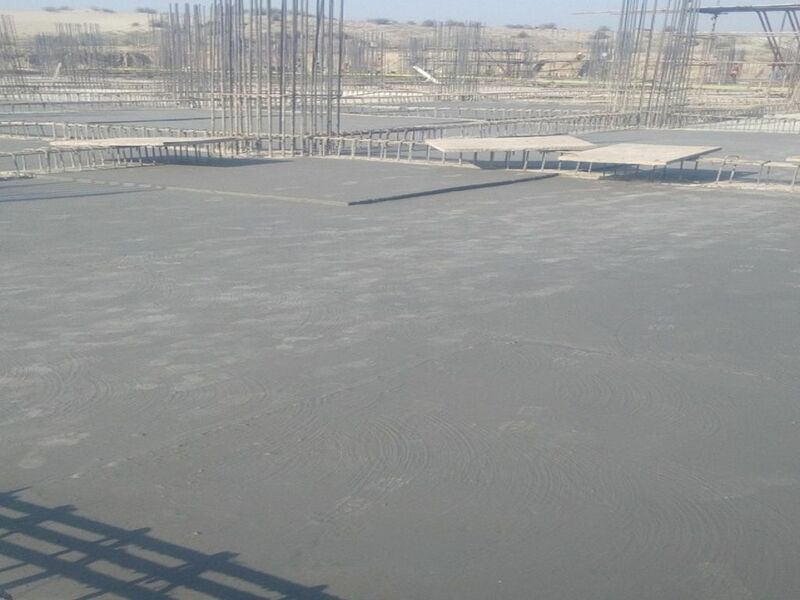 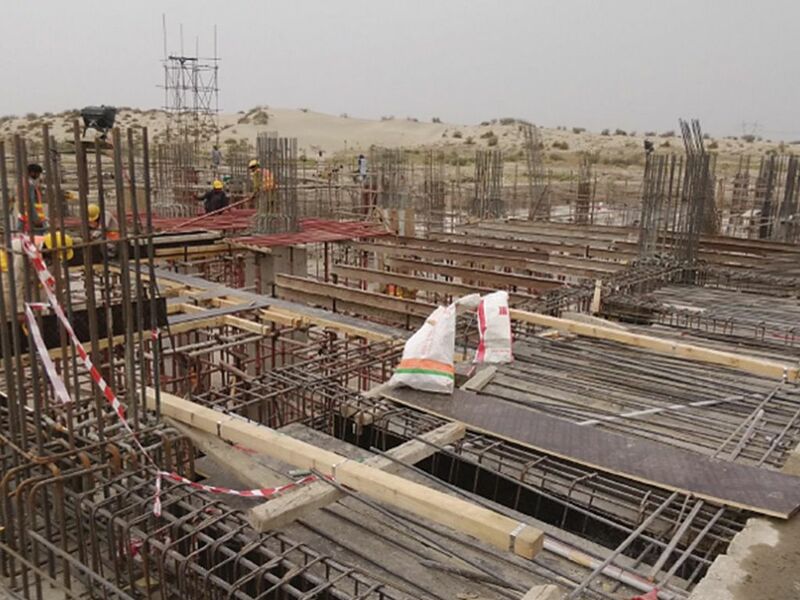 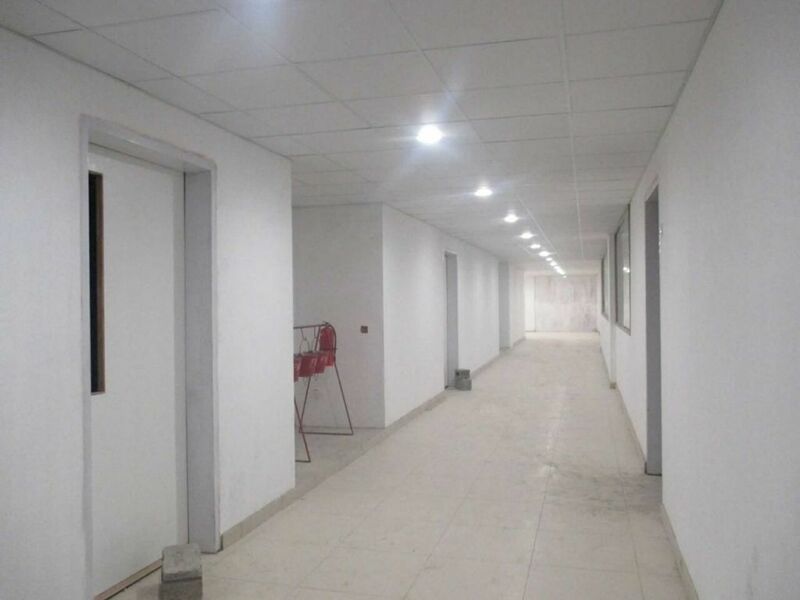 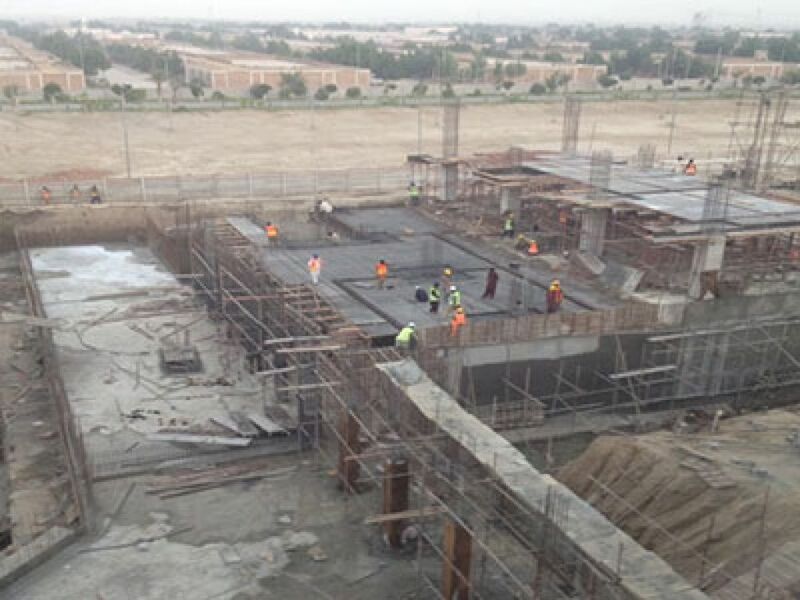 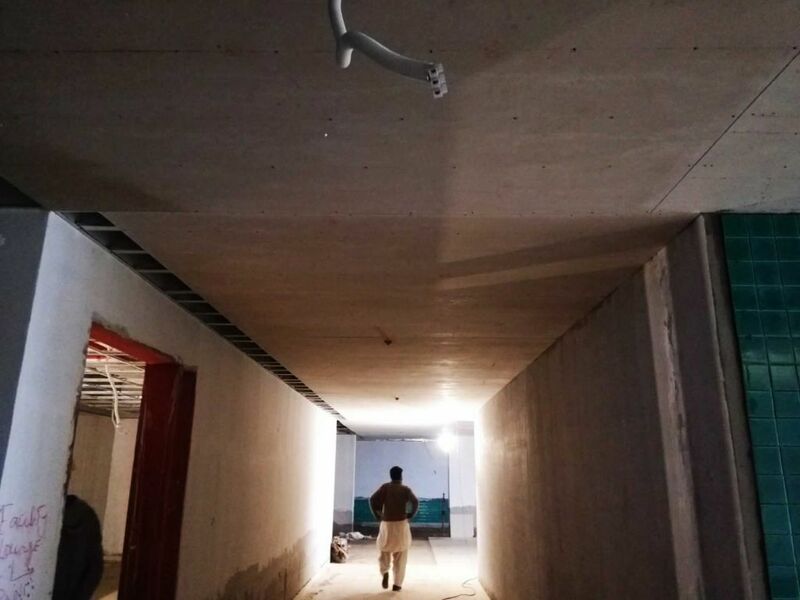 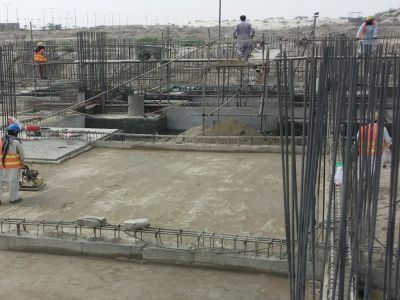 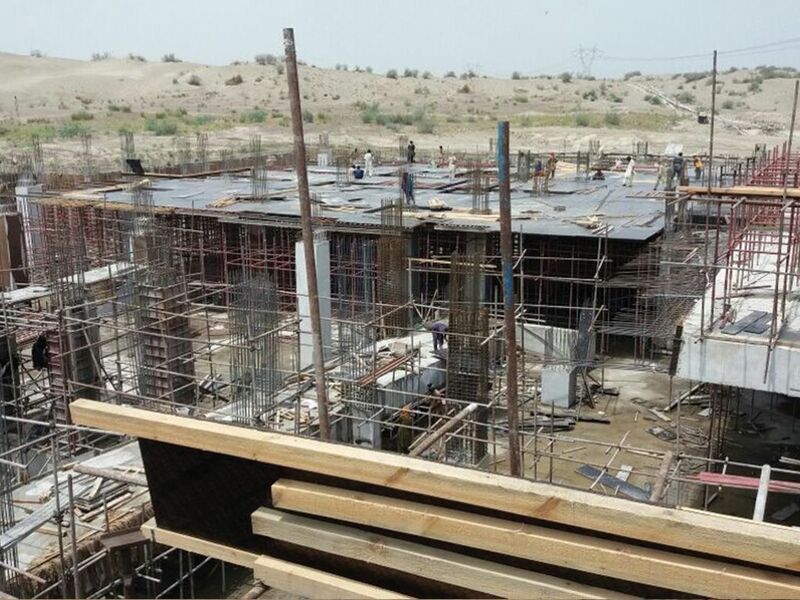 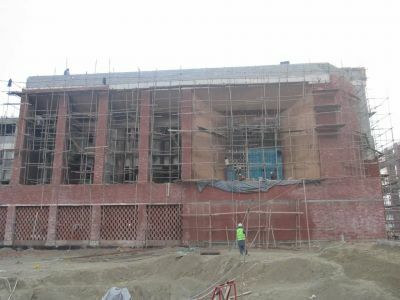 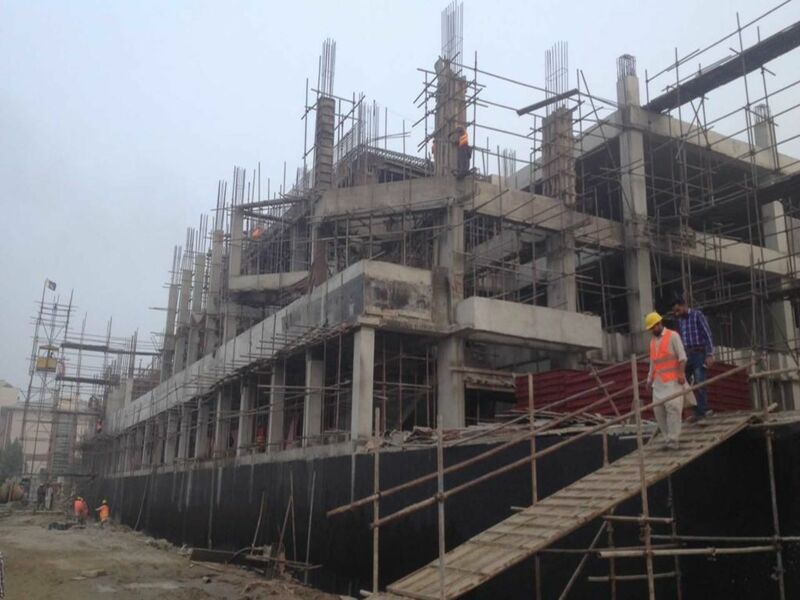 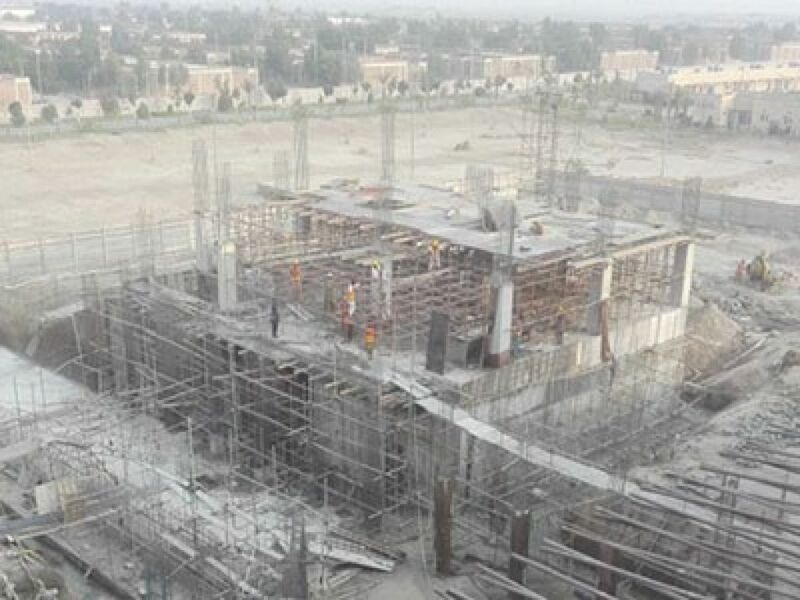 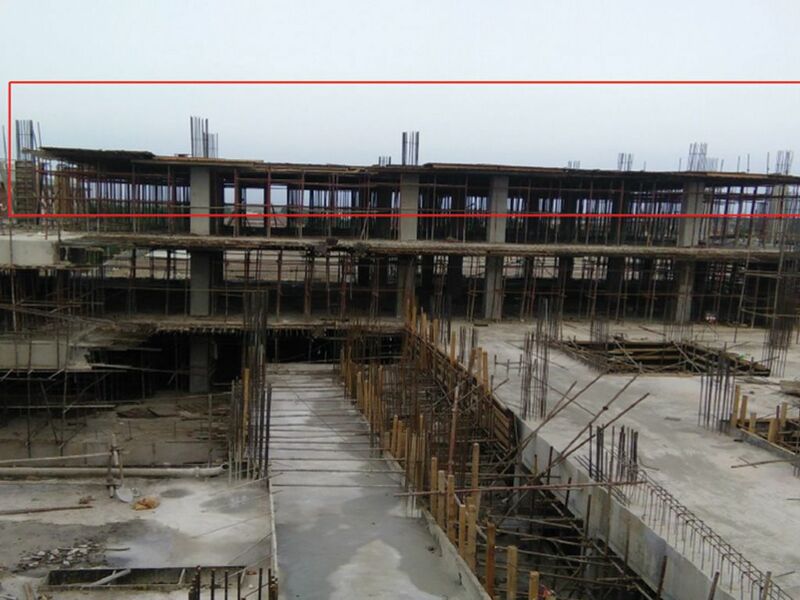 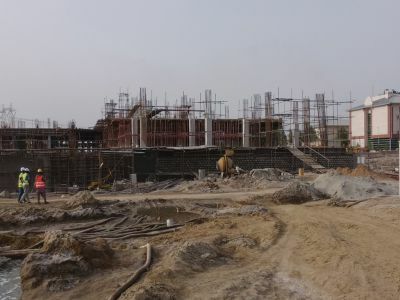 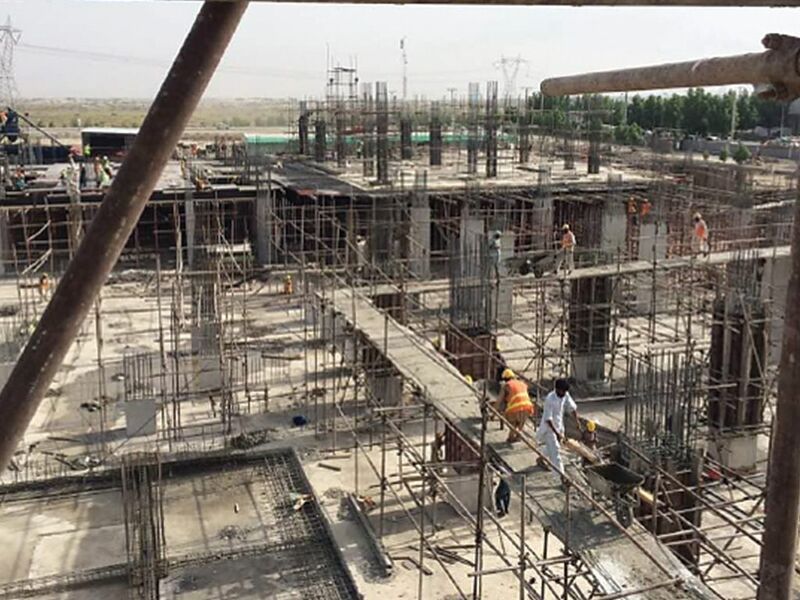 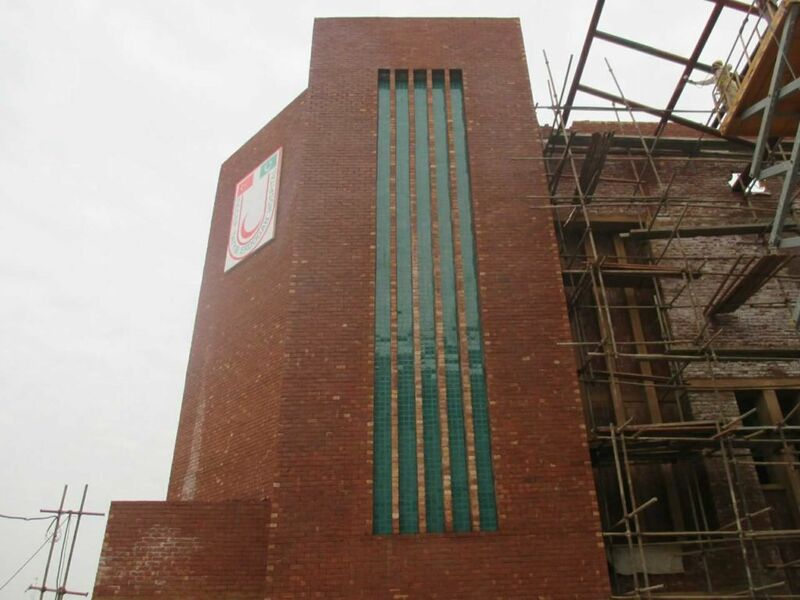 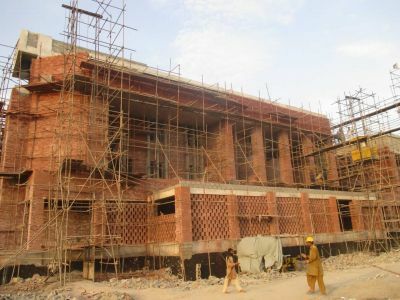 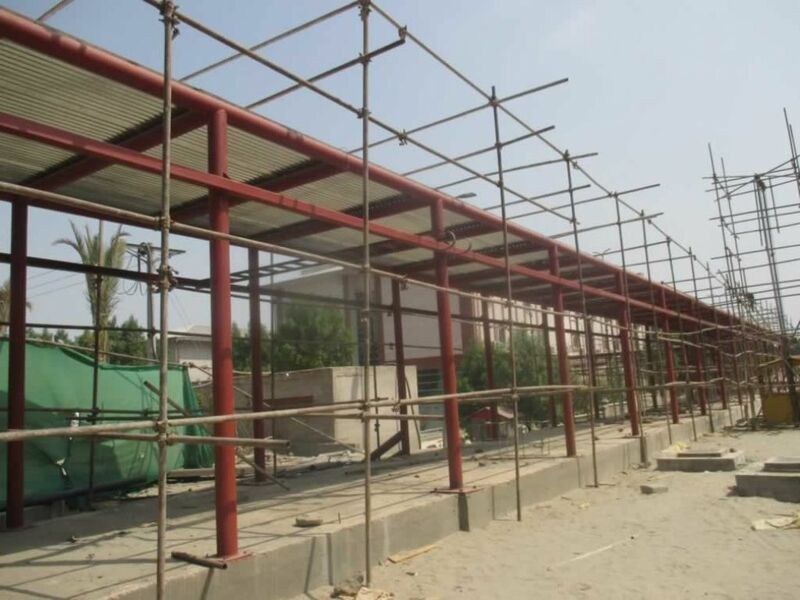 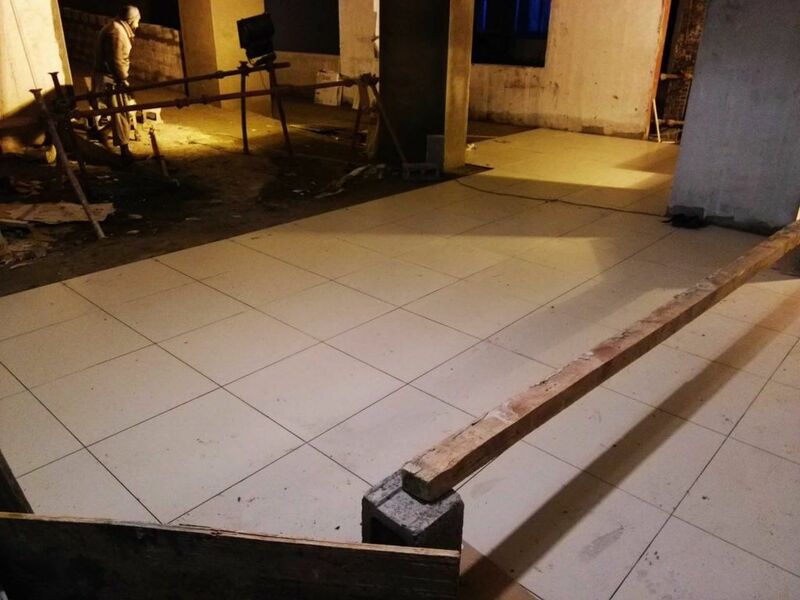 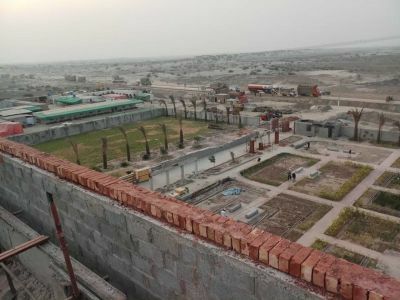 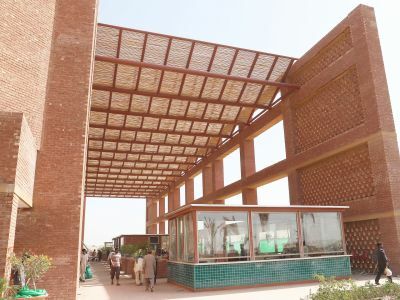 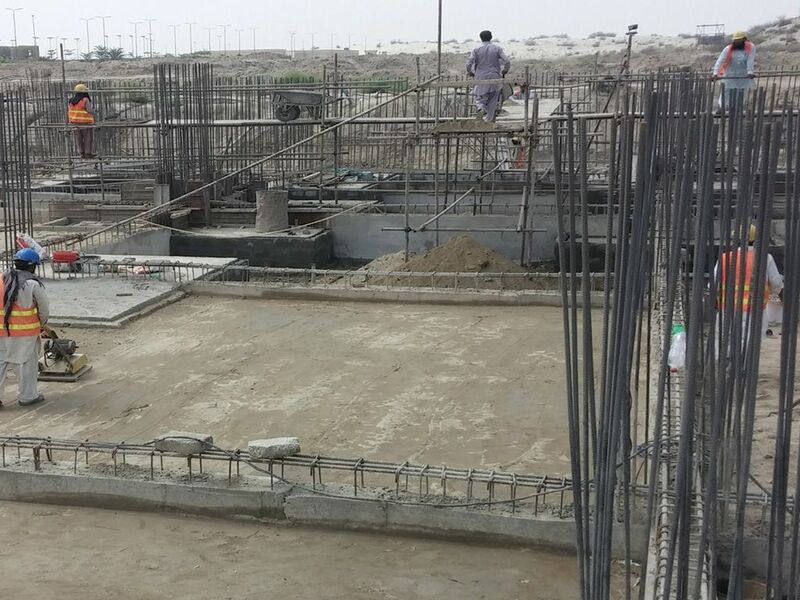 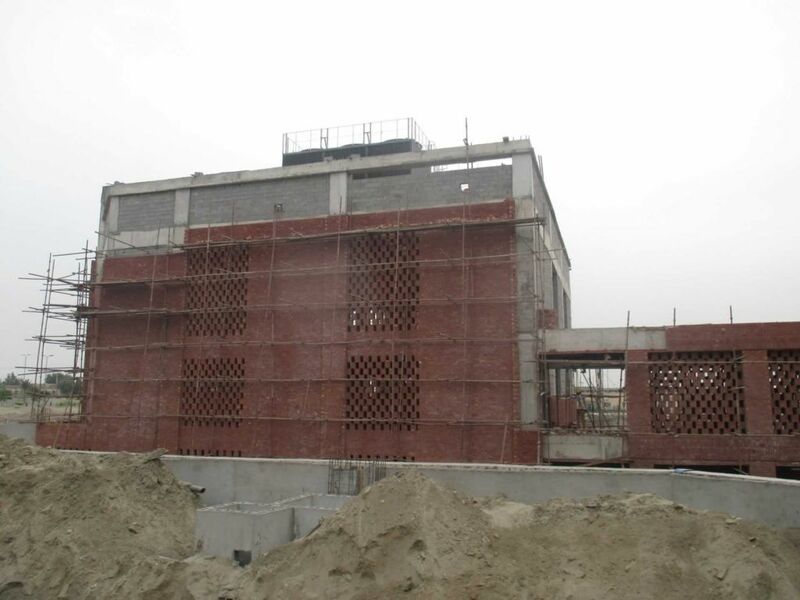 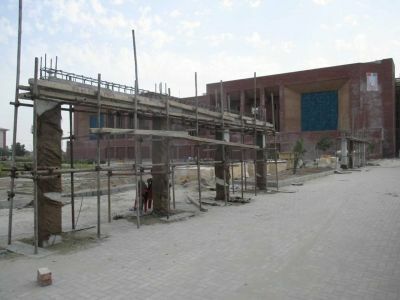 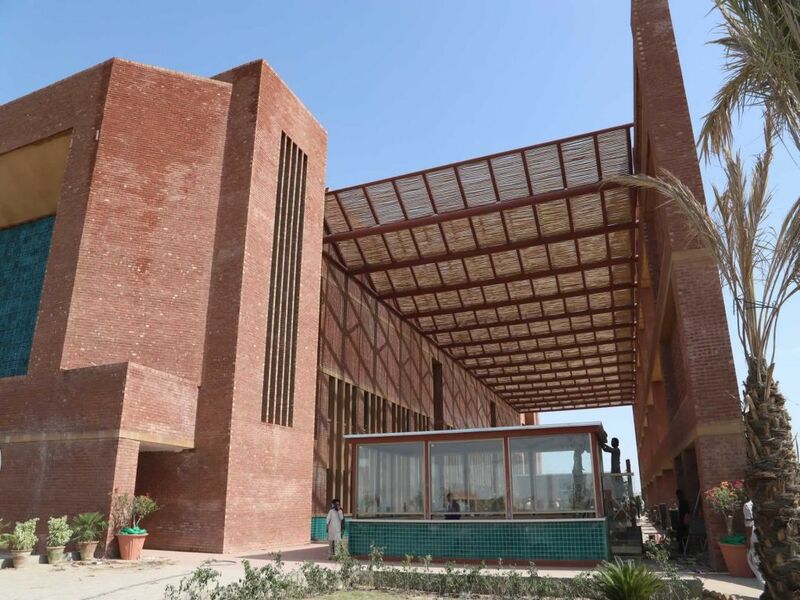 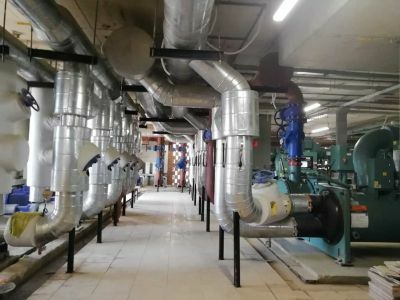 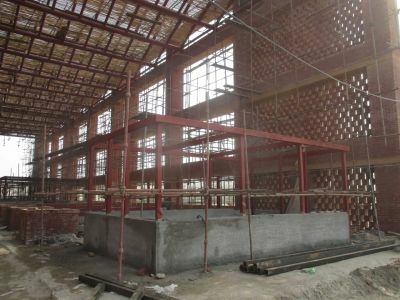 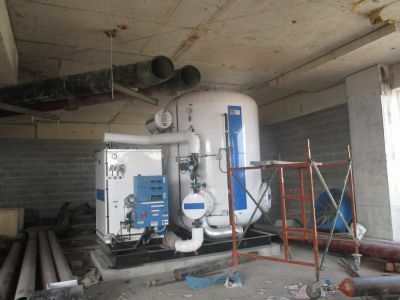 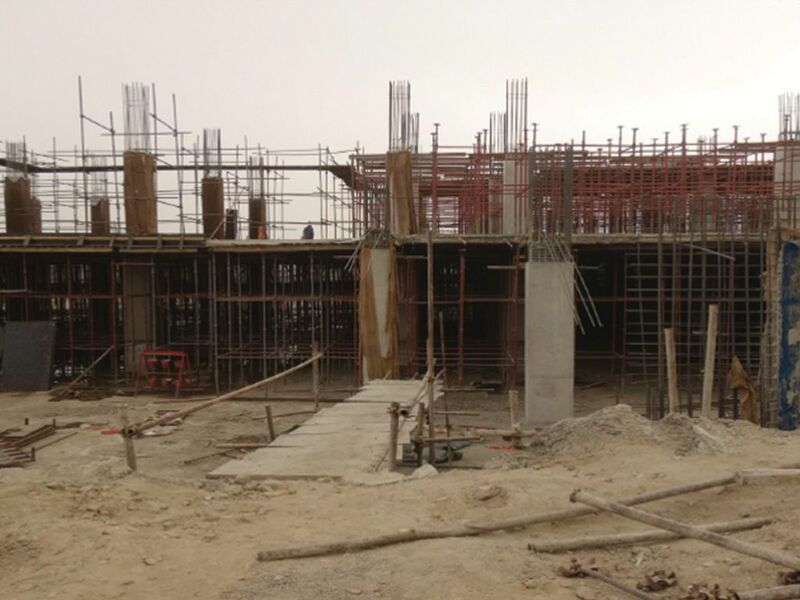 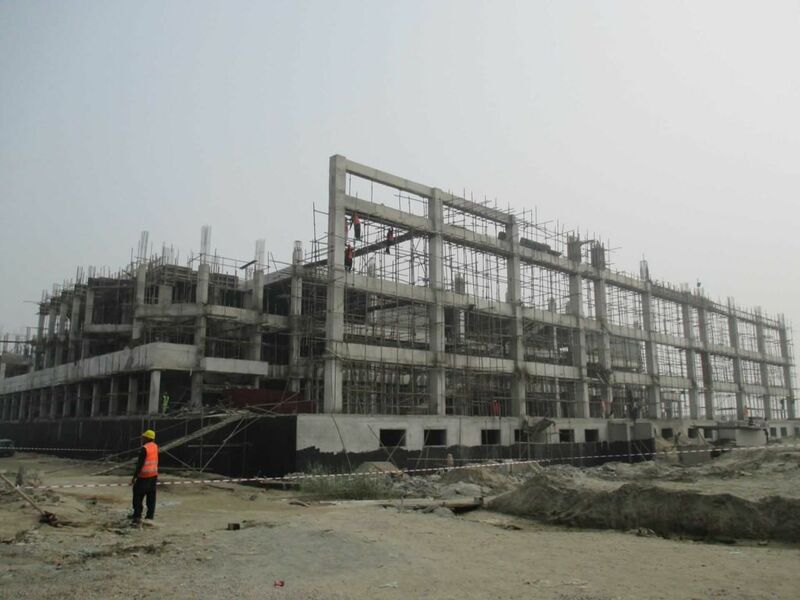 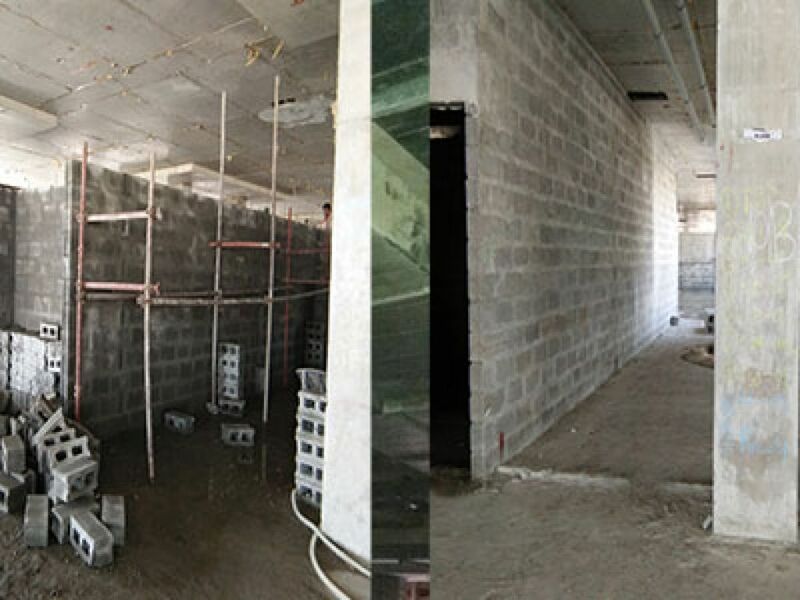 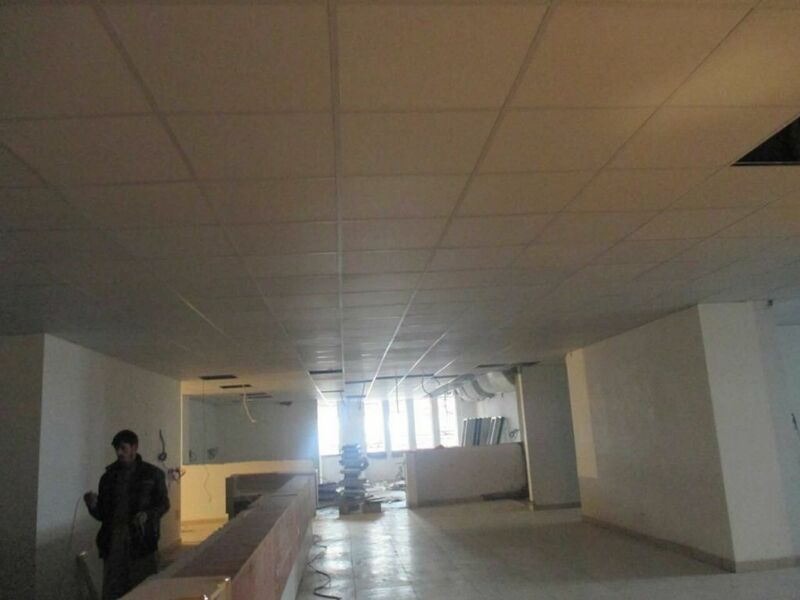 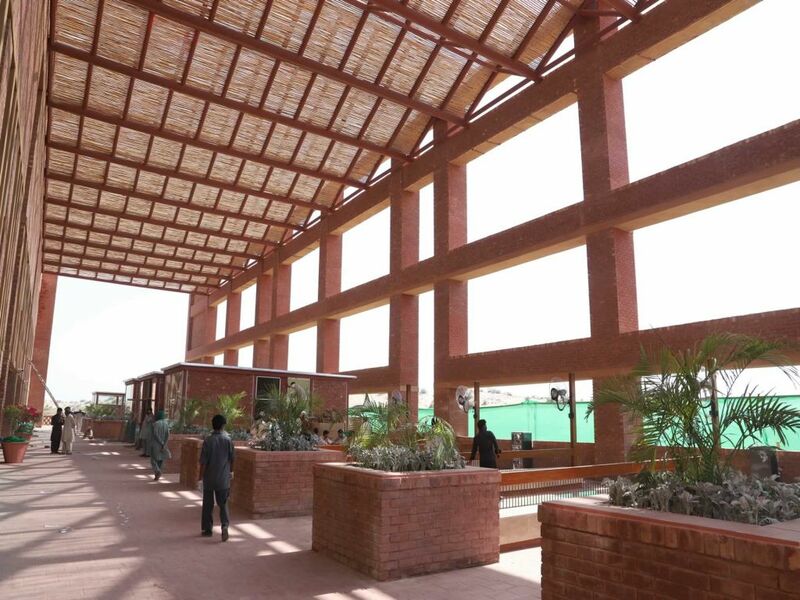 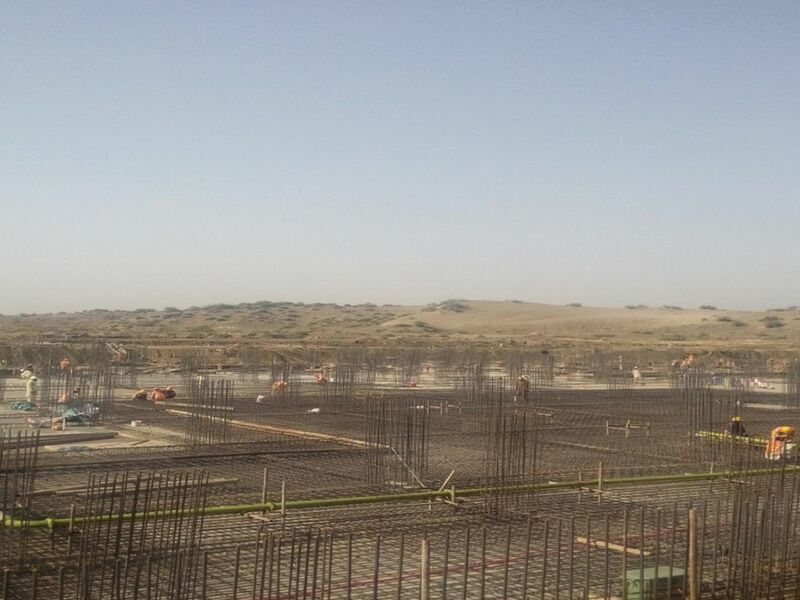 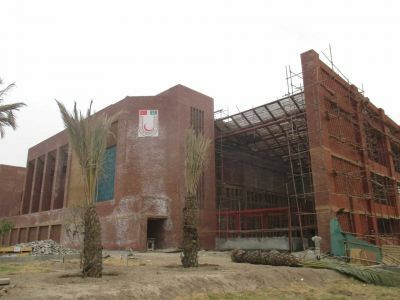 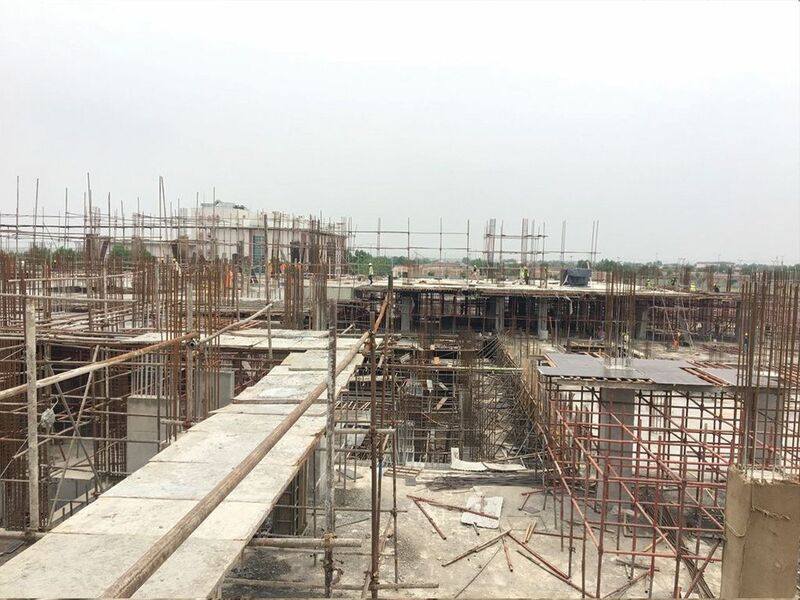 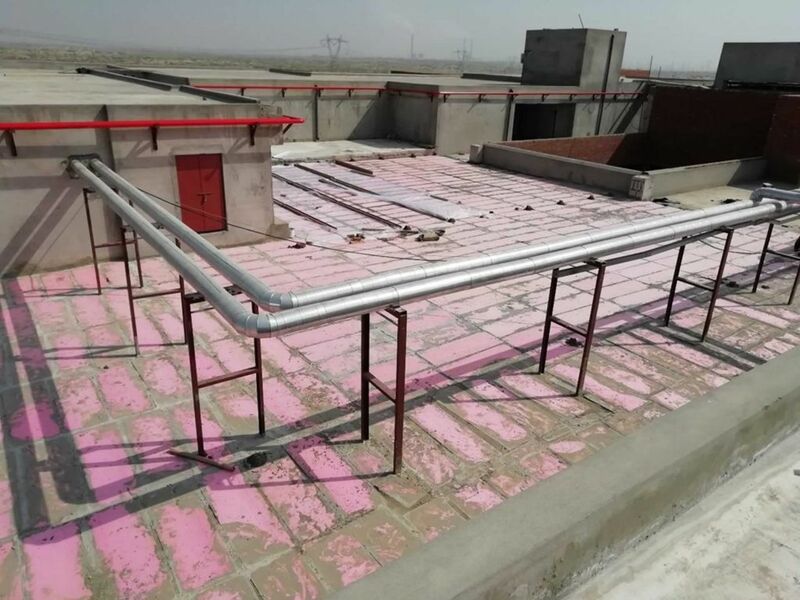 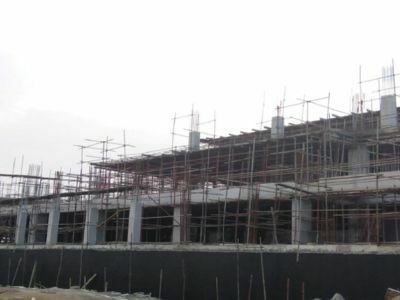 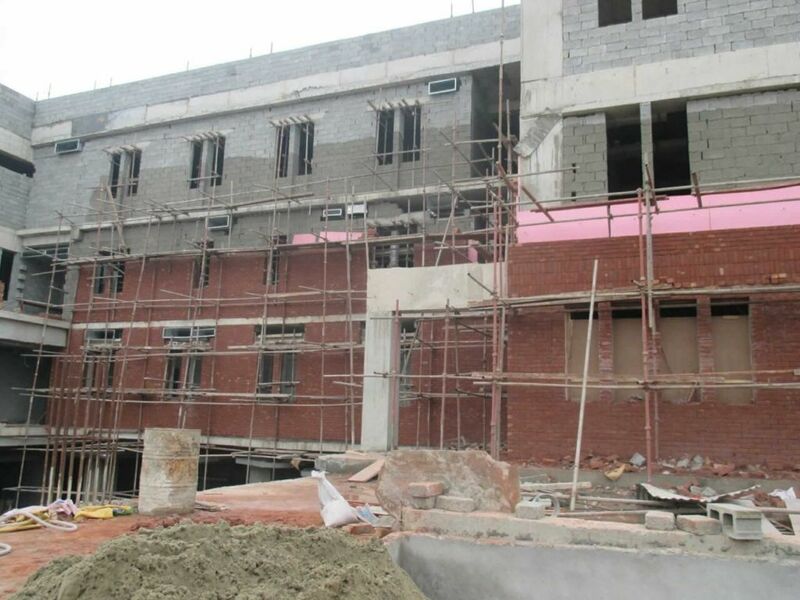 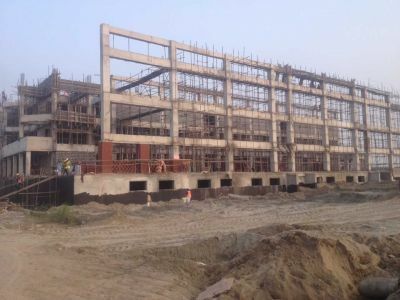 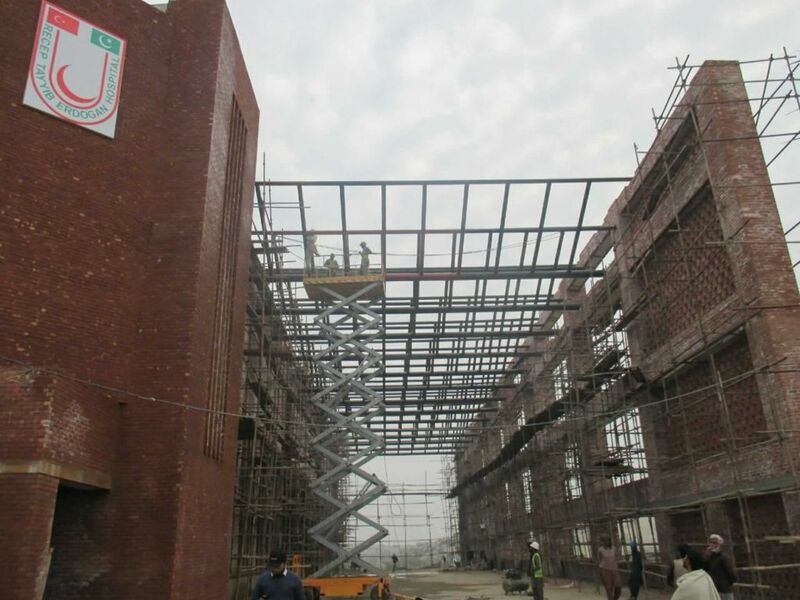 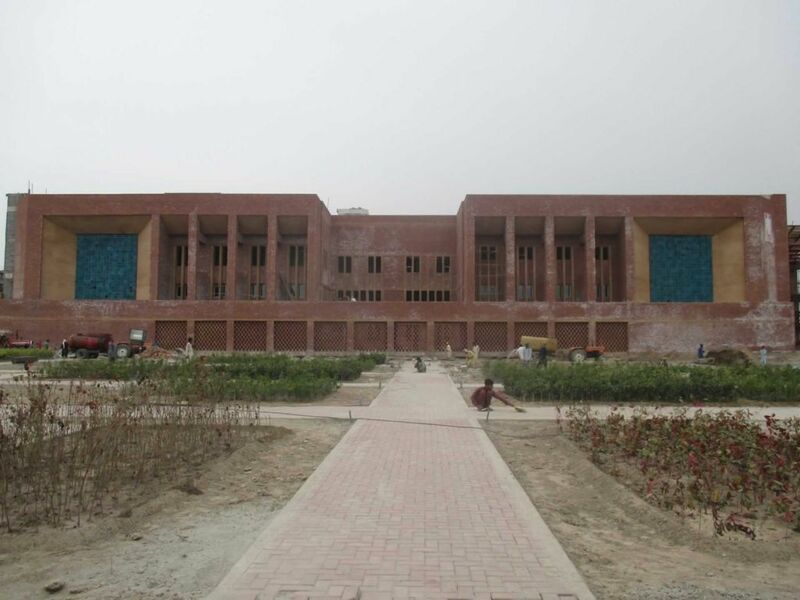 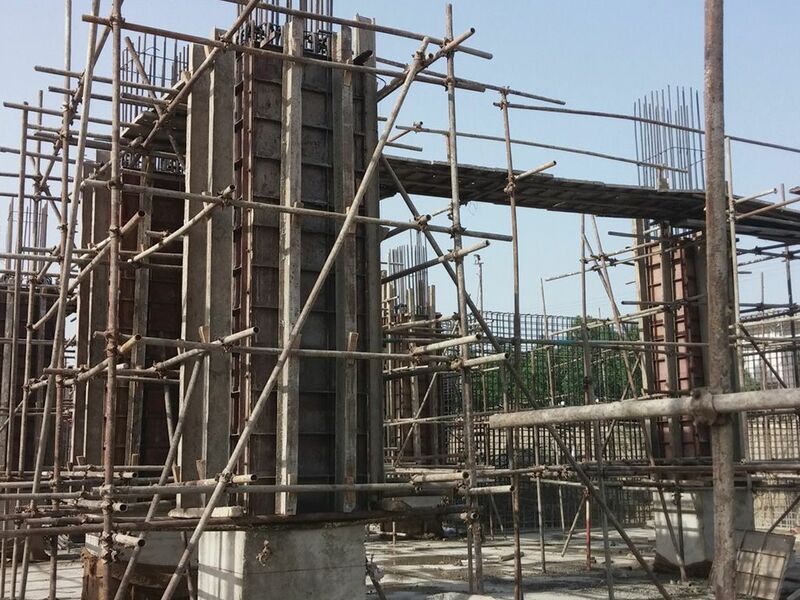 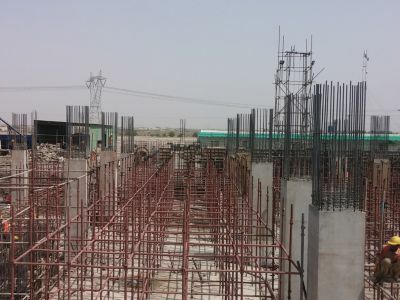 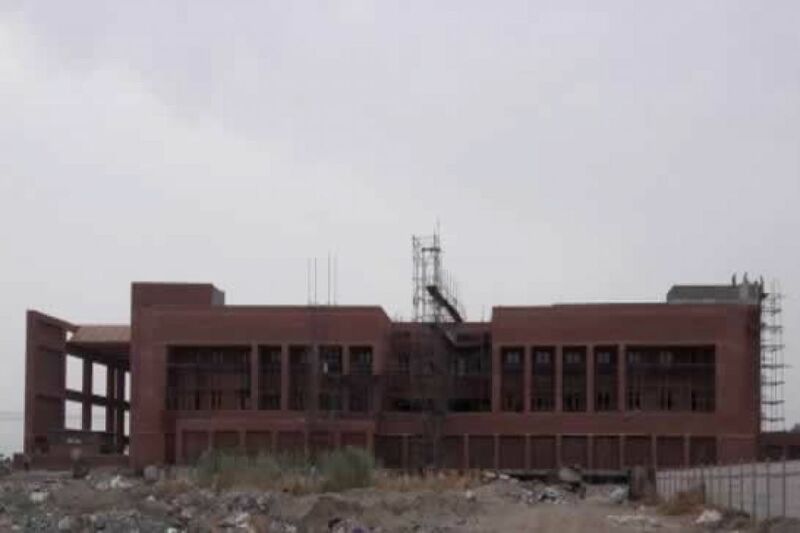 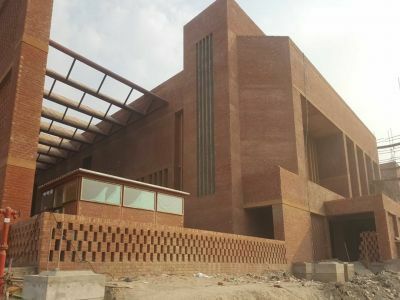 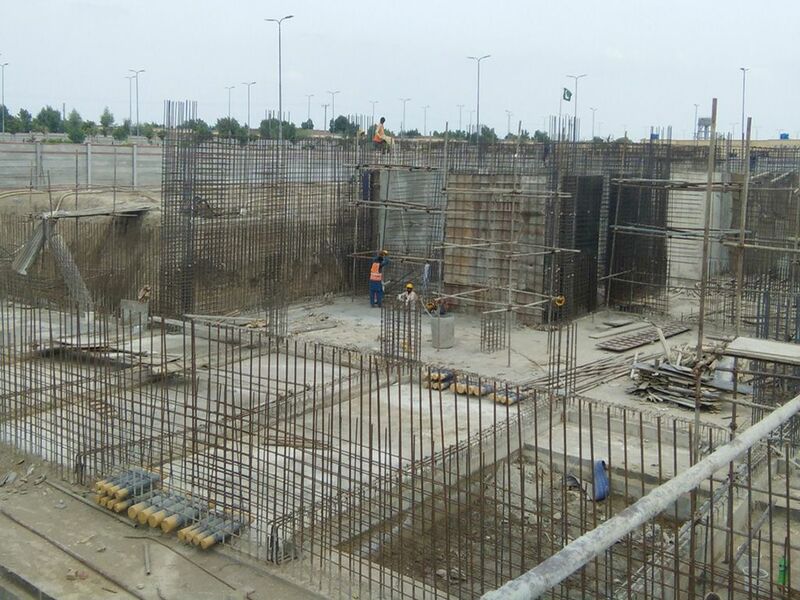 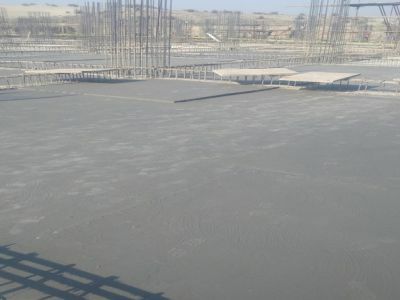 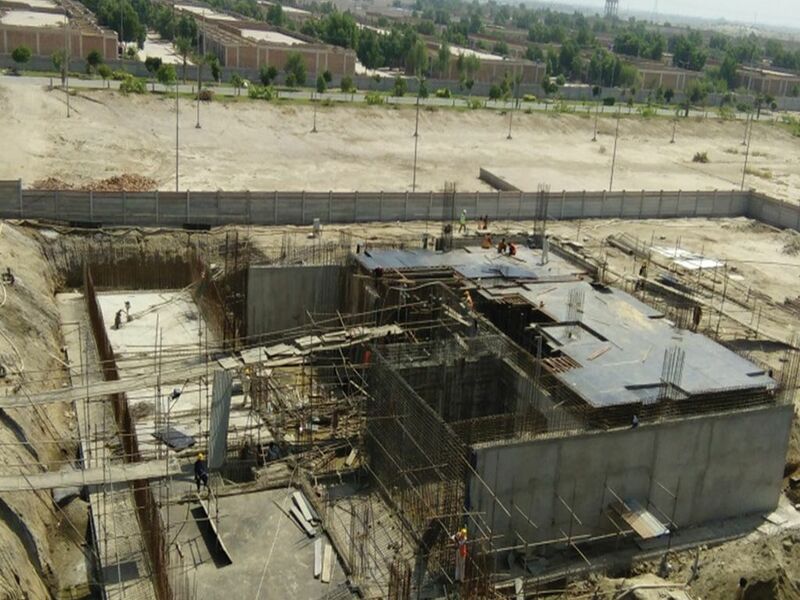 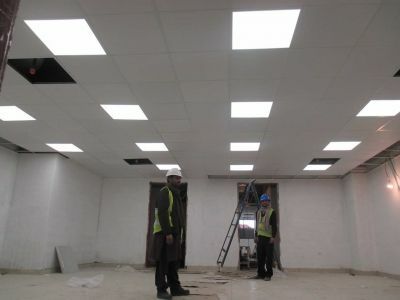 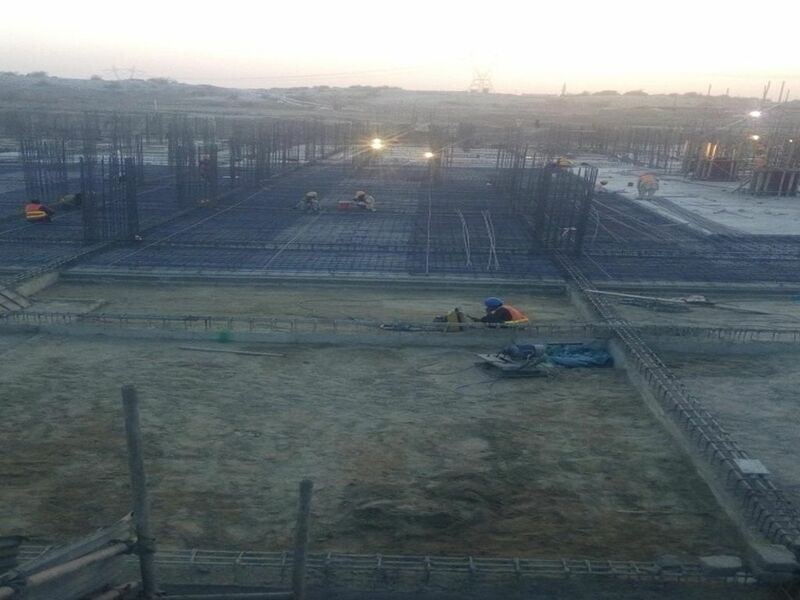 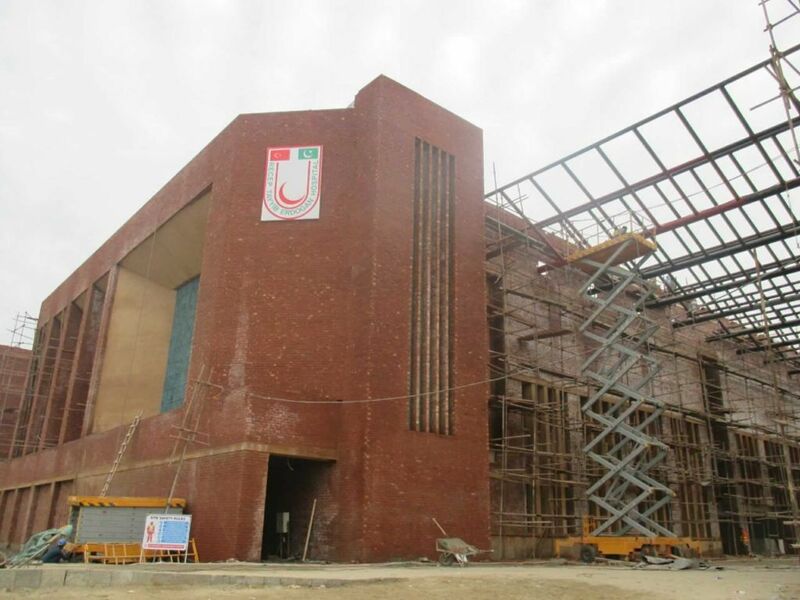 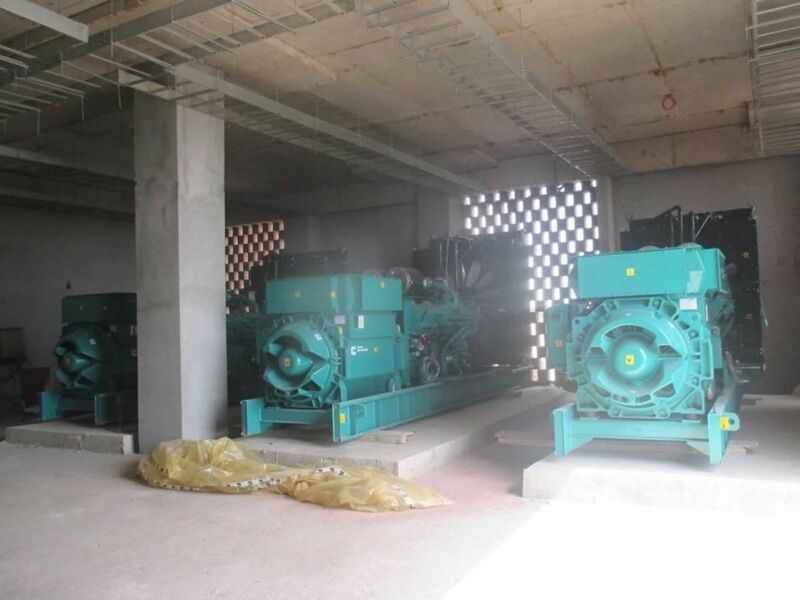 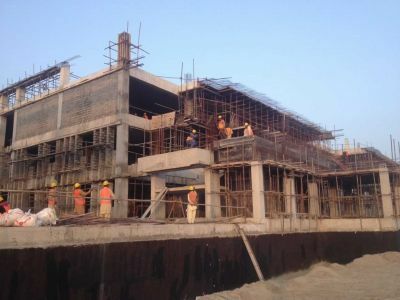 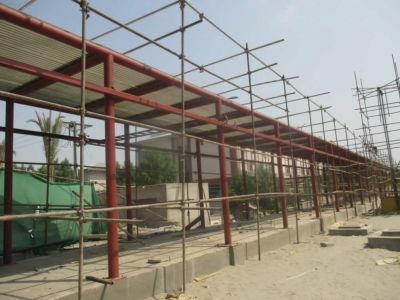 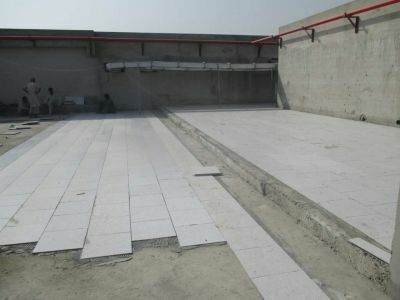 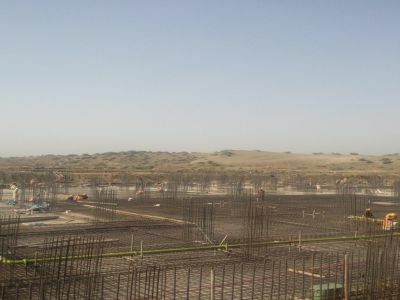 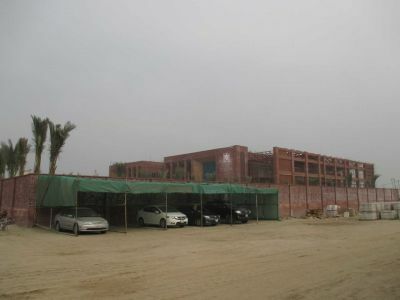 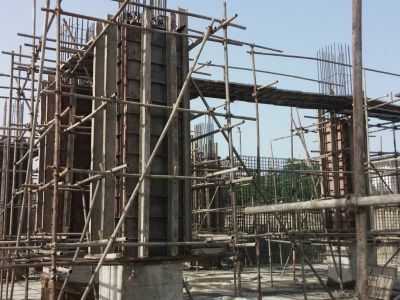 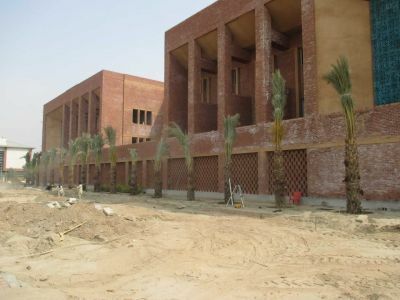 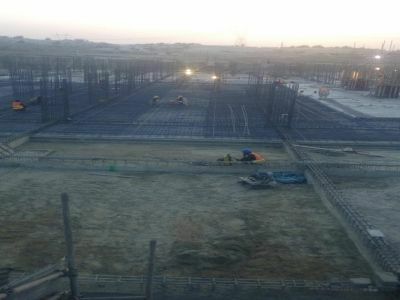 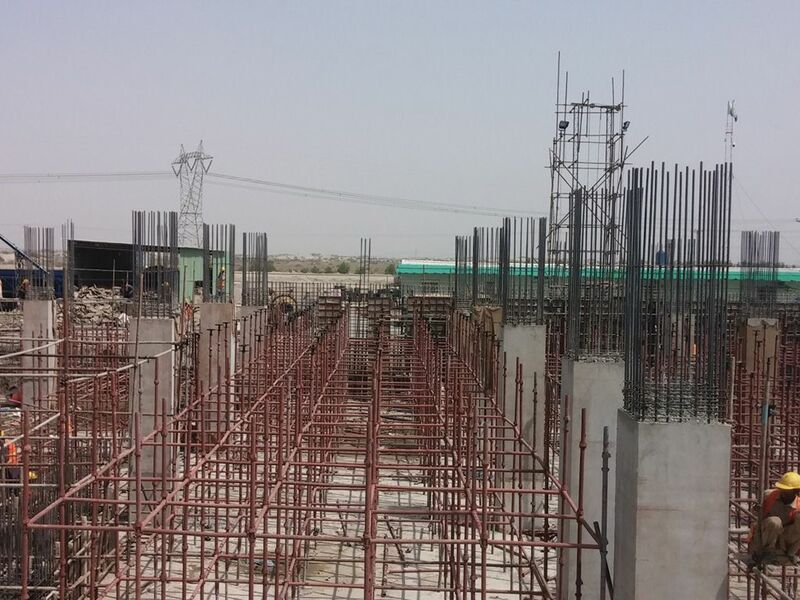 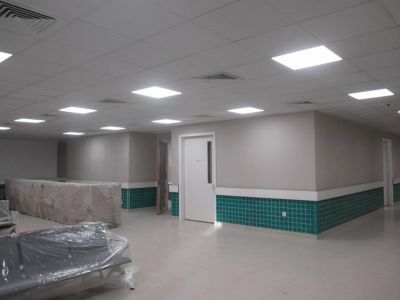 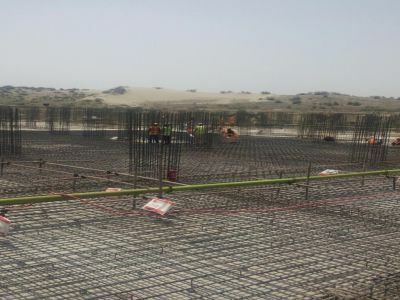 In the first phase, IDAP has constructed a new hospital building and an energy center. 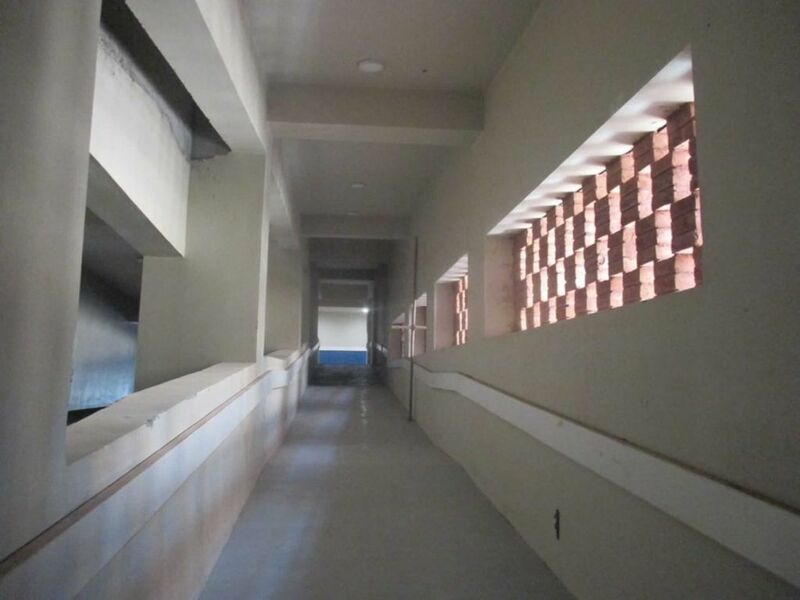 The new hospital building has a total covered area of 354,000 square feet and will house 250 beds. 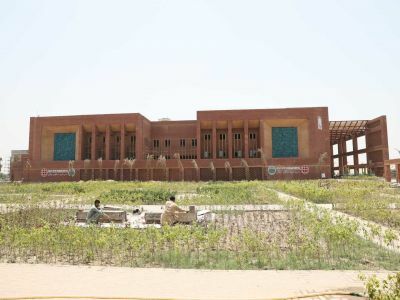 The new hospital has a unique architecture with a wide building front having colours and shade indigenous to the area. 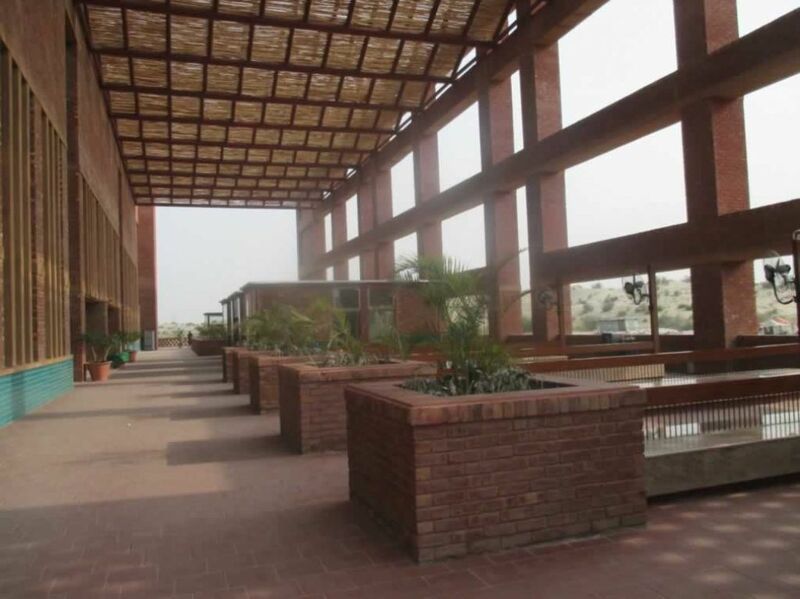 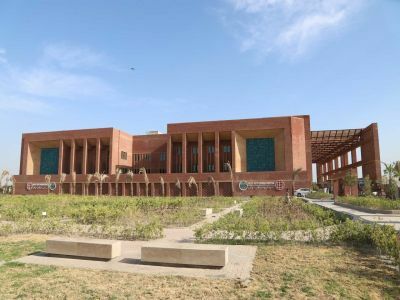 The lush green landscape in front of the hospital’s main building provides a peaceful ambiance for patients and visitors. 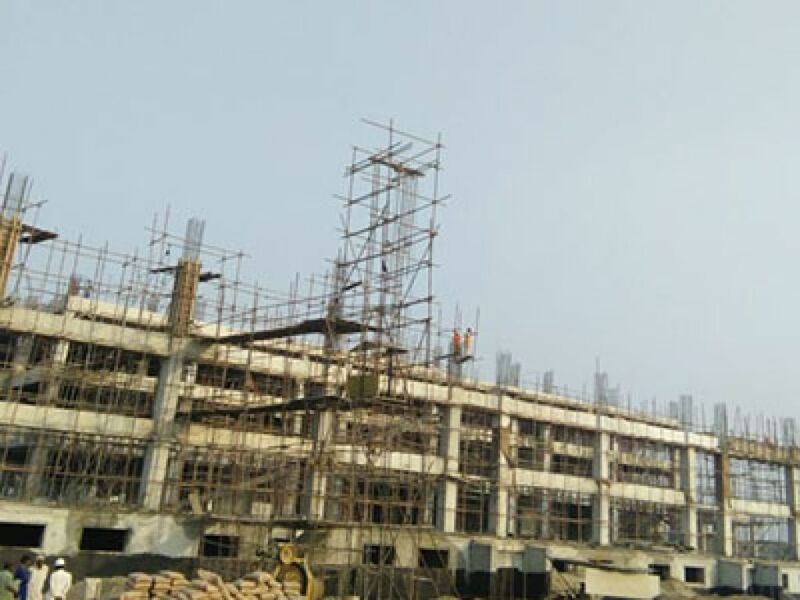 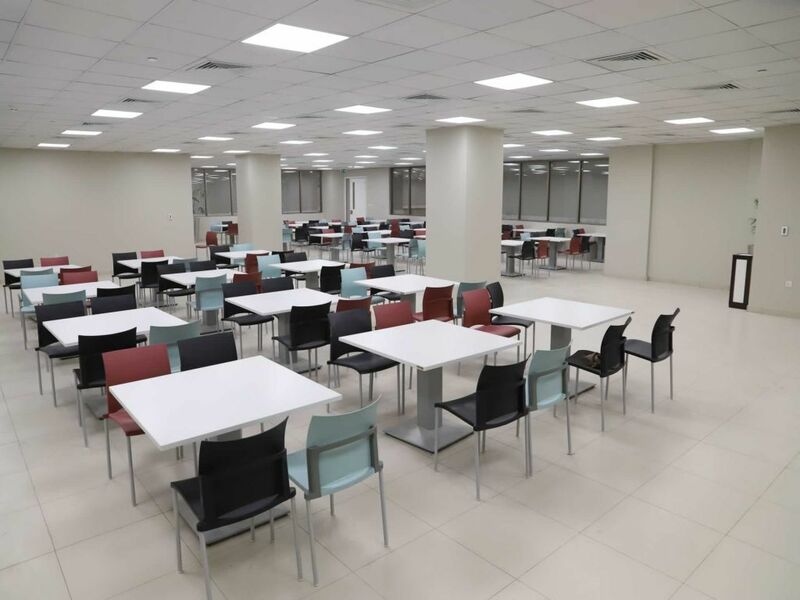 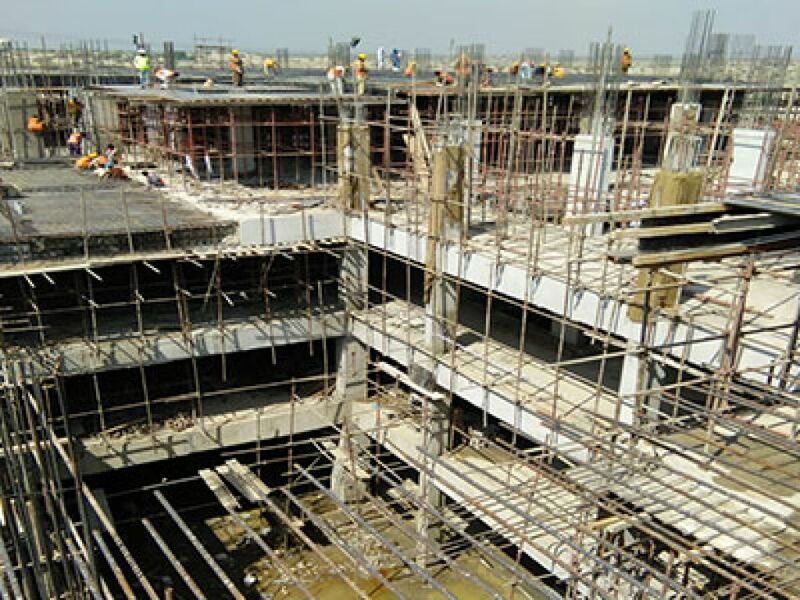 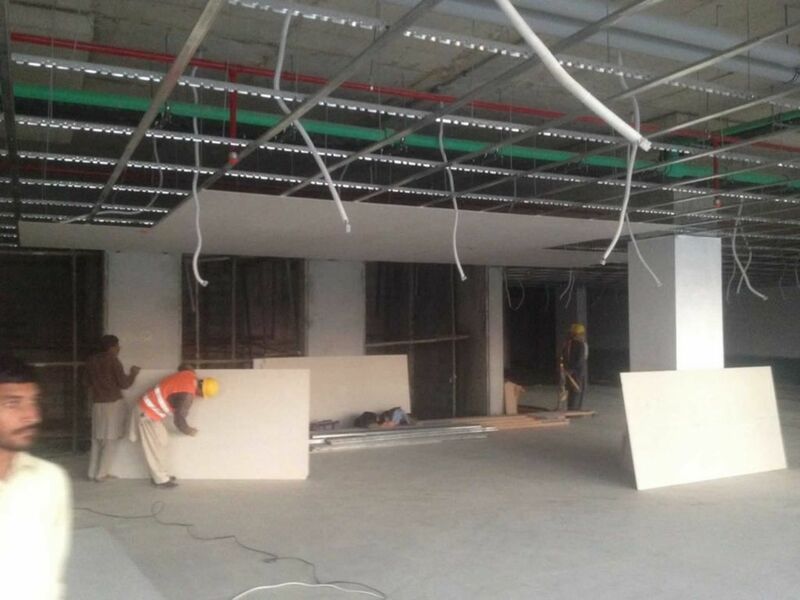 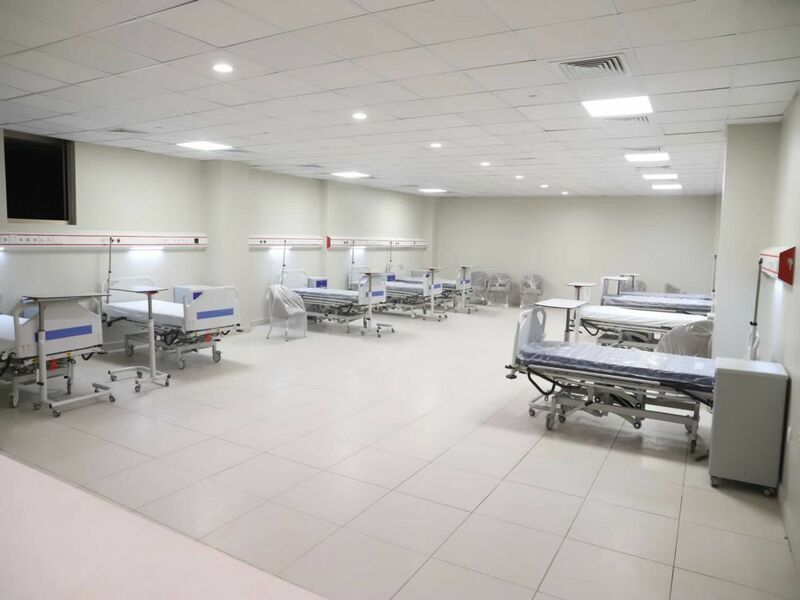 The main constituents of the hospital expansion include OPDs, emergency block, radiology, endoscopy, dialysis, futuristic modular OTS, wards, cardiac care units, intensive care units, surgical intensive care units, blood bank, laboratory, café and a kitchen. 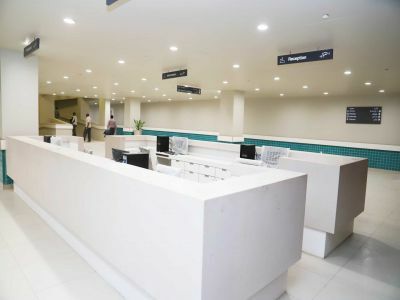 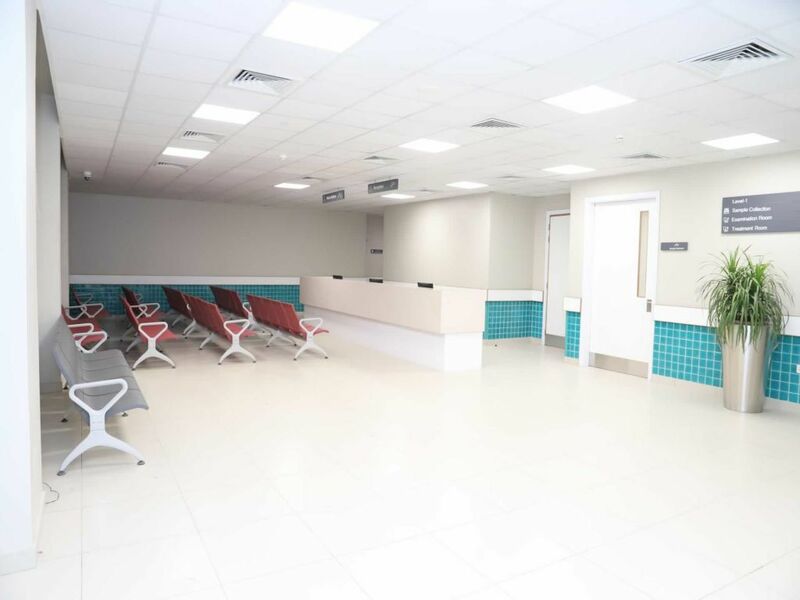 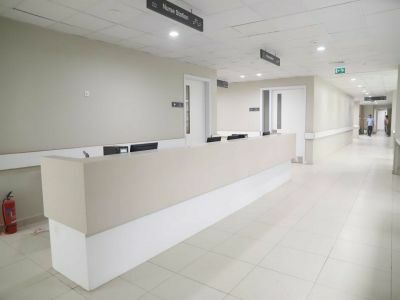 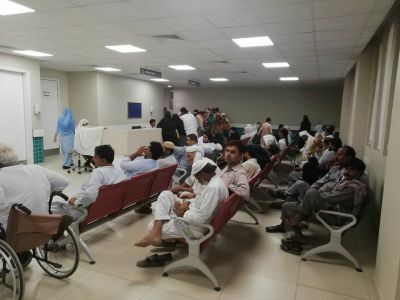 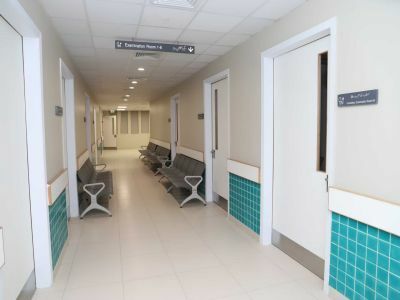 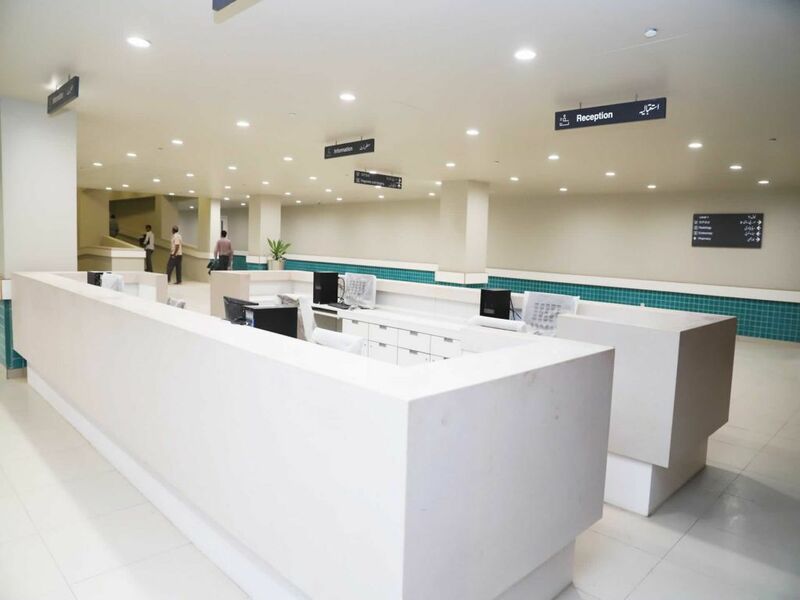 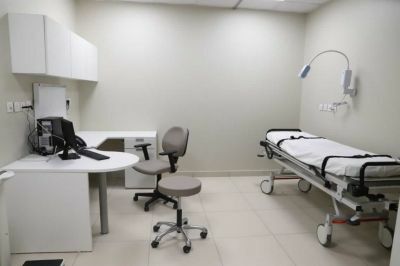 Additionally, the state-of-the-art hospital street includes an information kiosk, vitals, pharmacy and a waiting area that can accommodate about 500 patients. 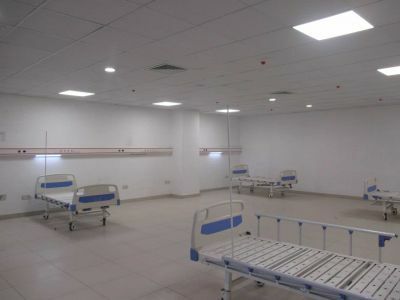 The energy center houses the most contemporary electrical and mechanical equipment required for smooth running of the hospital. 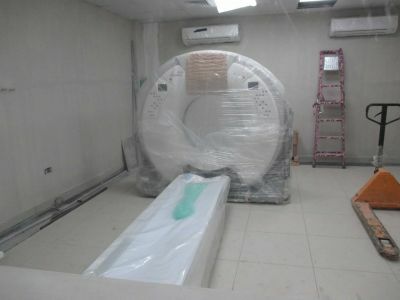 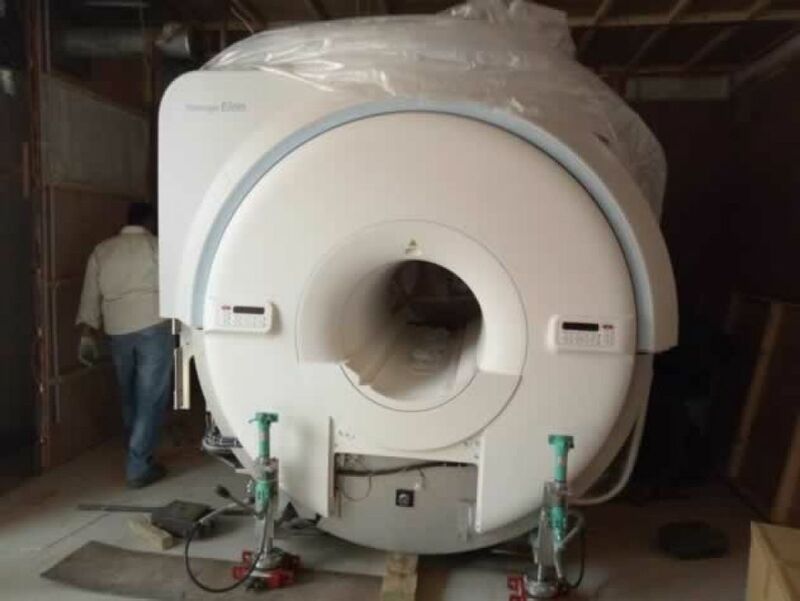 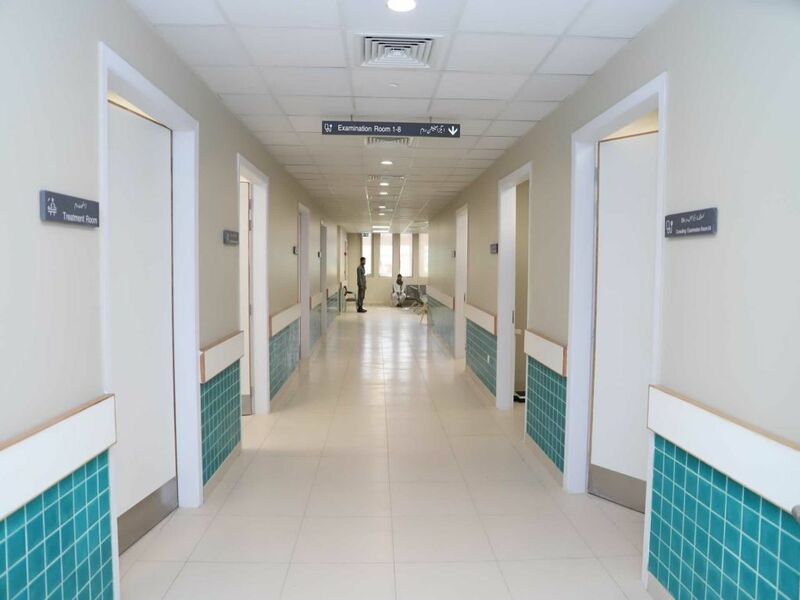 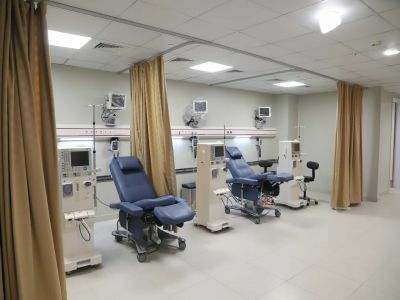 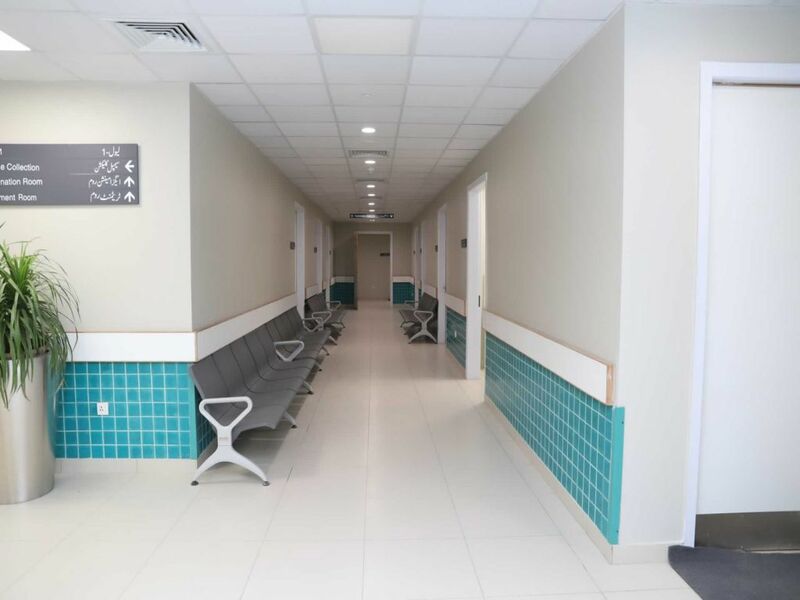 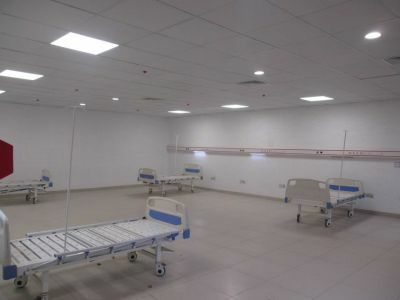 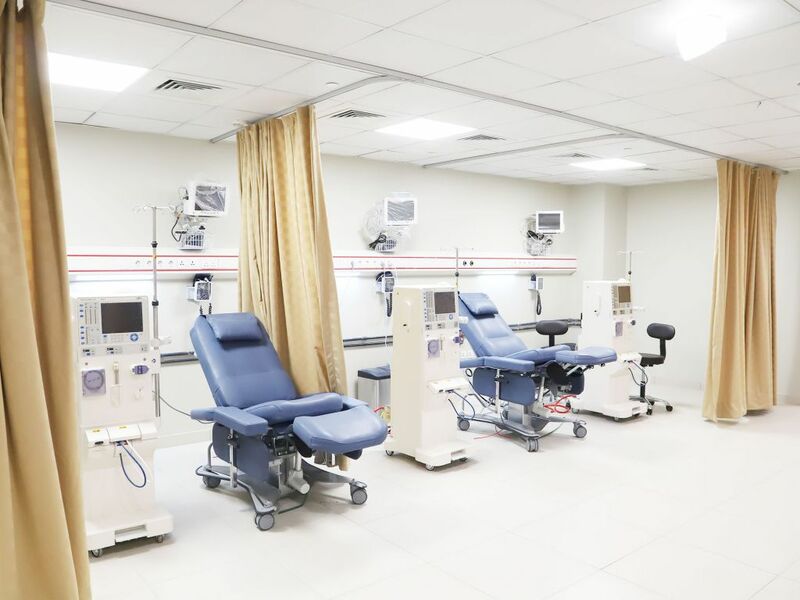 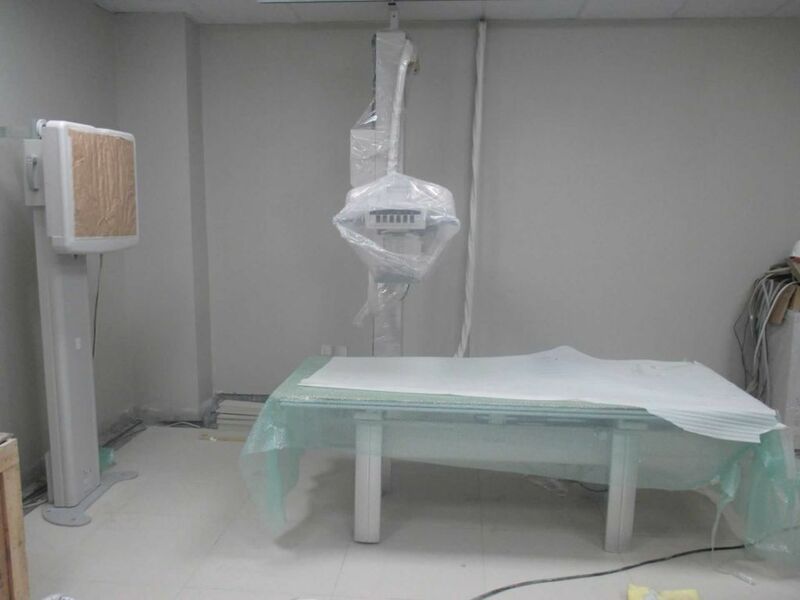 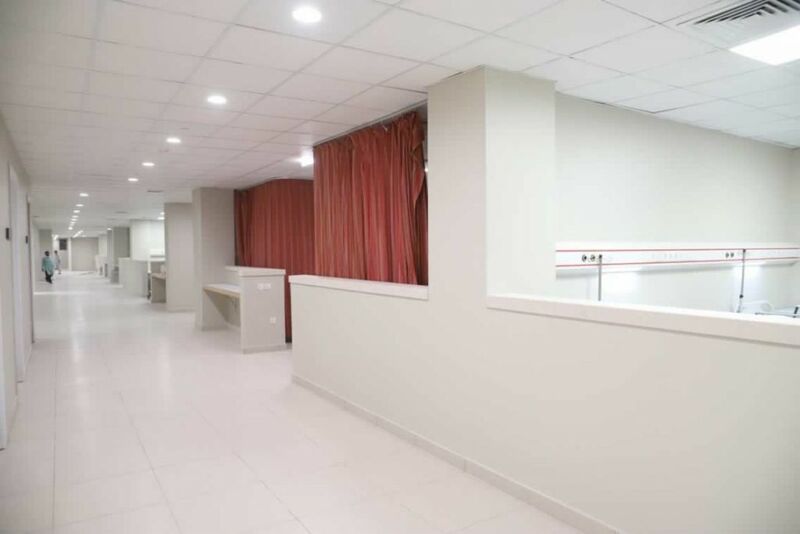 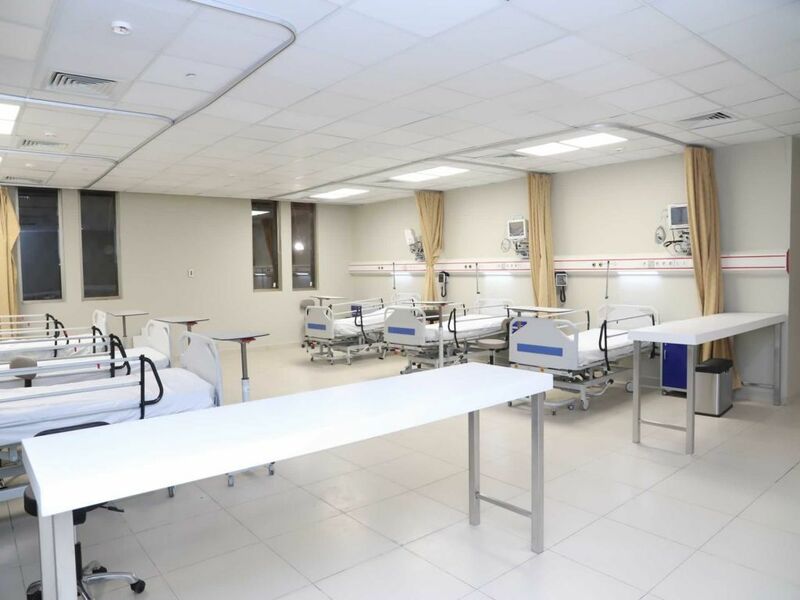 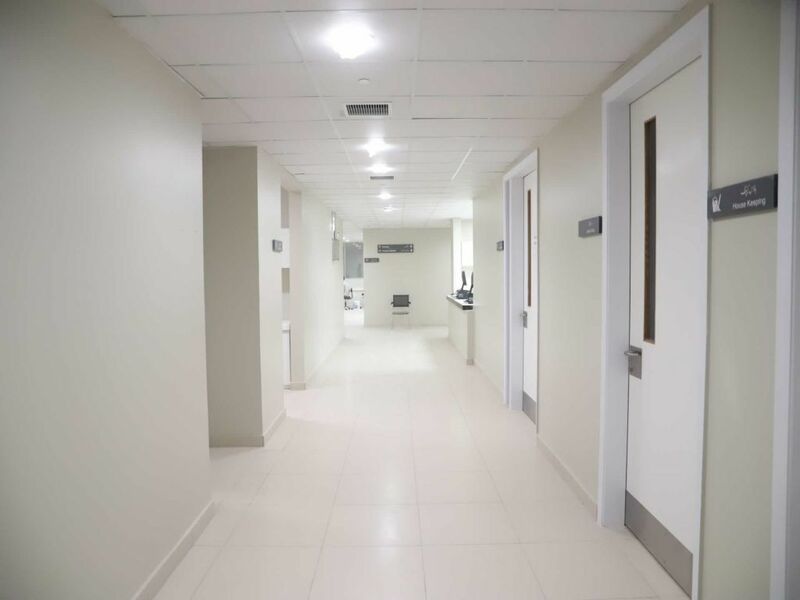 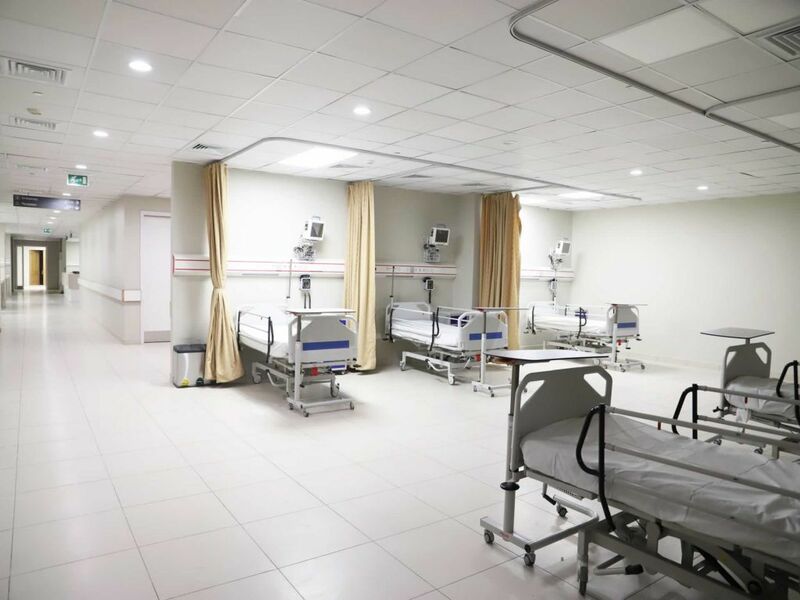 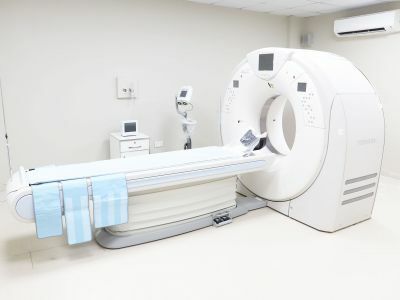 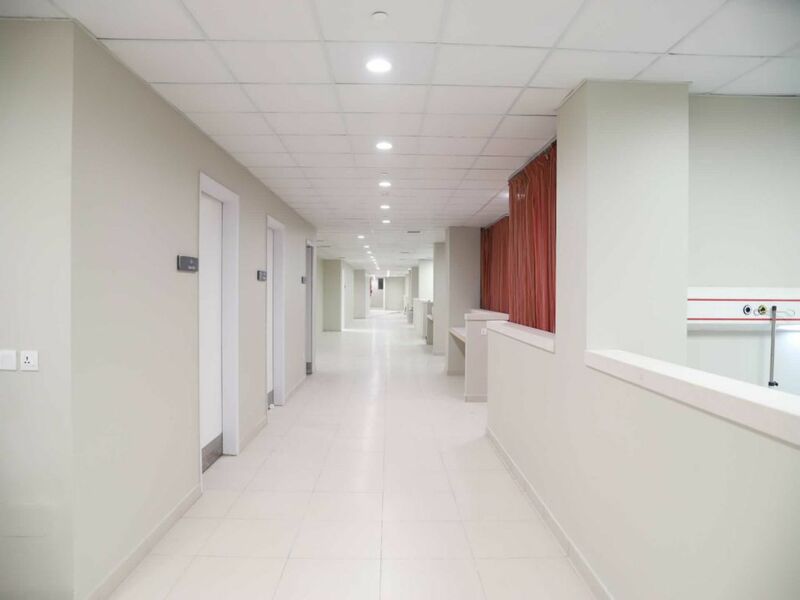 The hospital has been equipped with top of the line medical equipment such as MRI, CT Scan, X-Rays, Fluoroscopy, Lithotripsy, Ultrasound and Endoscopy machines, as well as with Dialysis units. 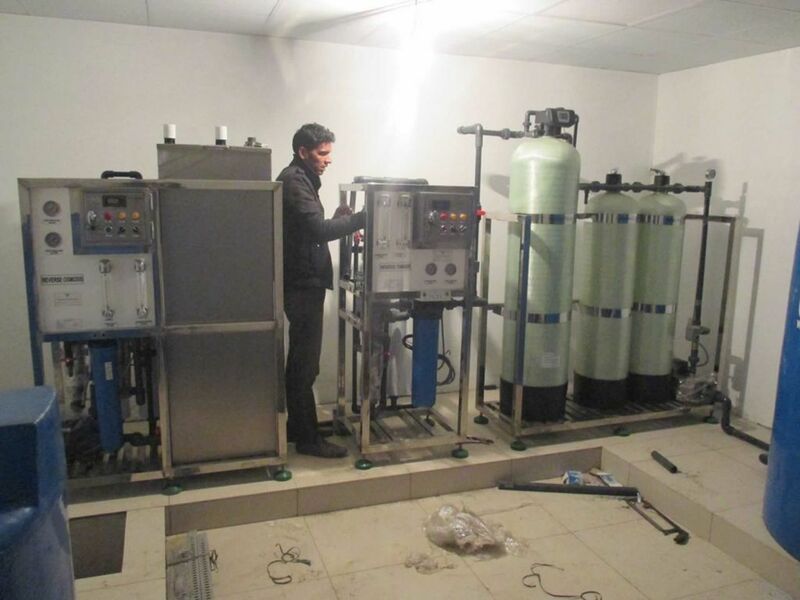 Technologies and tools for anaesthesia, monitoring, laboratory, sterilization, dental procedures, waste management, and refrigeration have also been employed for the benefit of those seeking healthcare services in the area. Innovative infrastructure coupled with the latest health technologies and equipment will ensure that the public receives medical care of the highest quality. The hospital will provide free of cost medical services to all patients who will also be provided with free meals during their stay. 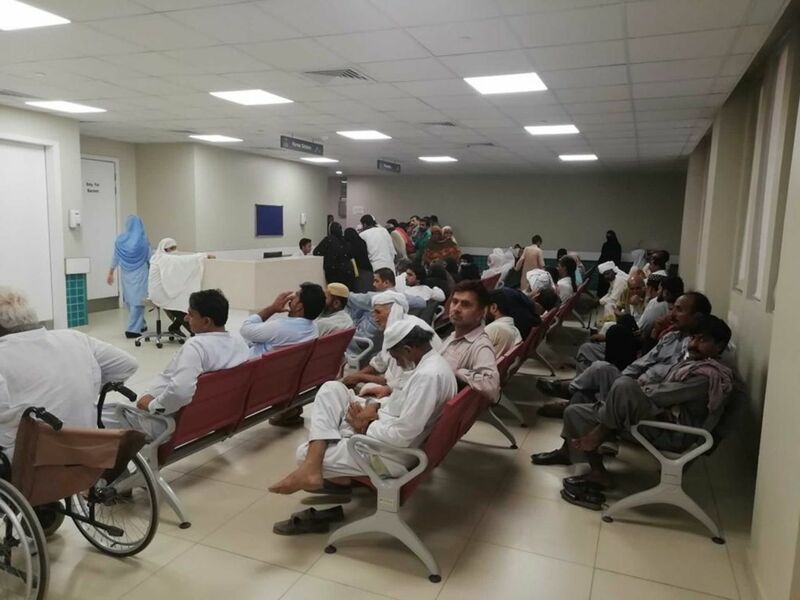 IDAP will continue to endeavour to provide services of the highest standards and contribute to the betterment of the lives of those in Punjab.